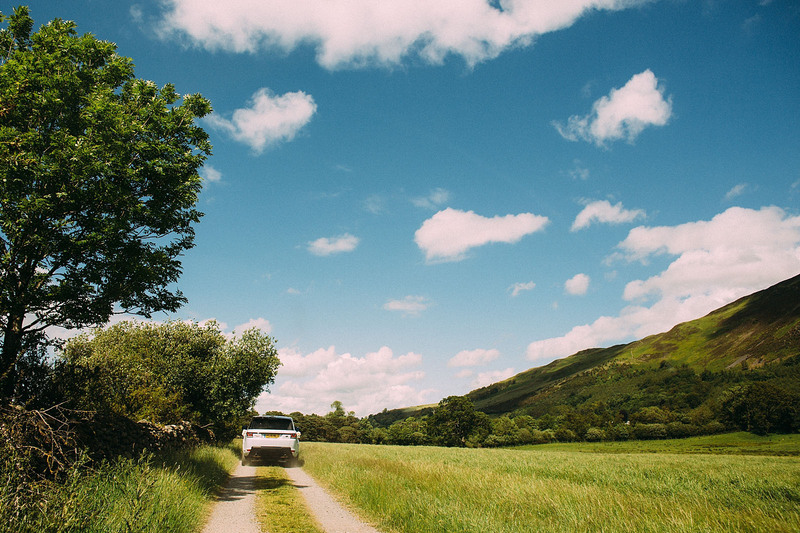 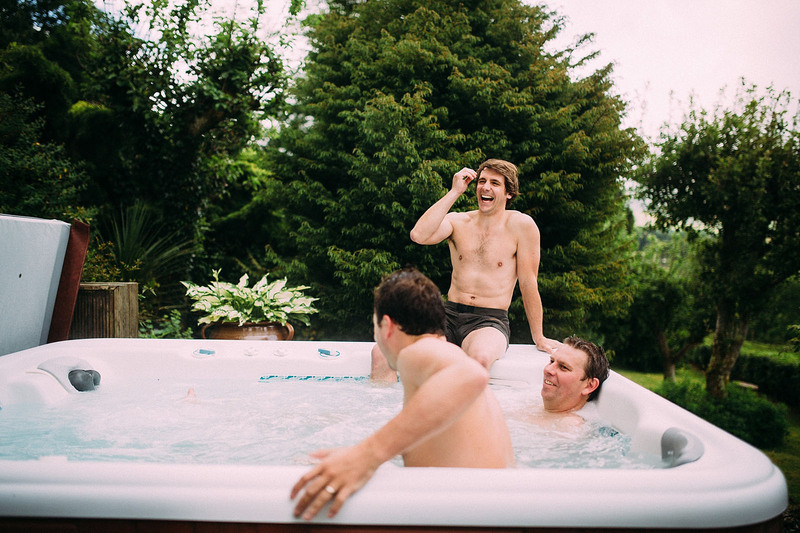 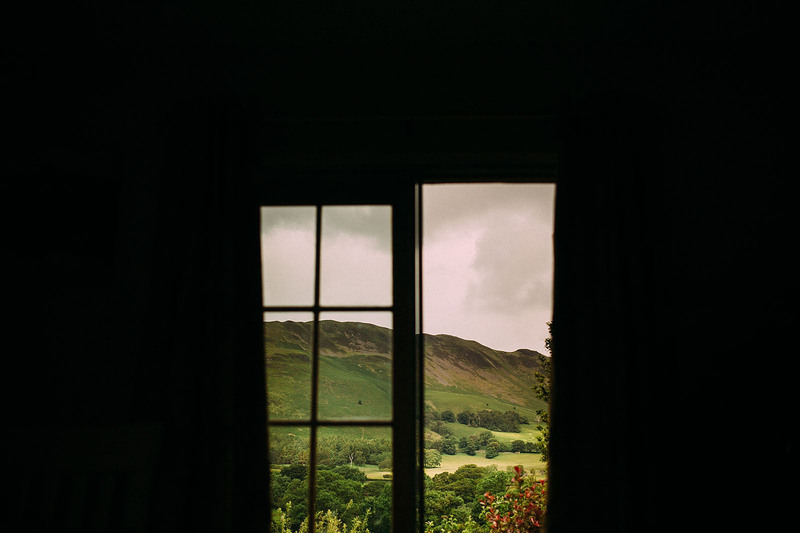 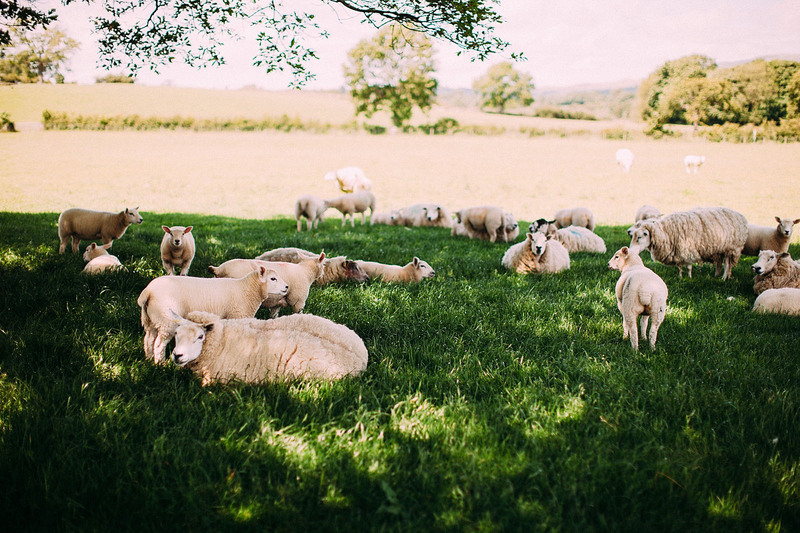 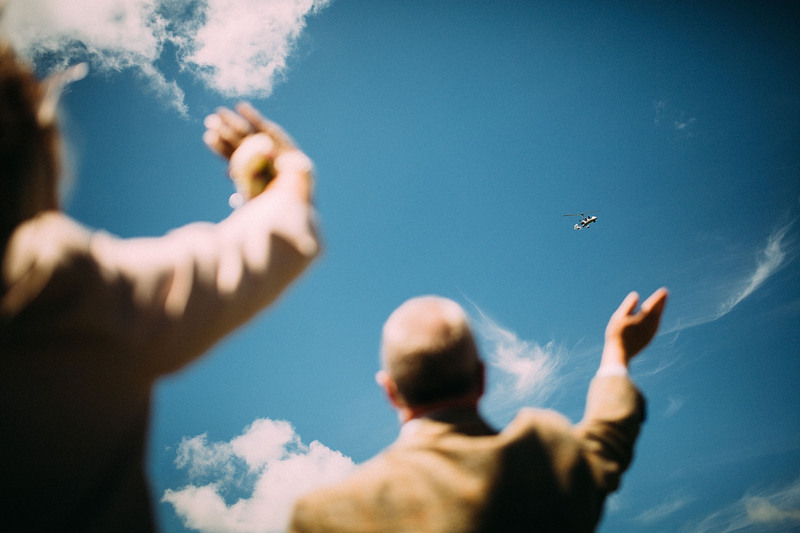 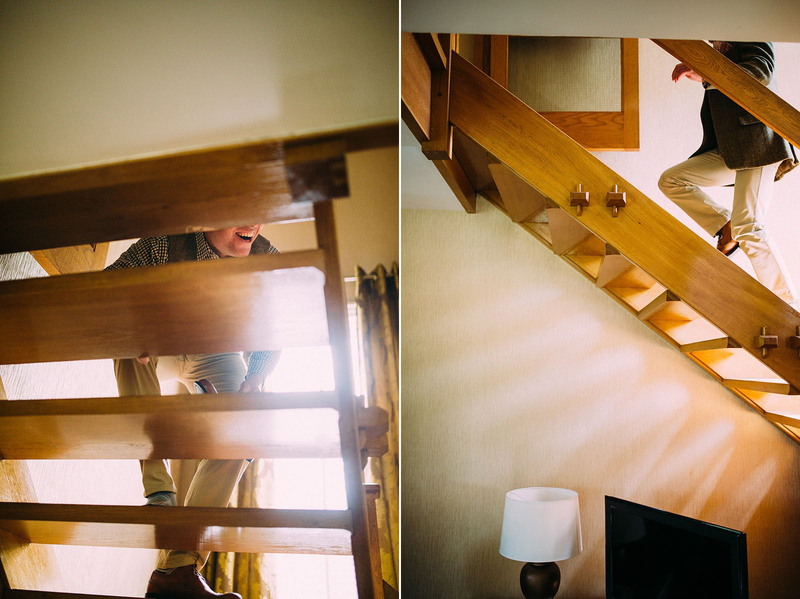 Last time we were at New House Farm it was in the throws of winter, so we were excited to wake up to blue skies on the morning of Nicola and Matt’s wedding! 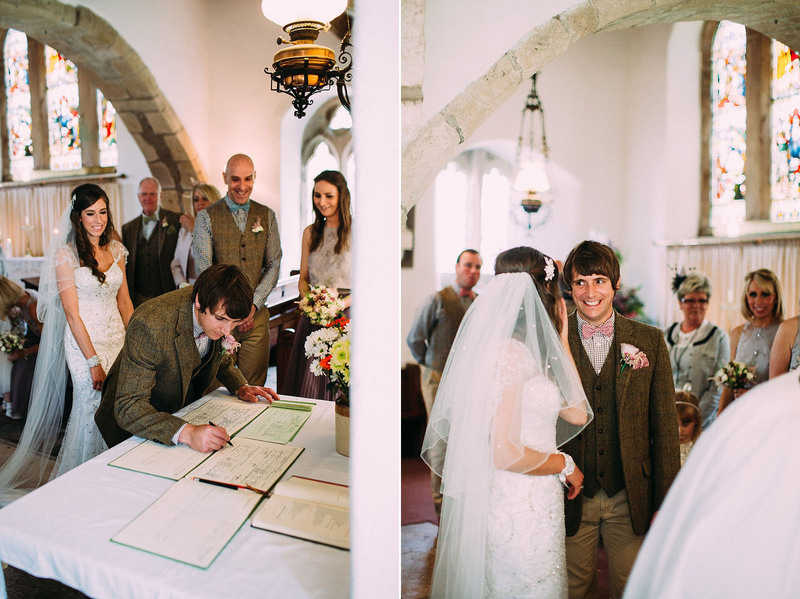 It was an amazing day. 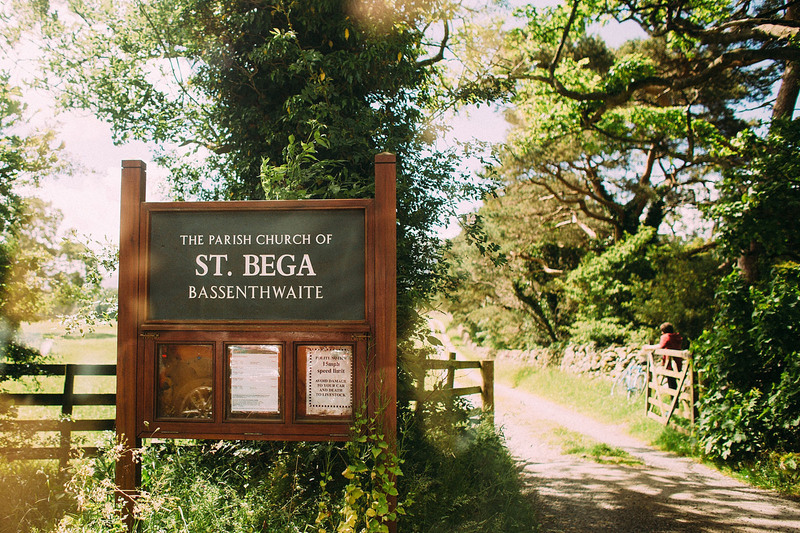 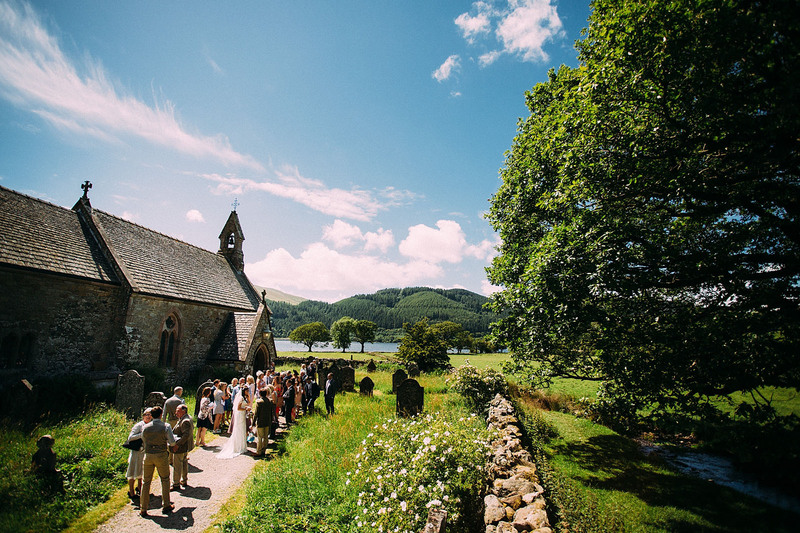 For a start the ceremony took place in the most idyllic church, nestled between mountains and lake. 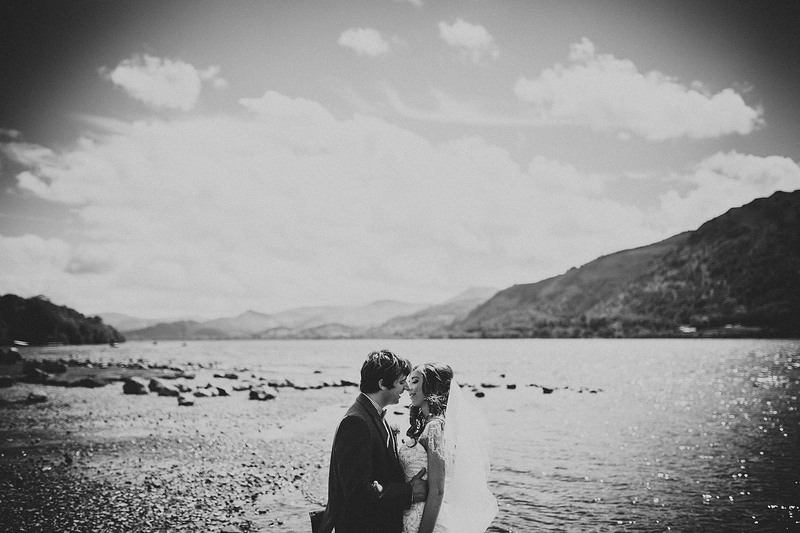 Sometimes I feel so lucky that this job takes me to such special places. 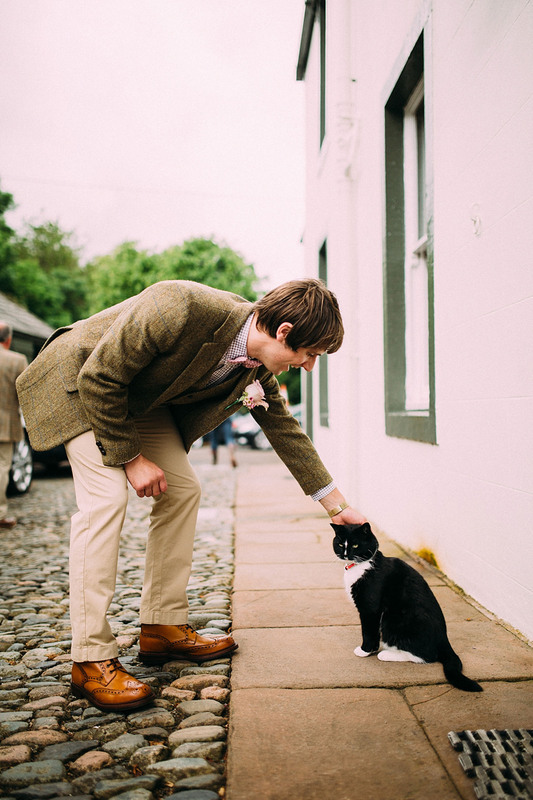 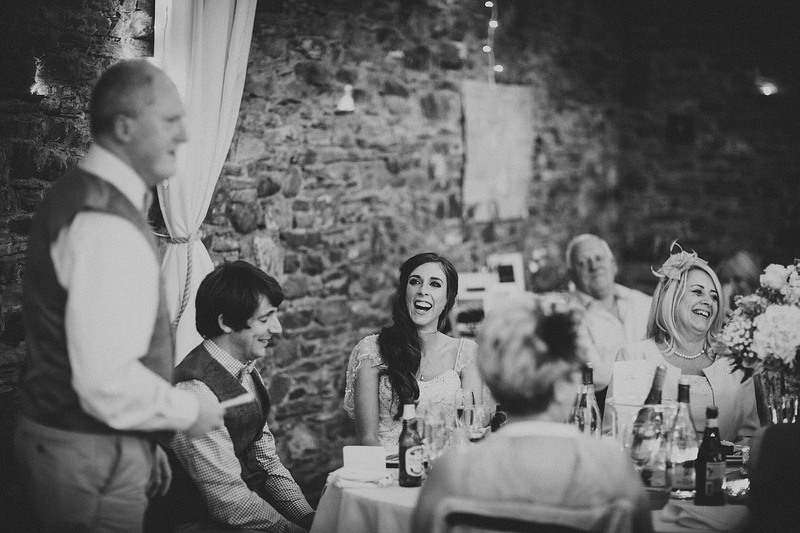 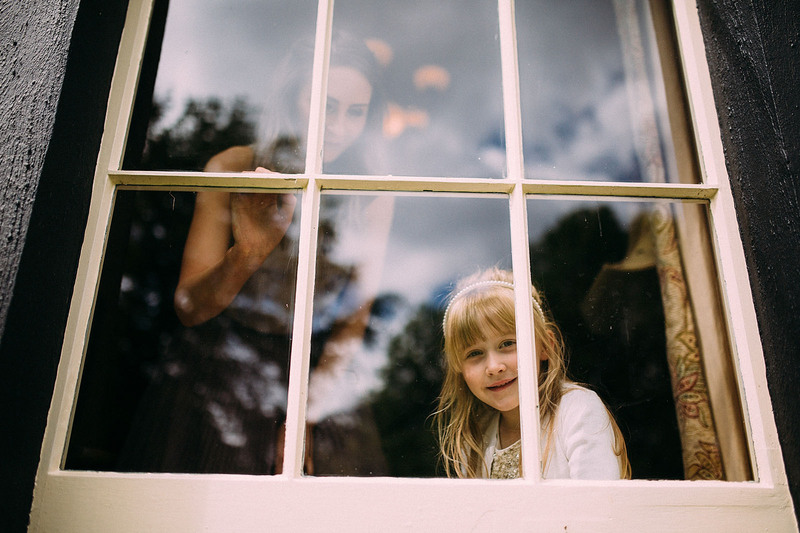 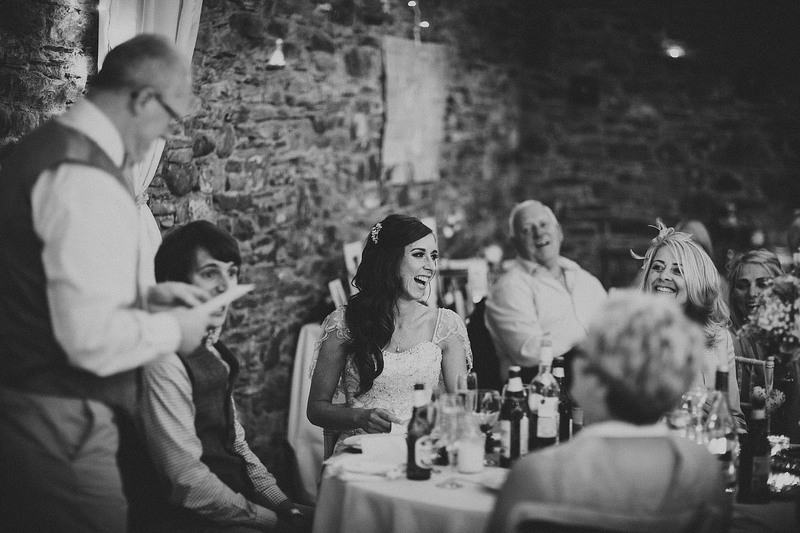 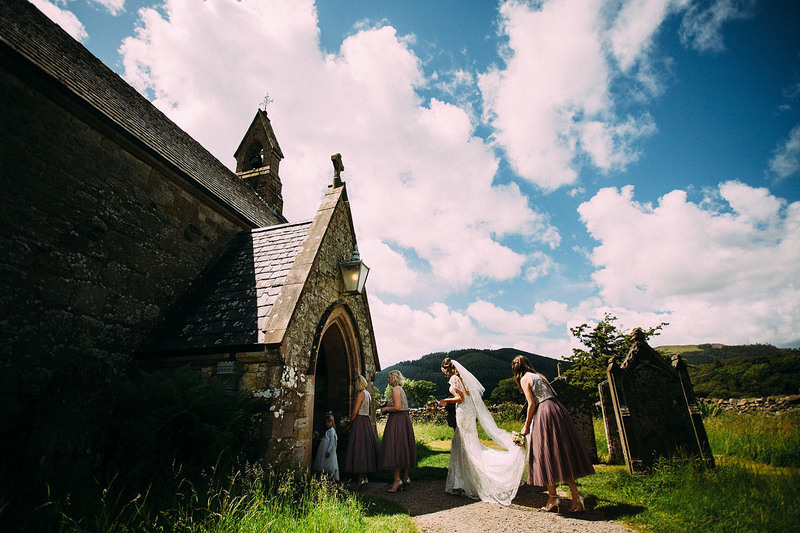 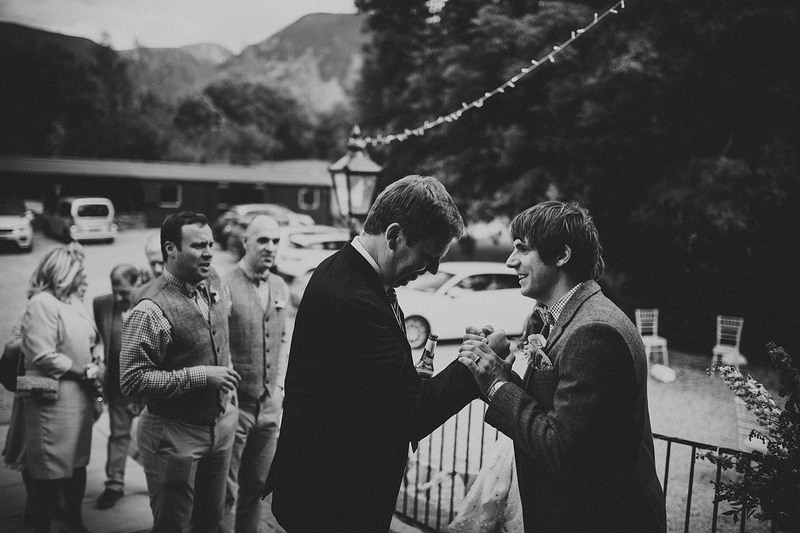 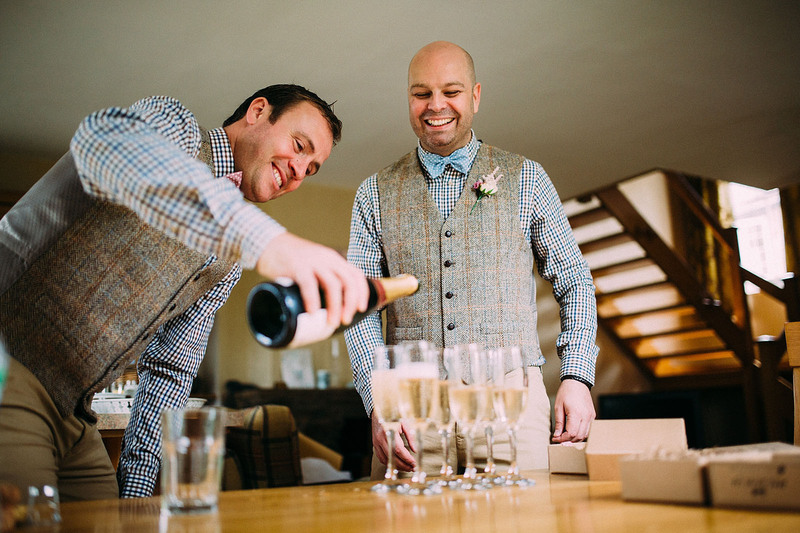 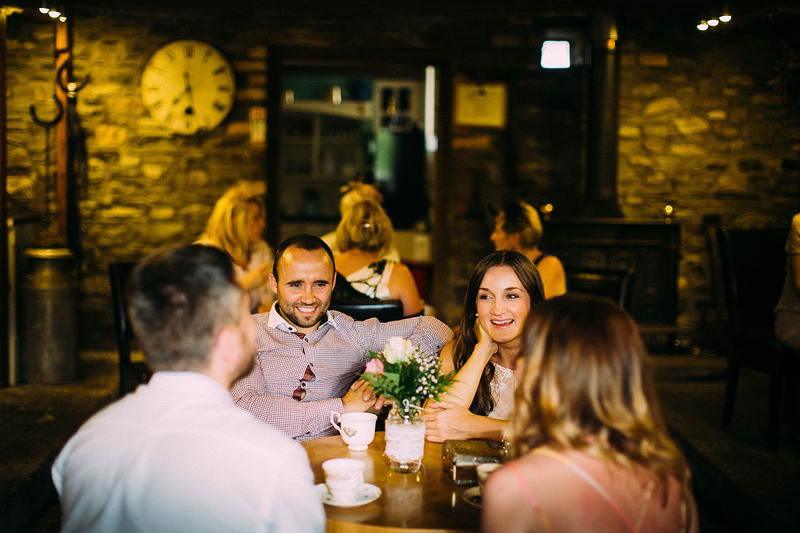 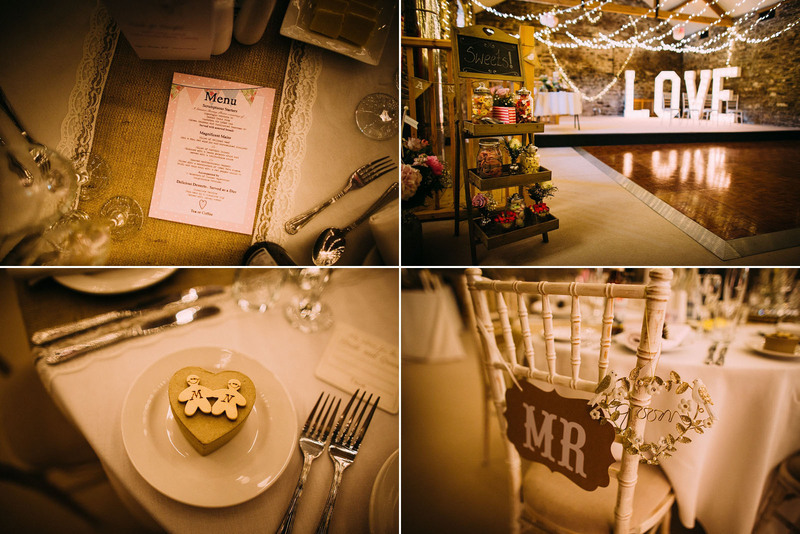 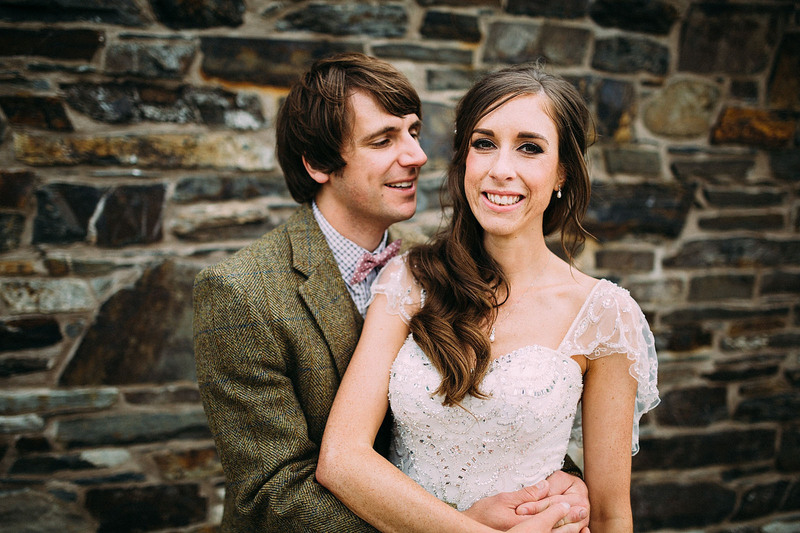 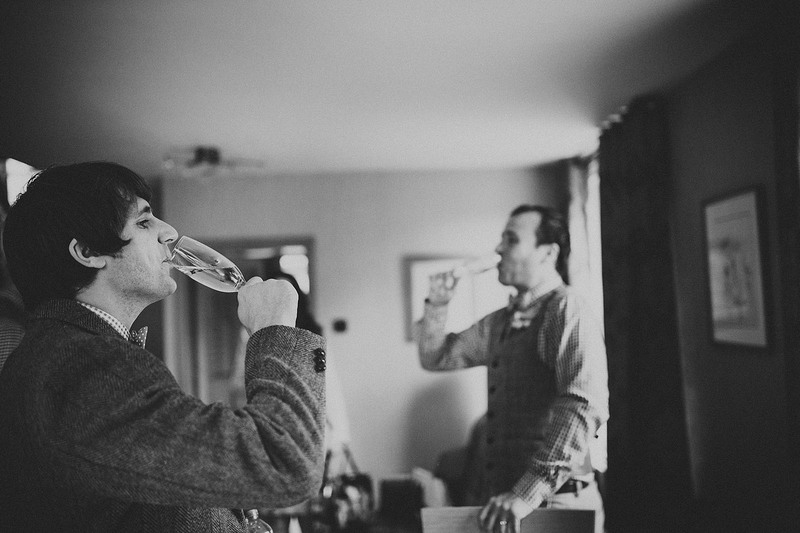 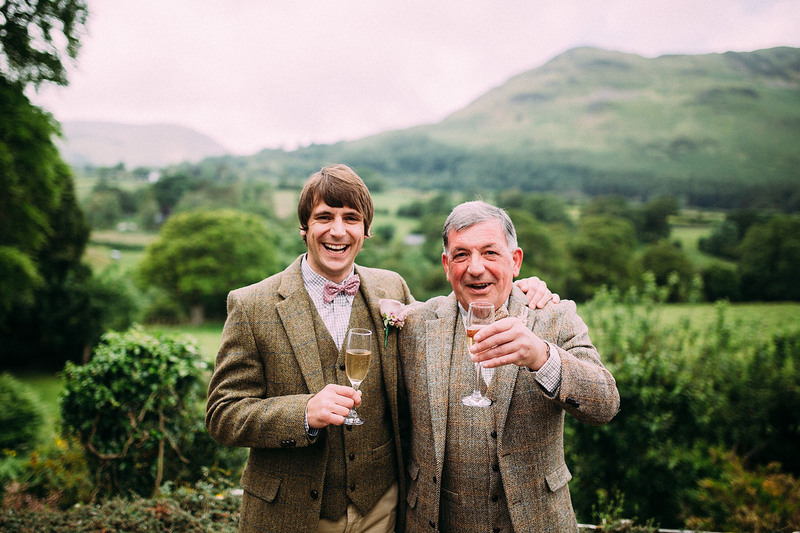 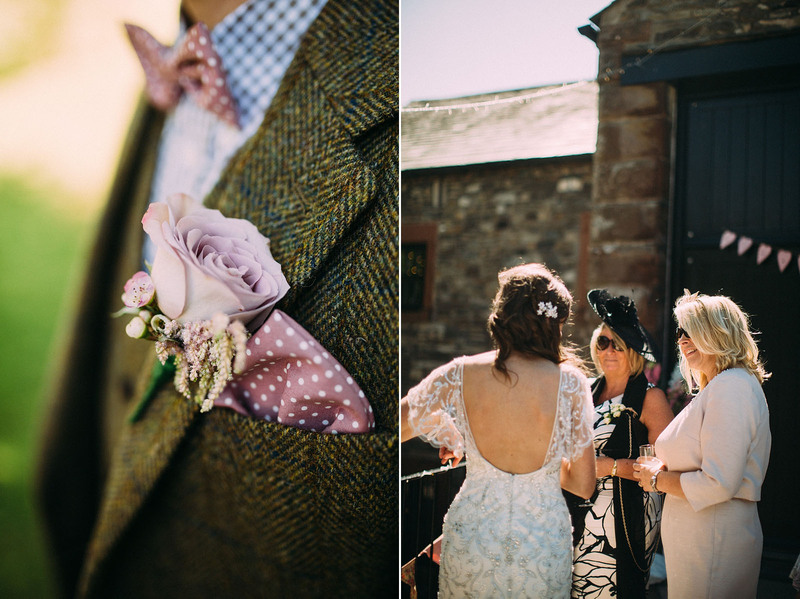 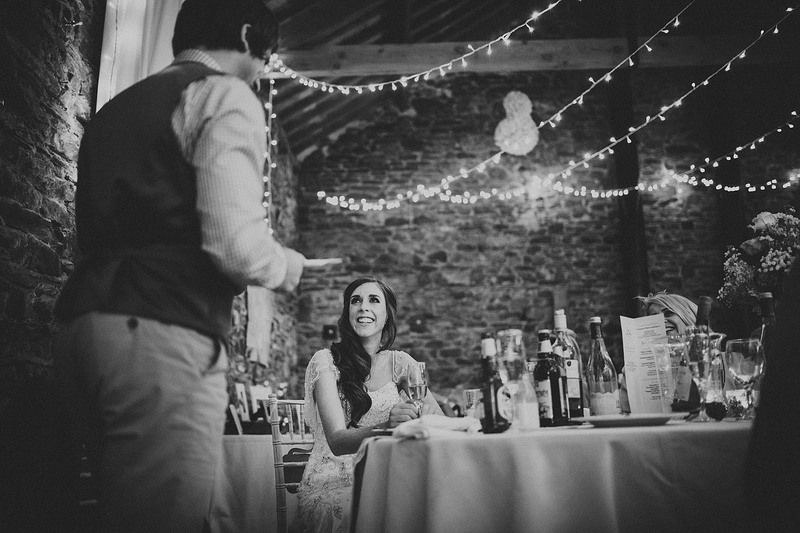 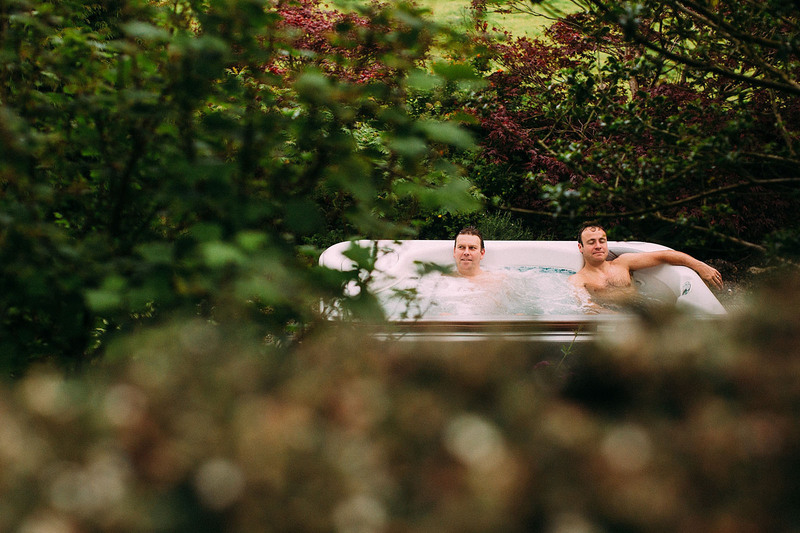 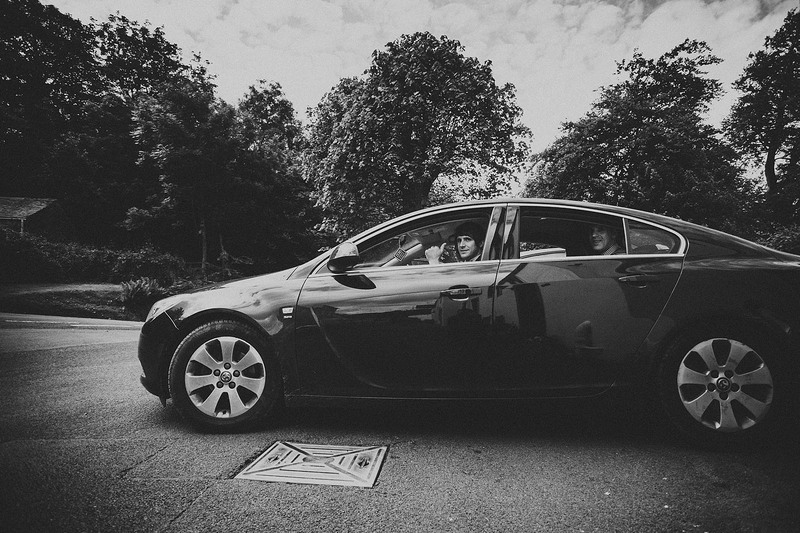 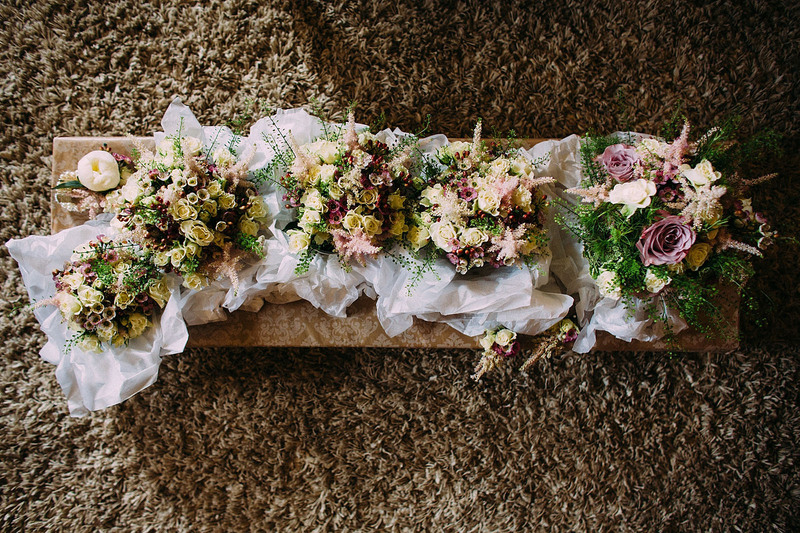 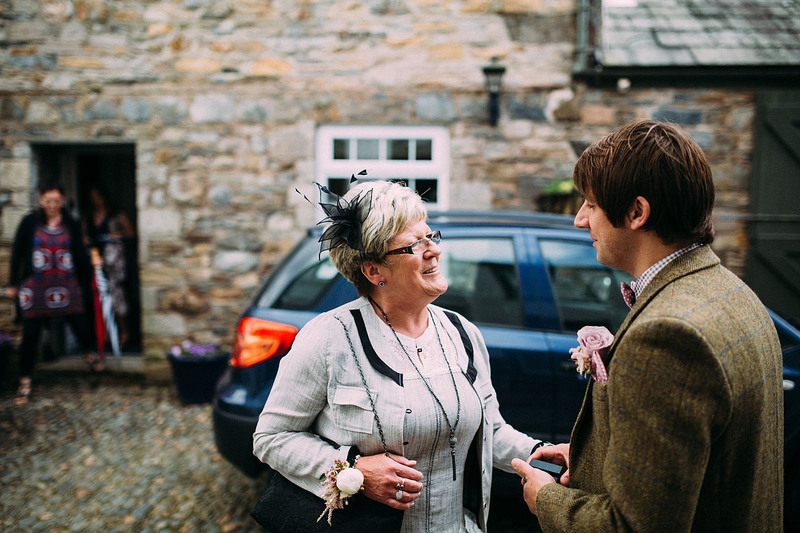 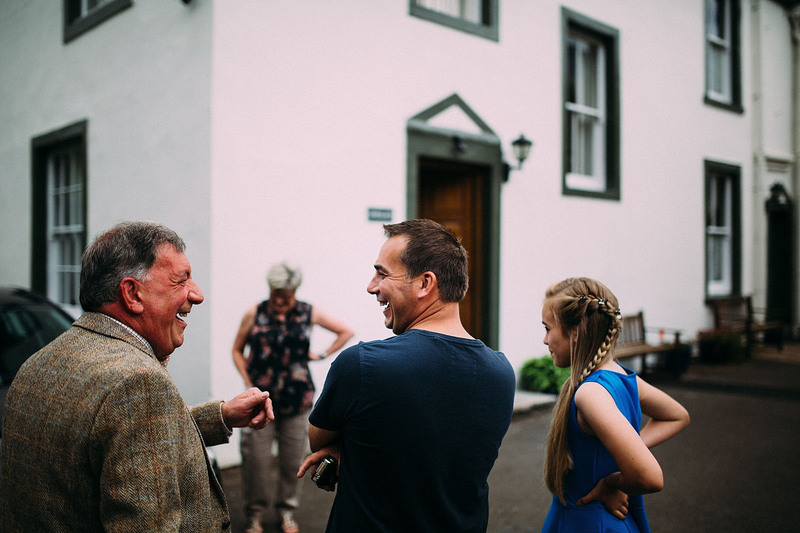 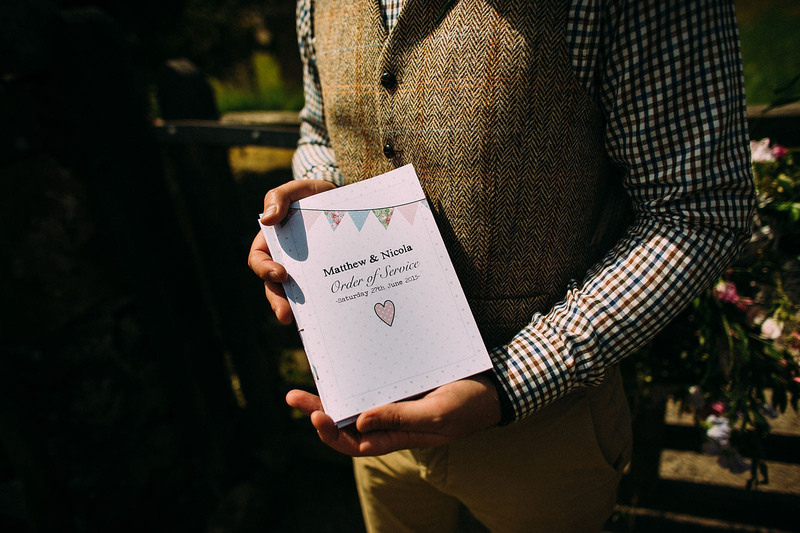 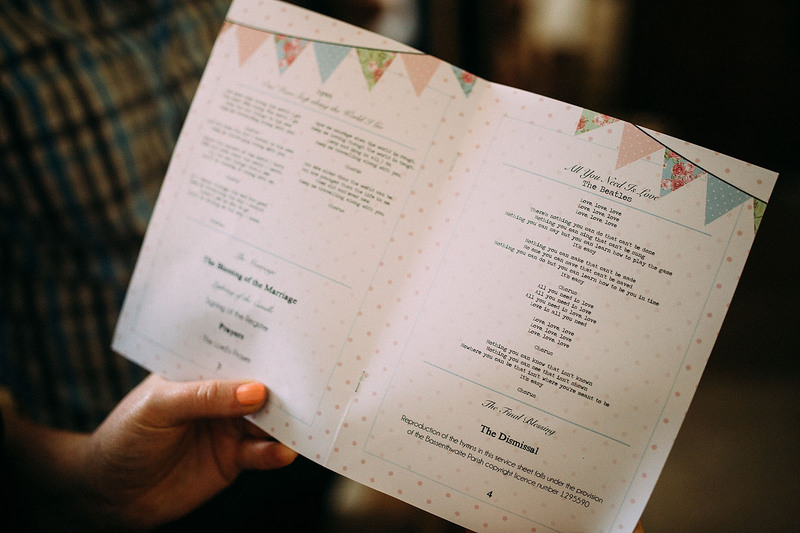 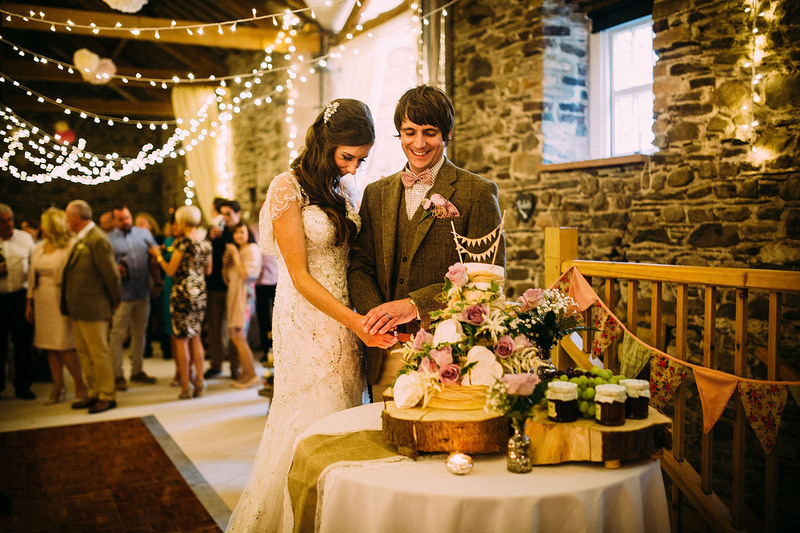 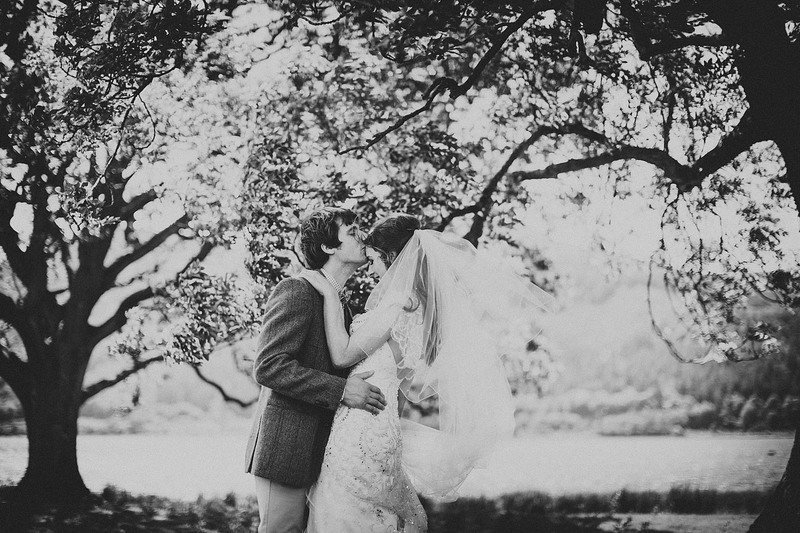 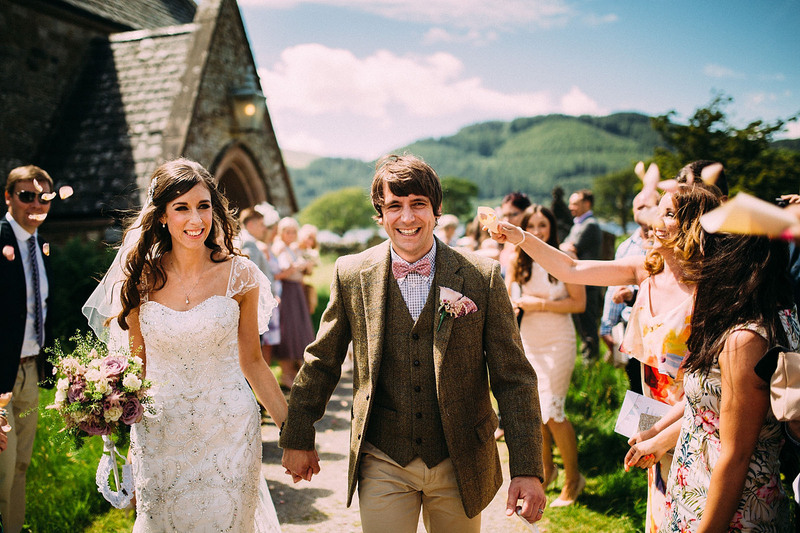 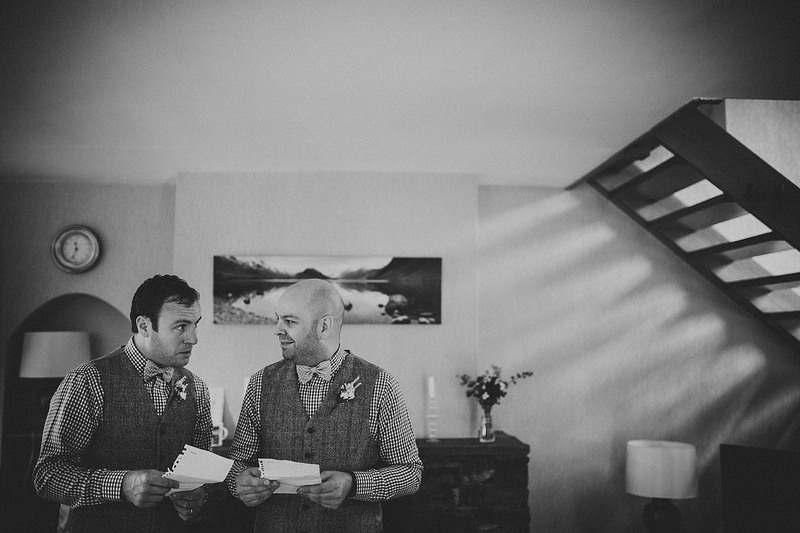 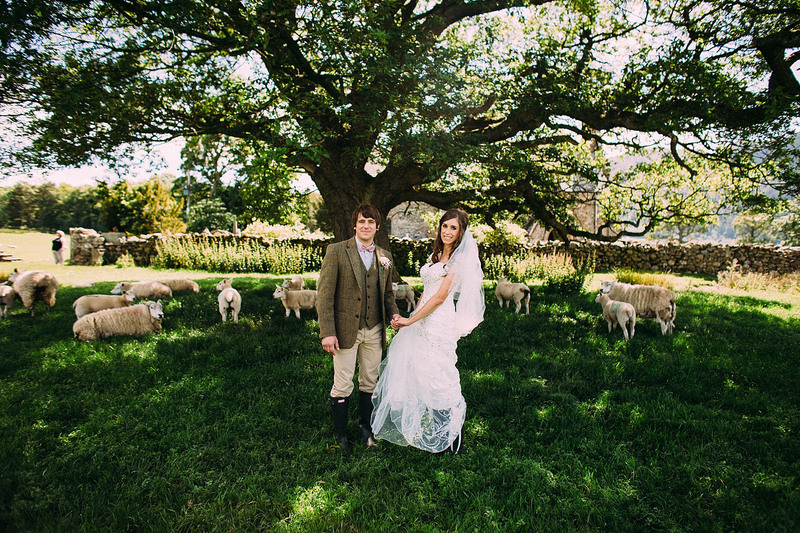 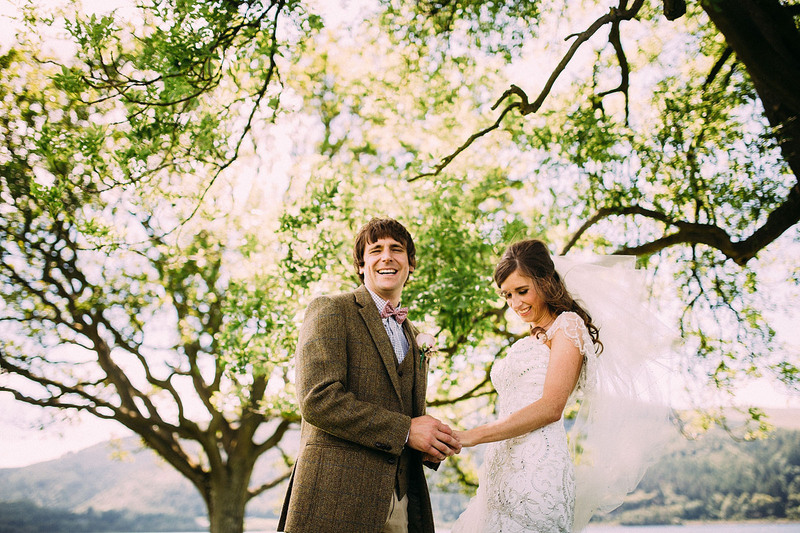 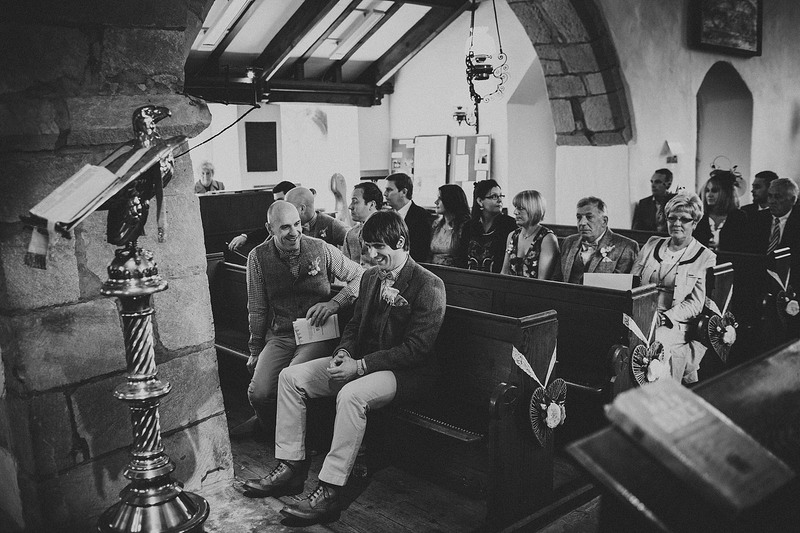 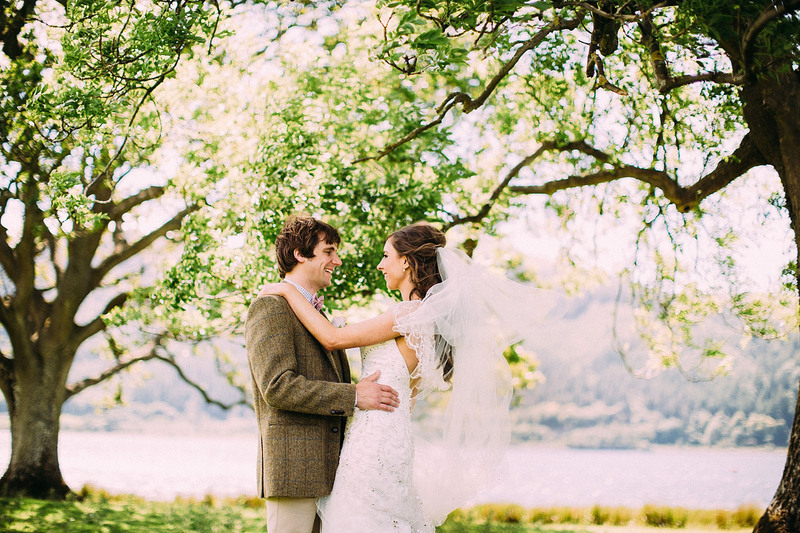 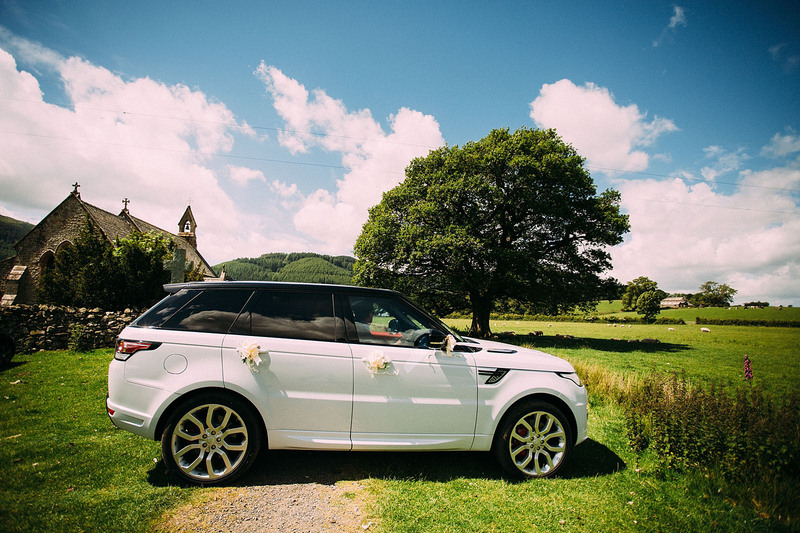 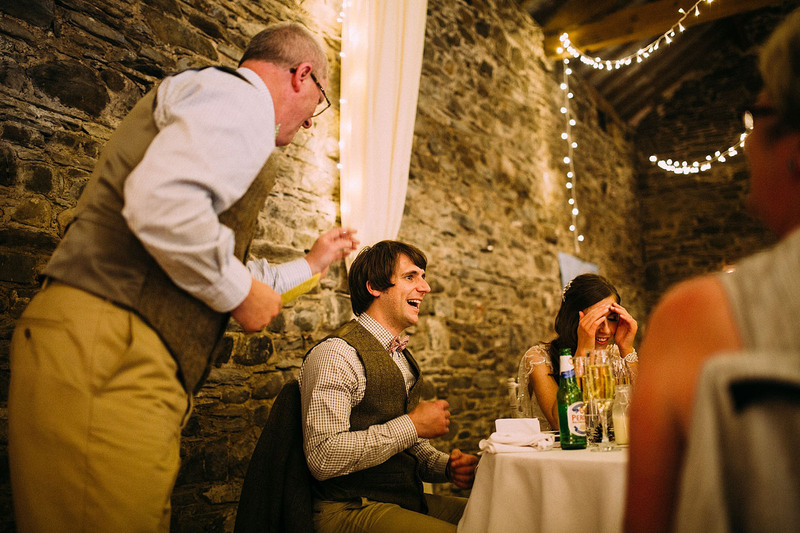 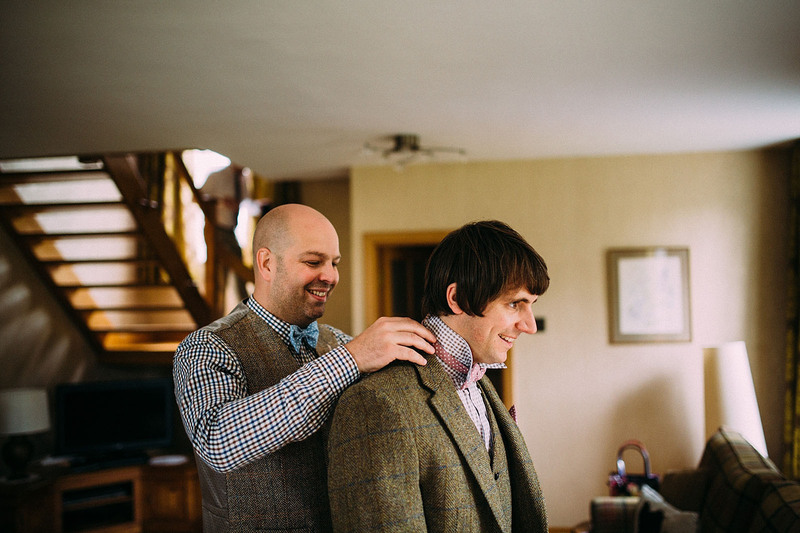 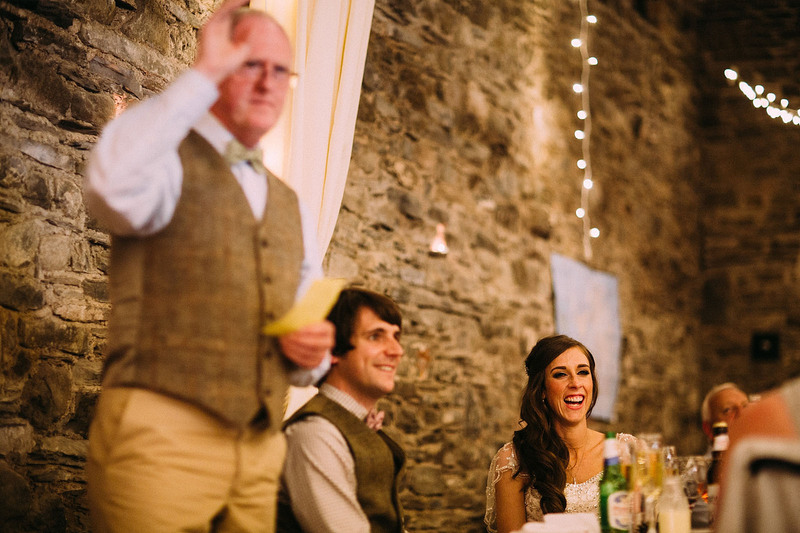 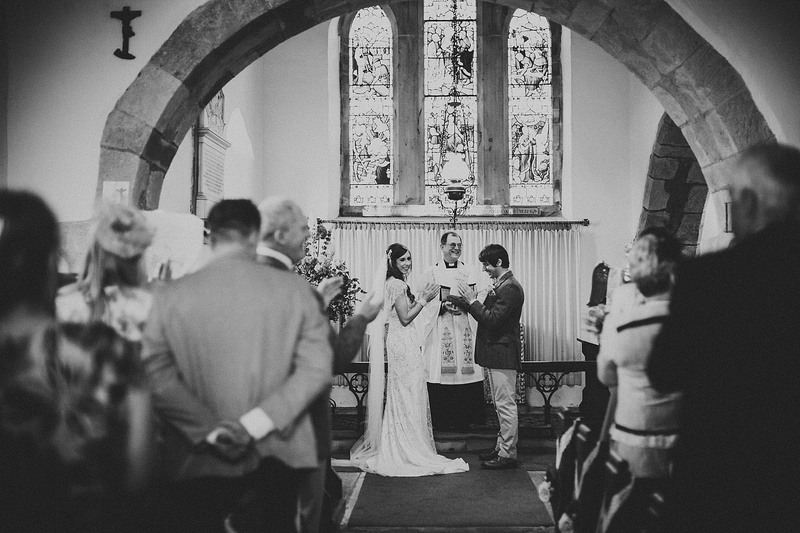 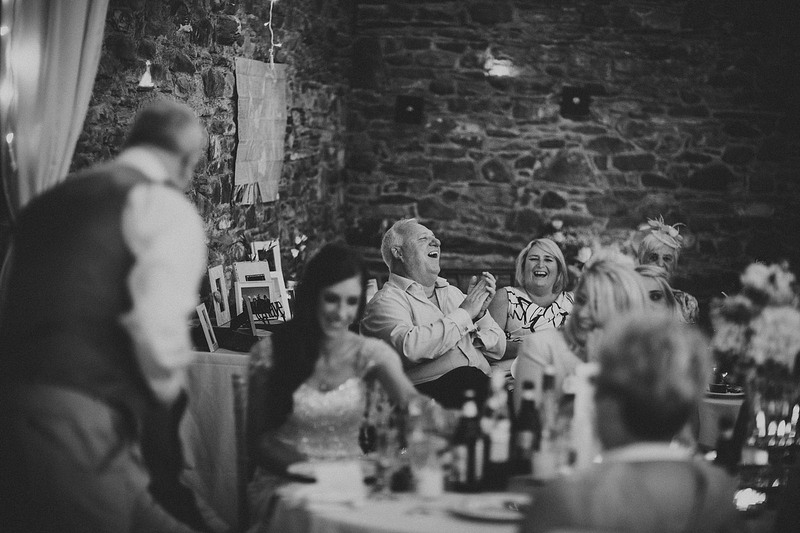 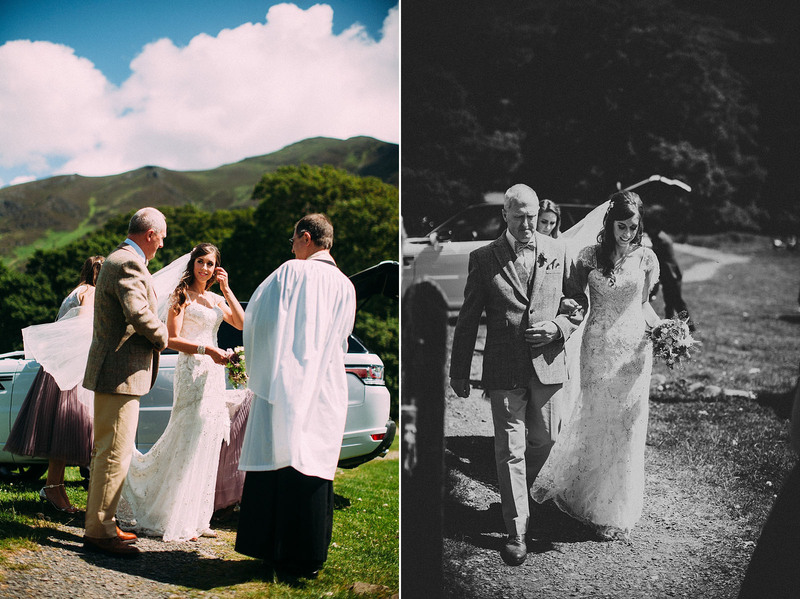 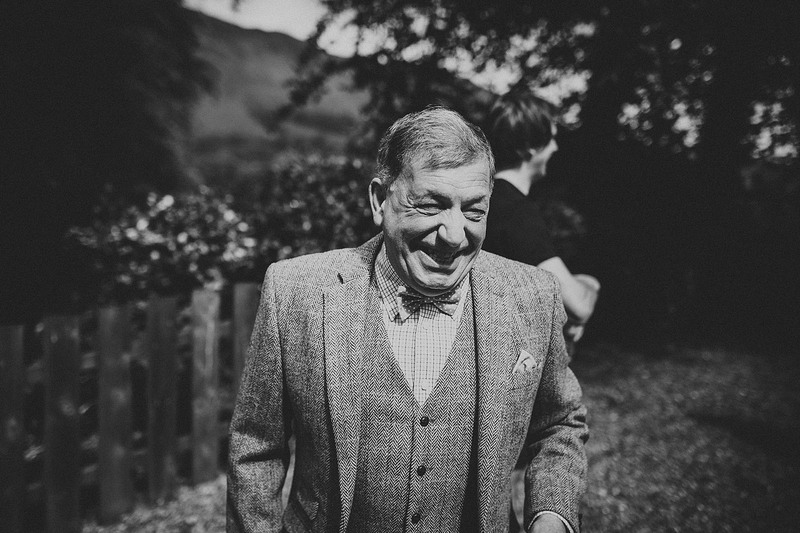 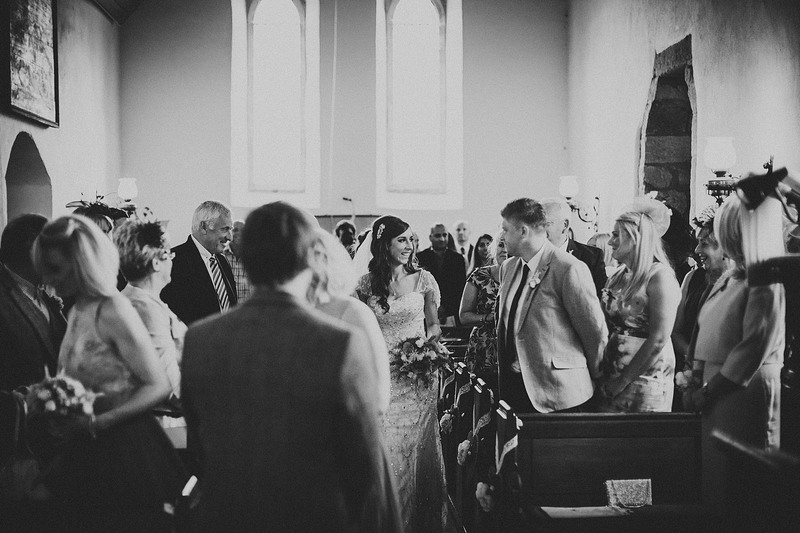 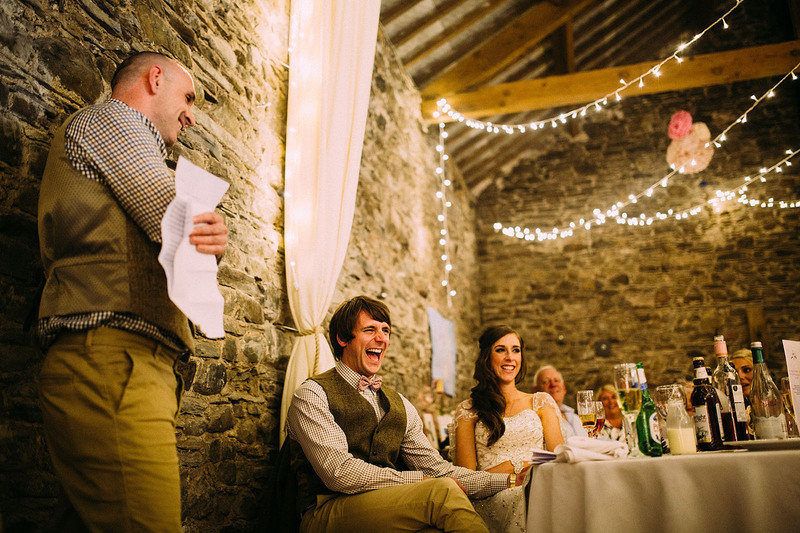 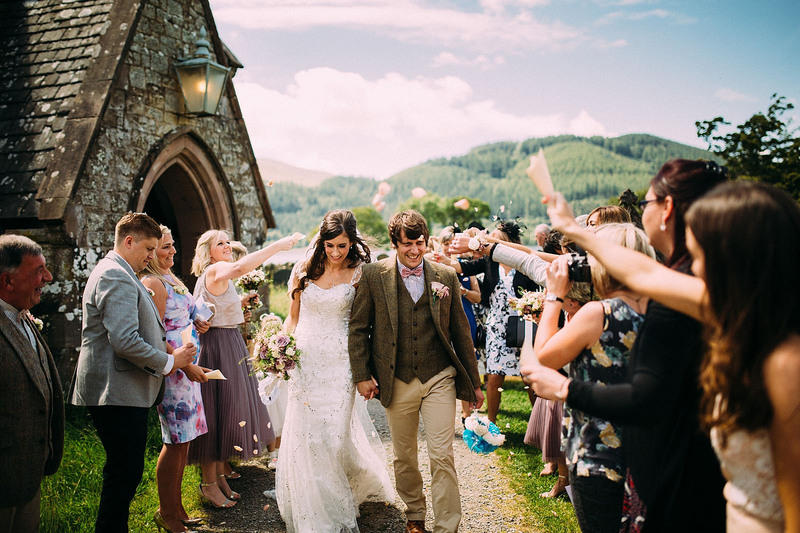 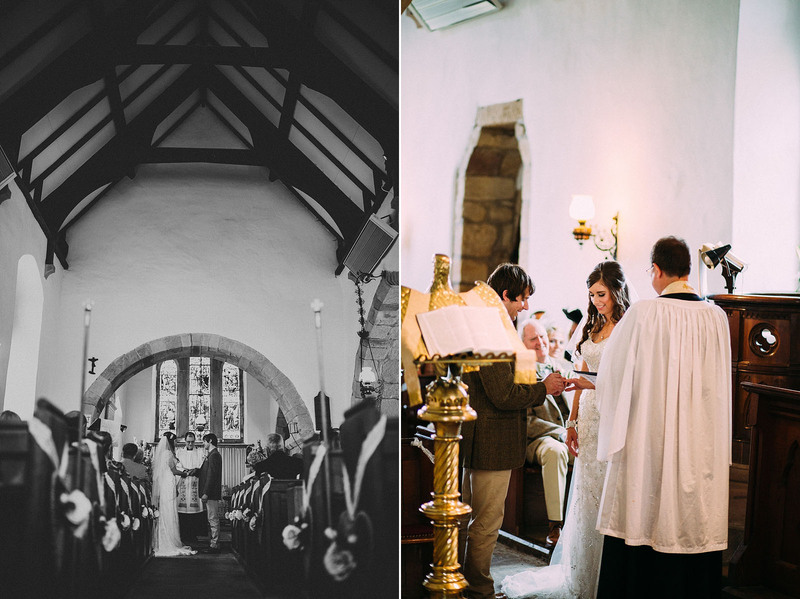 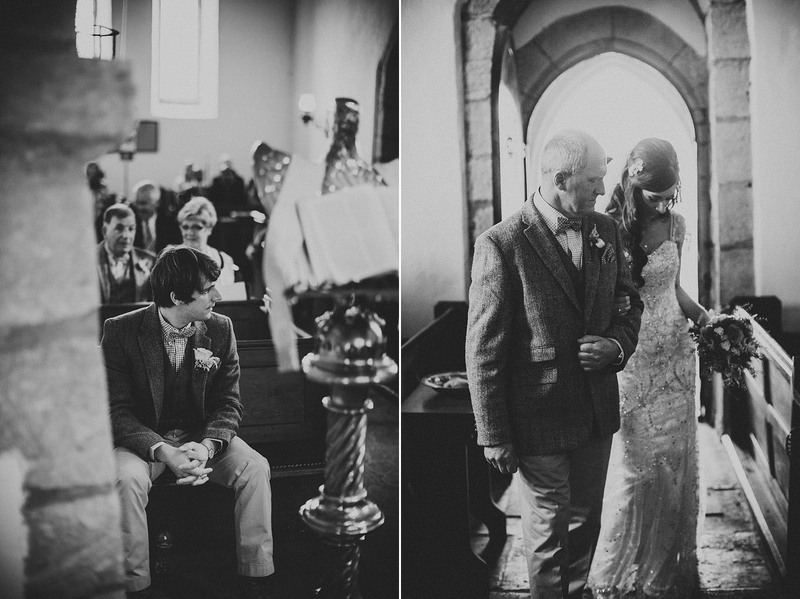 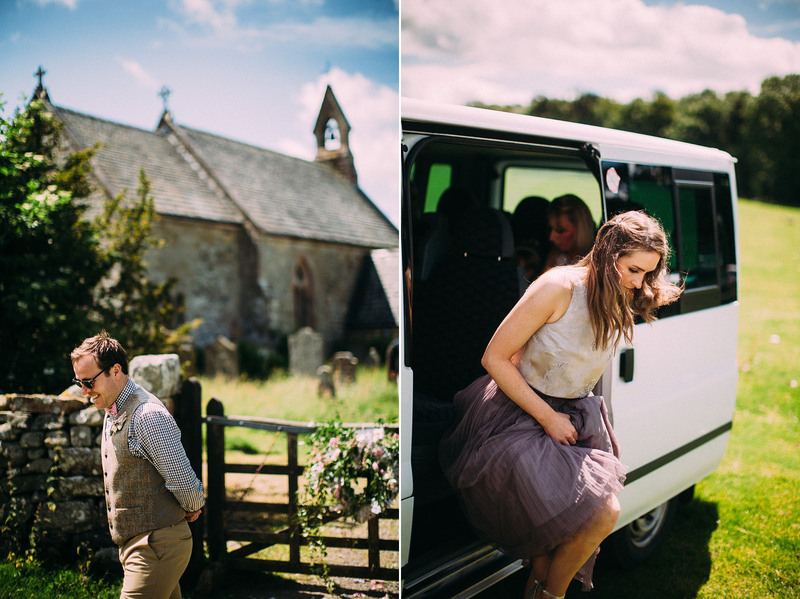 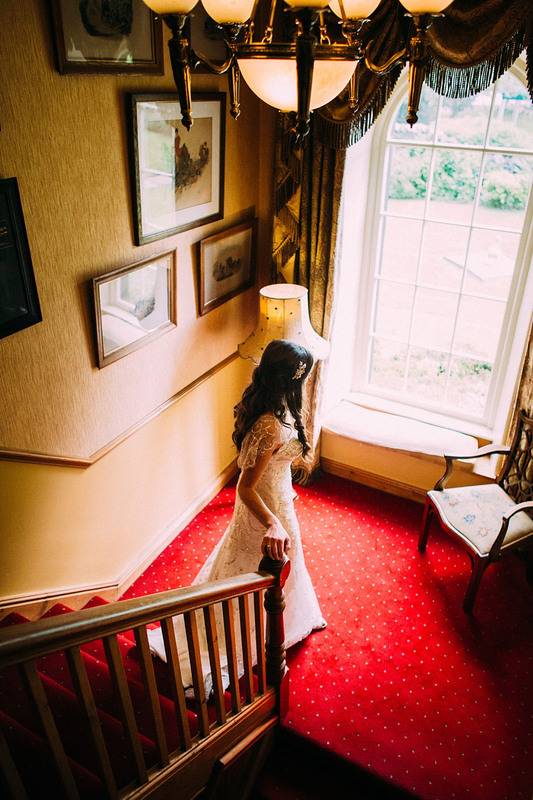 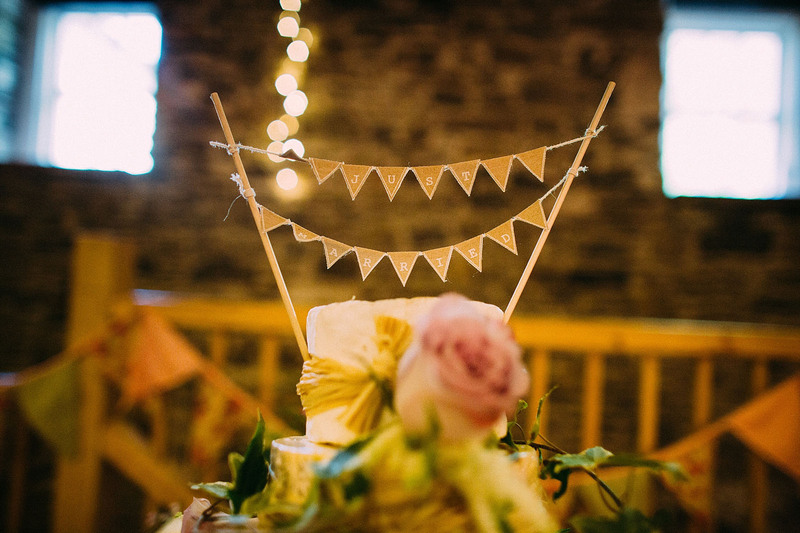 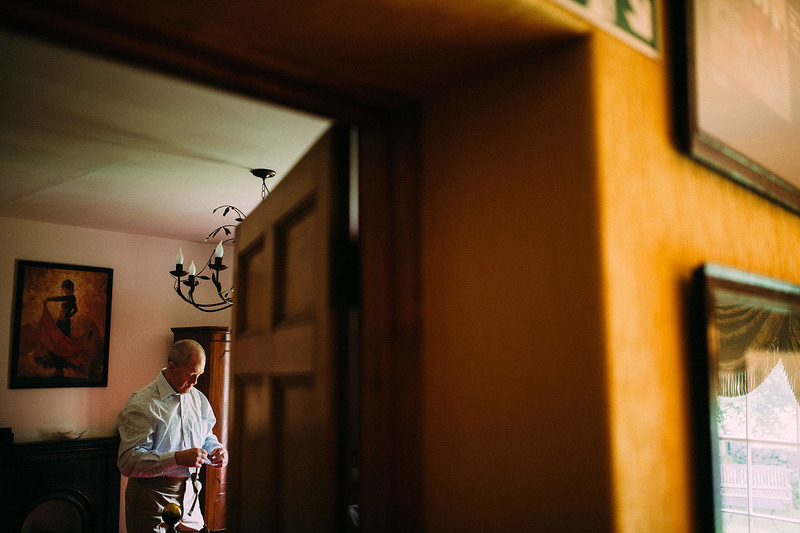 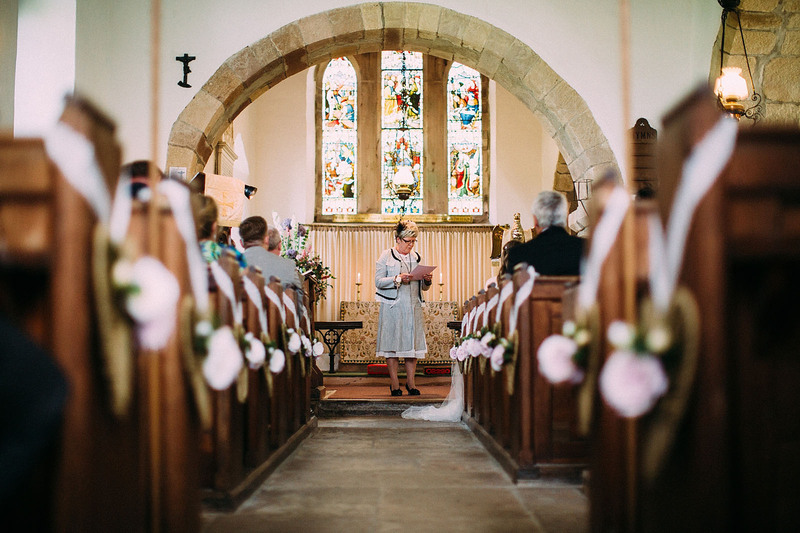 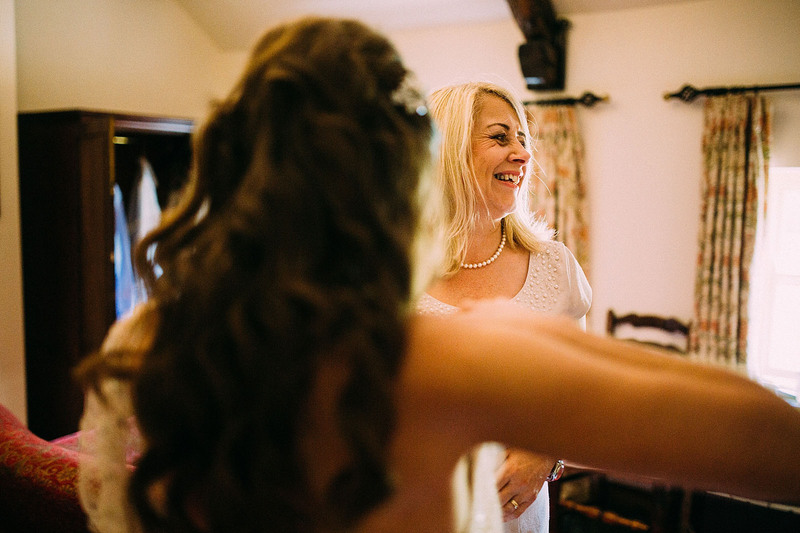 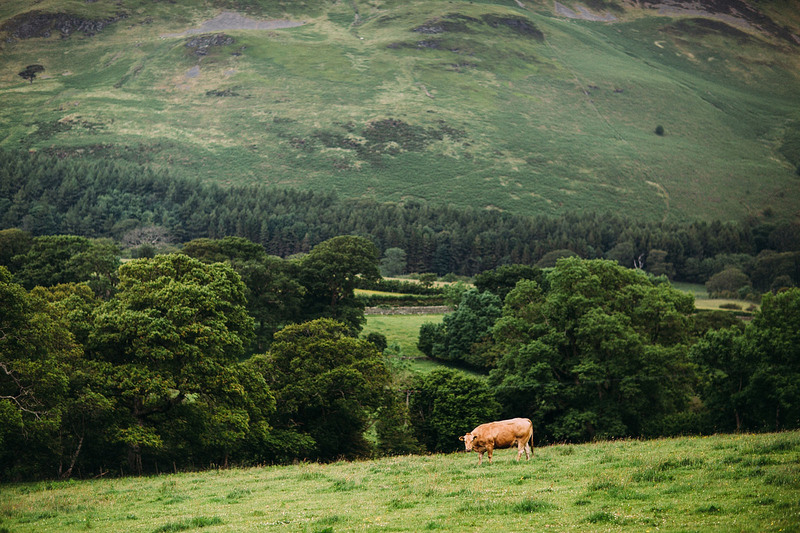 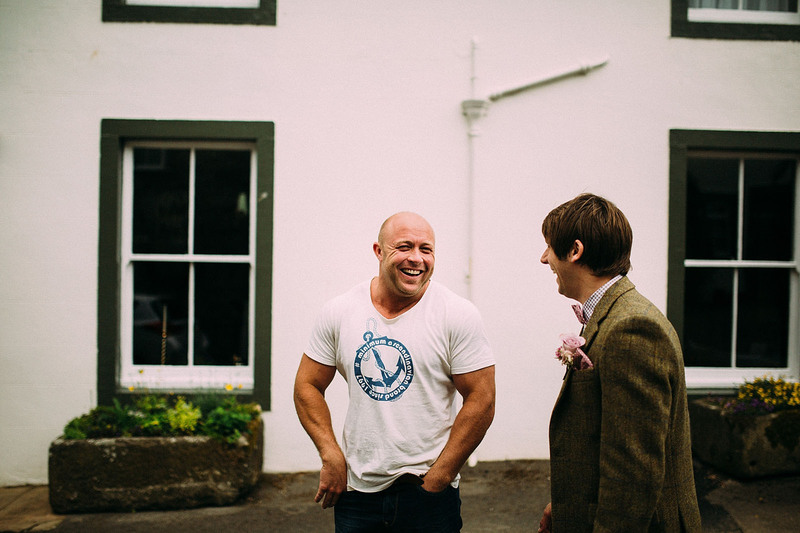 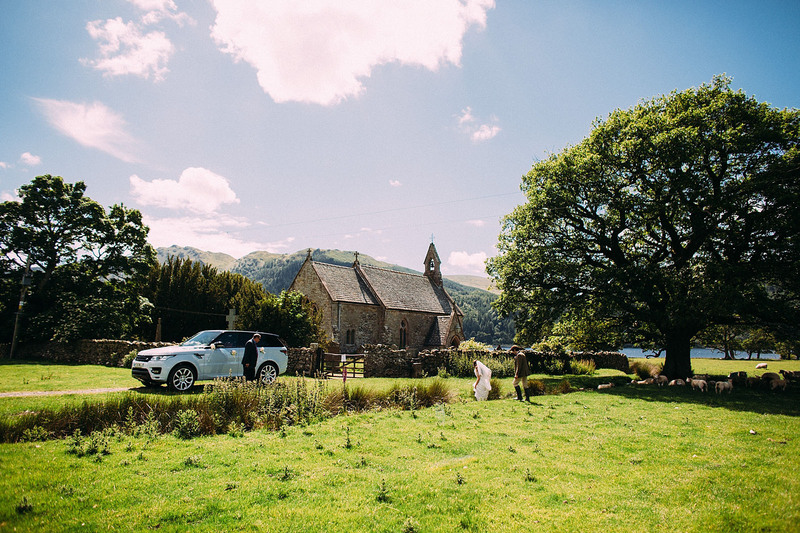 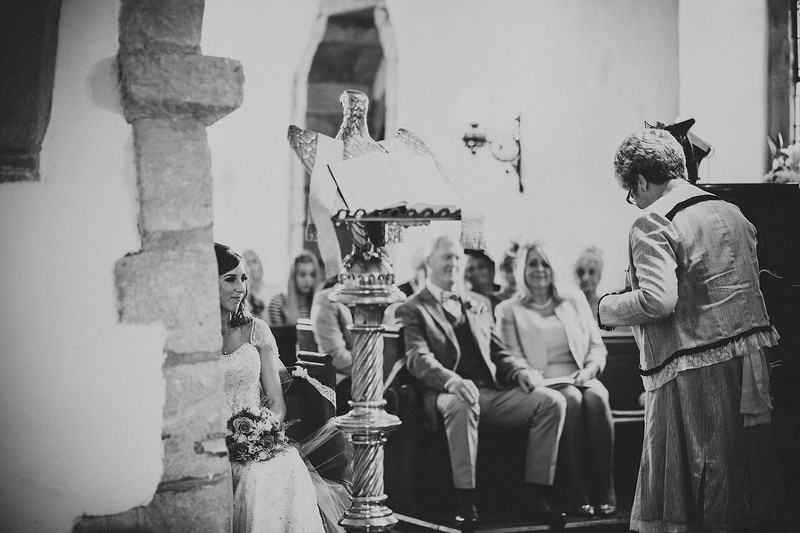 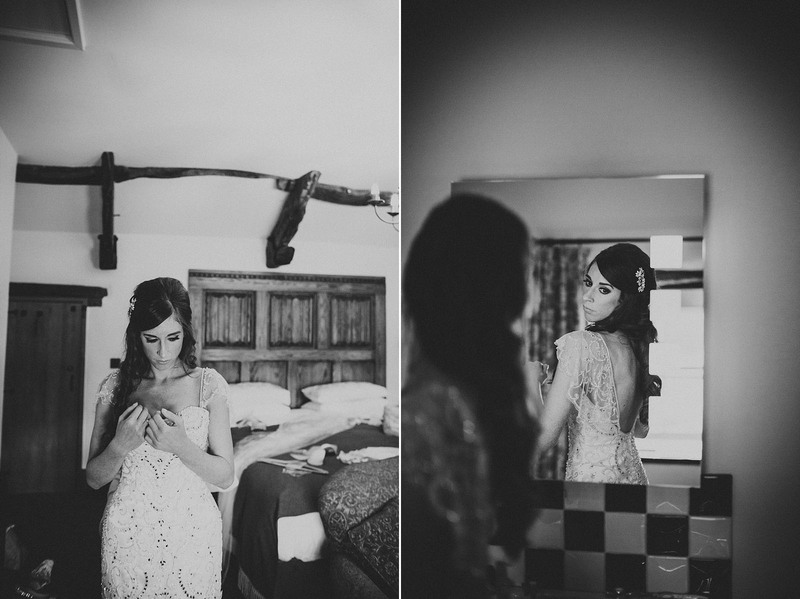 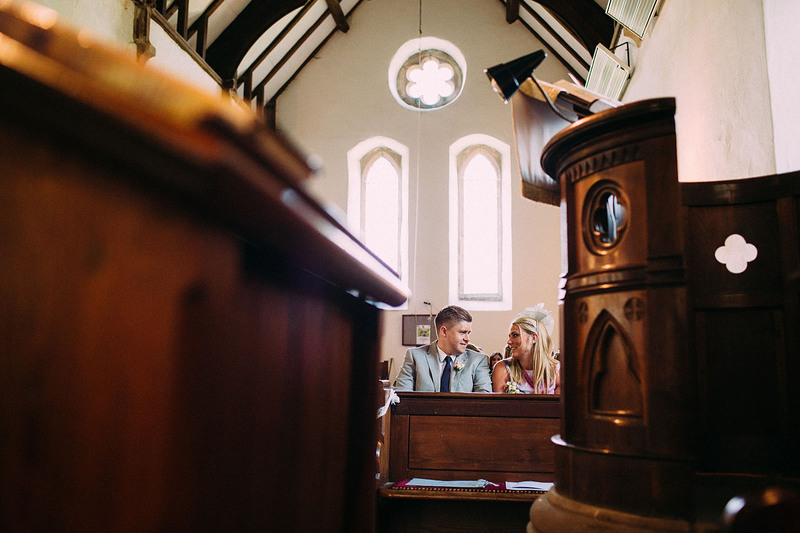 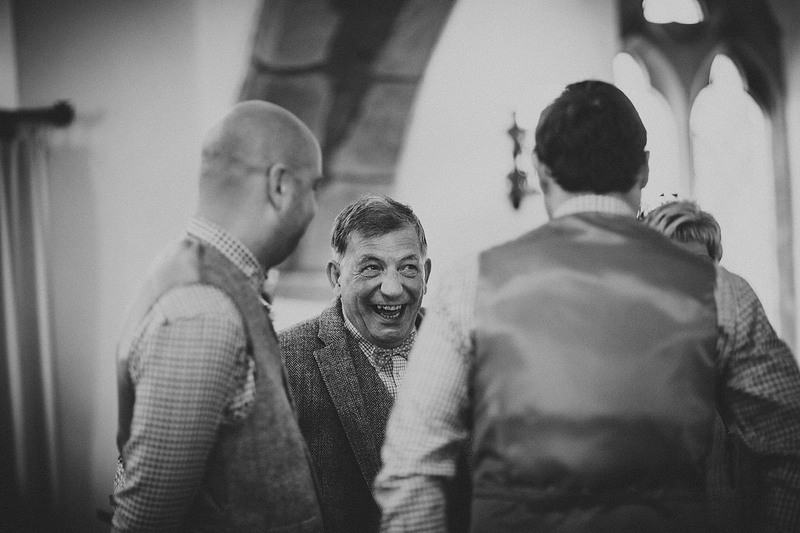 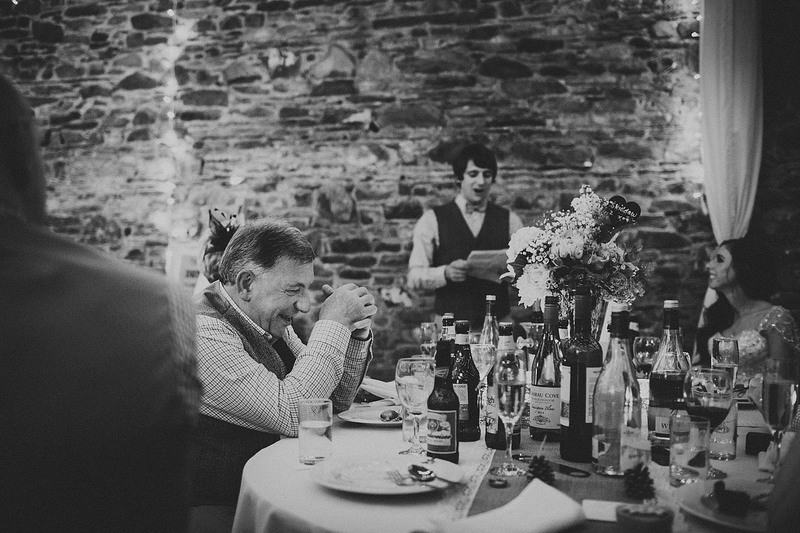 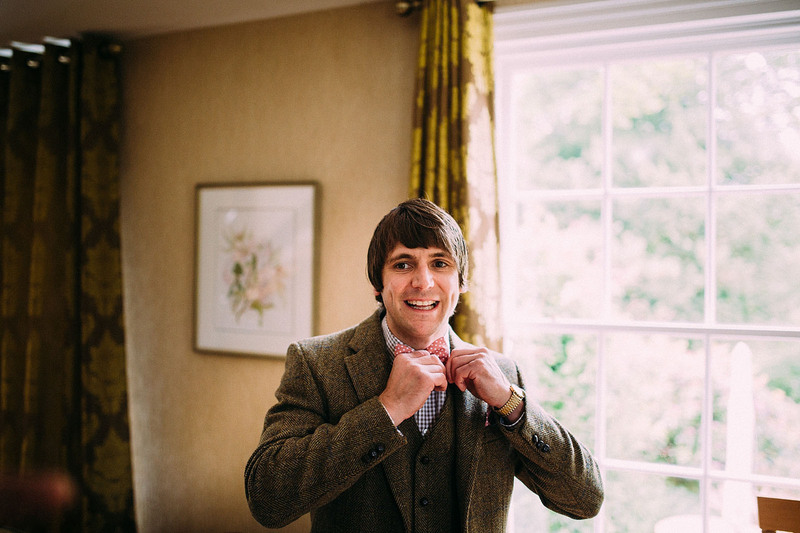 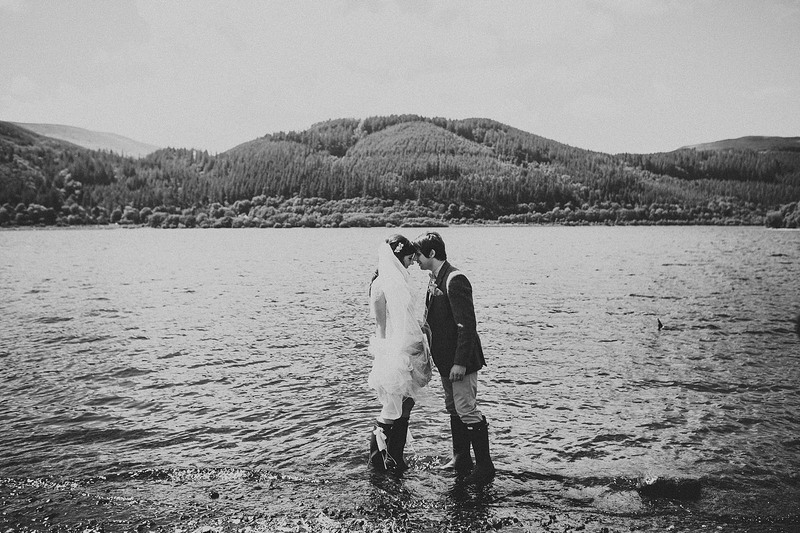 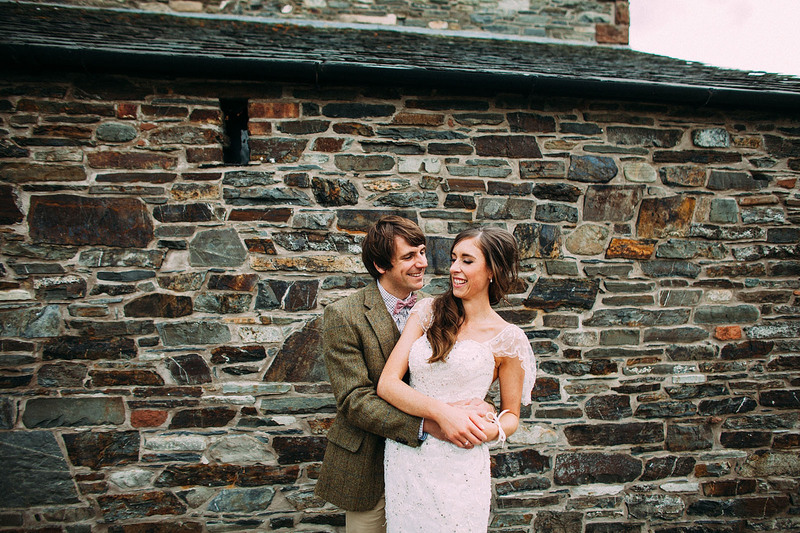 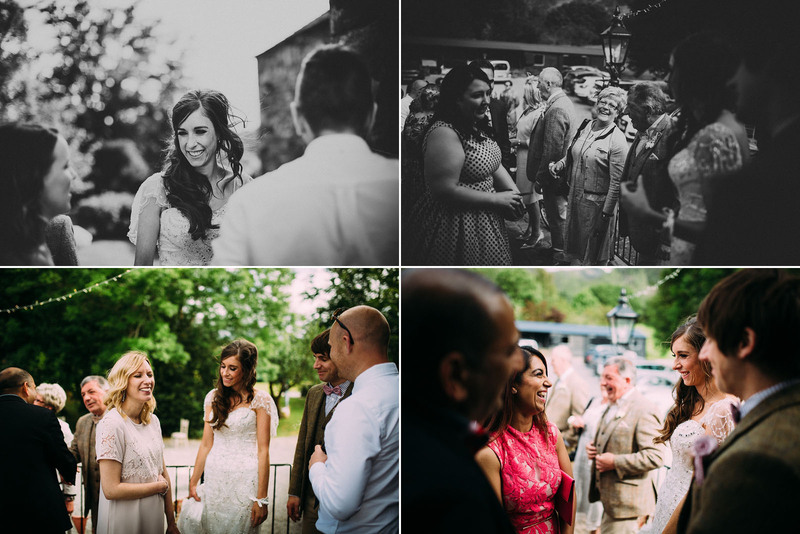 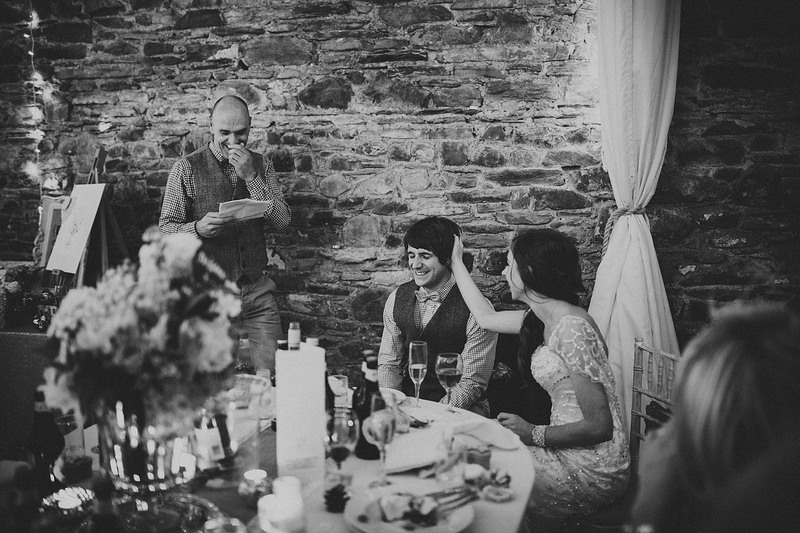 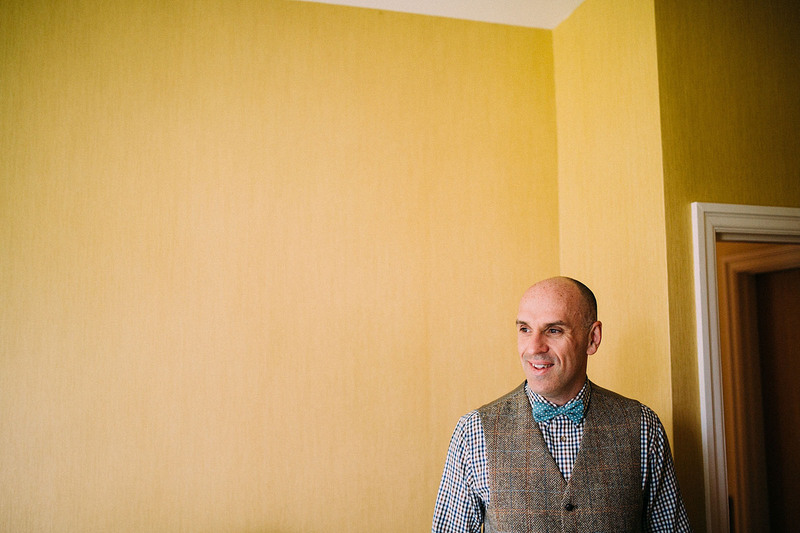 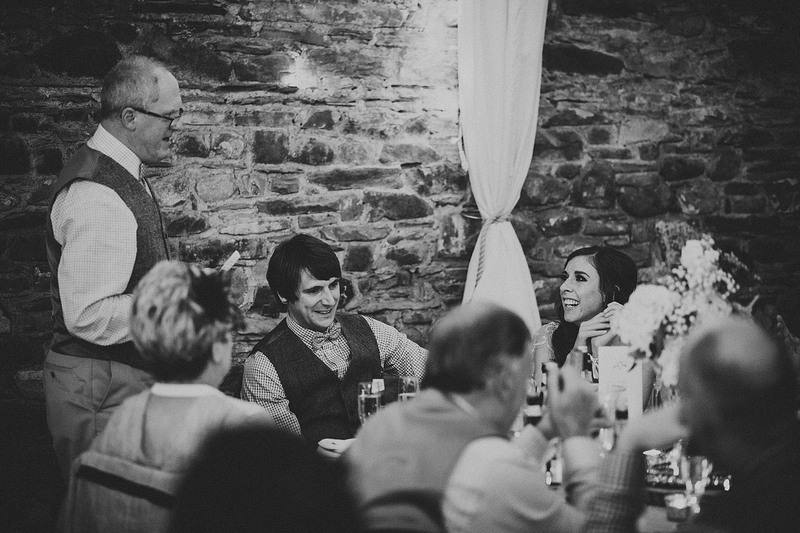 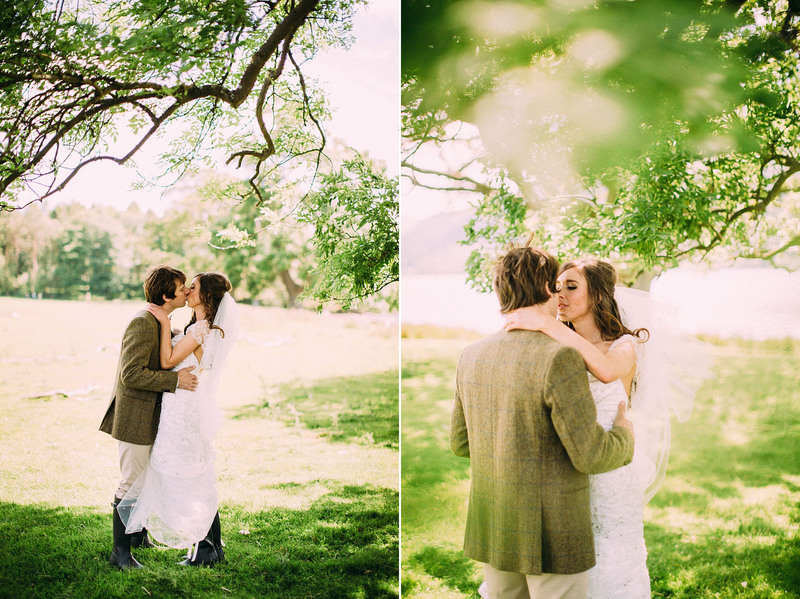 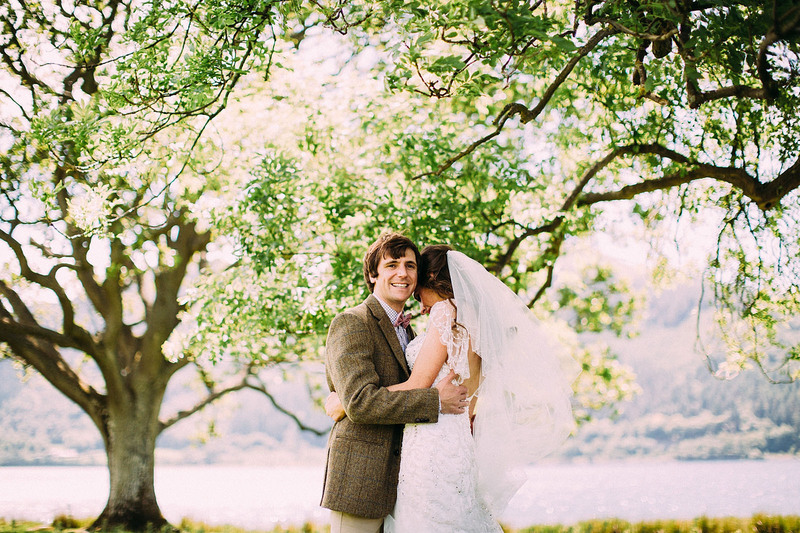 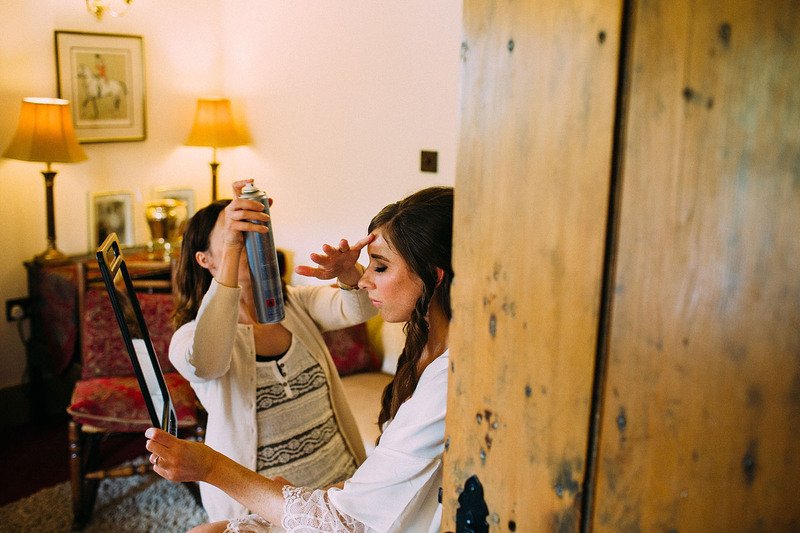 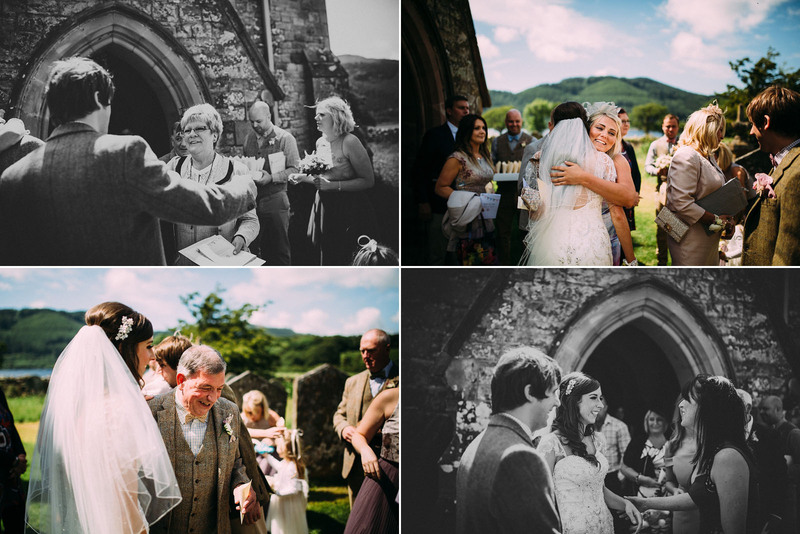 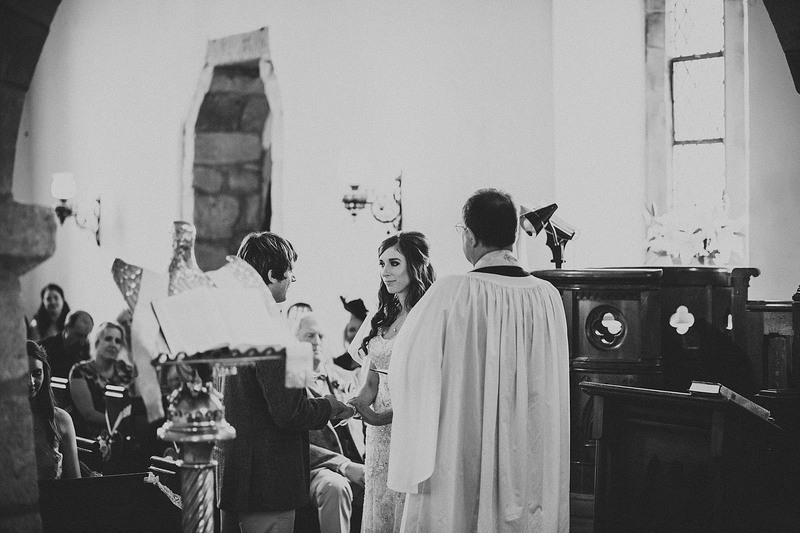 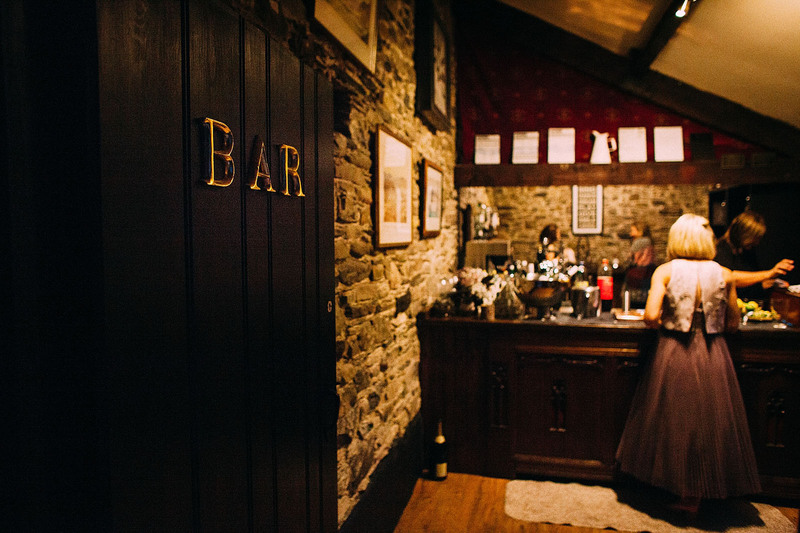 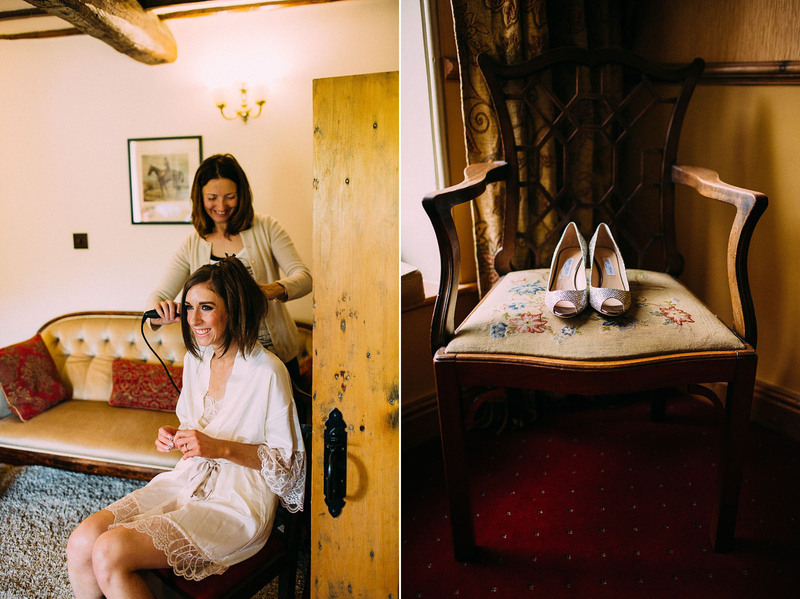 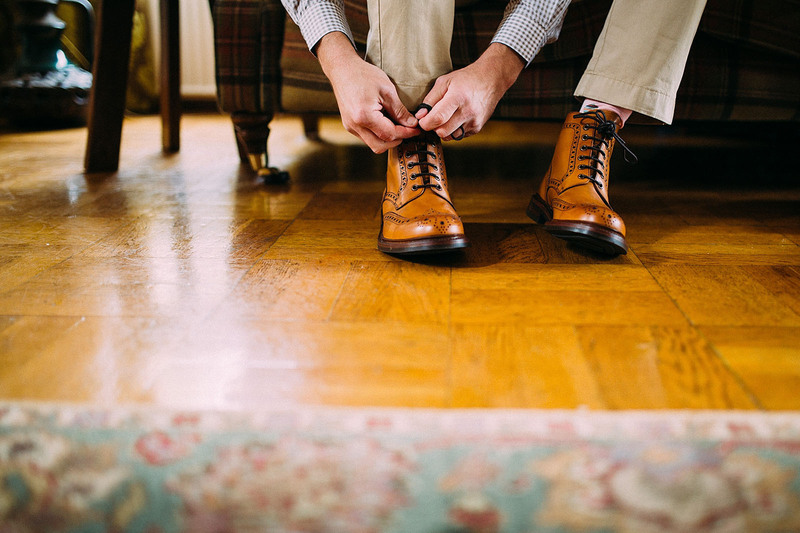 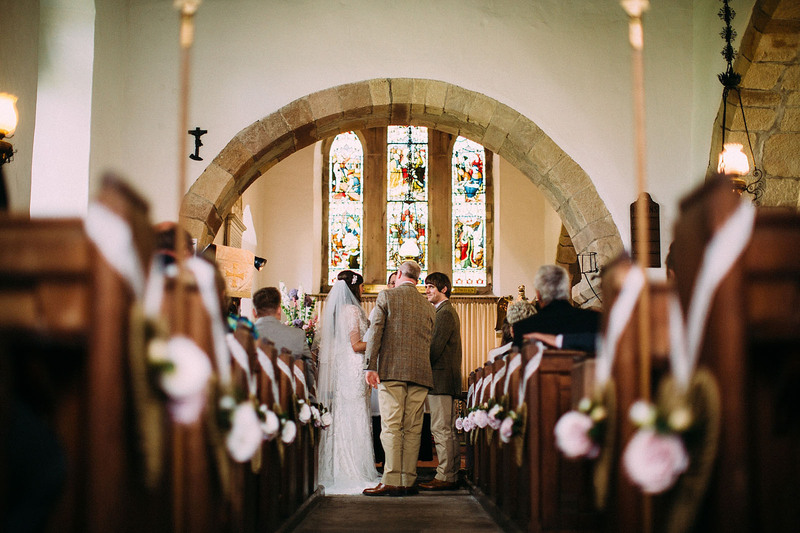 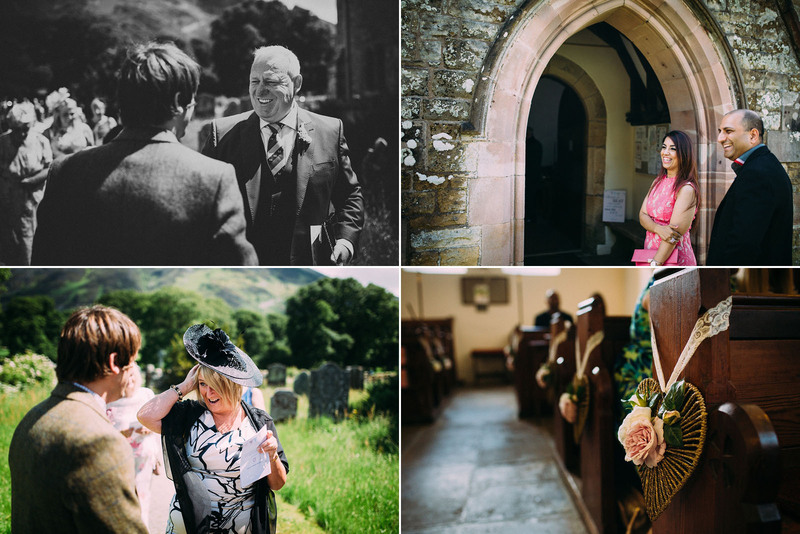 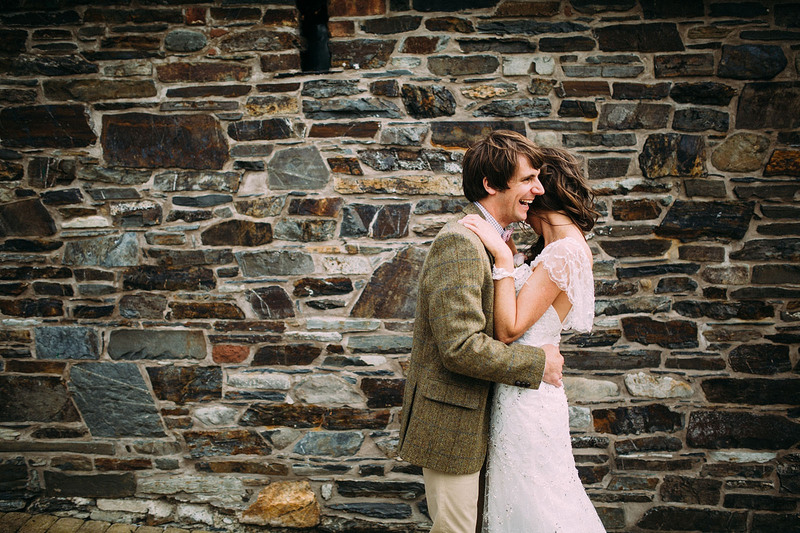 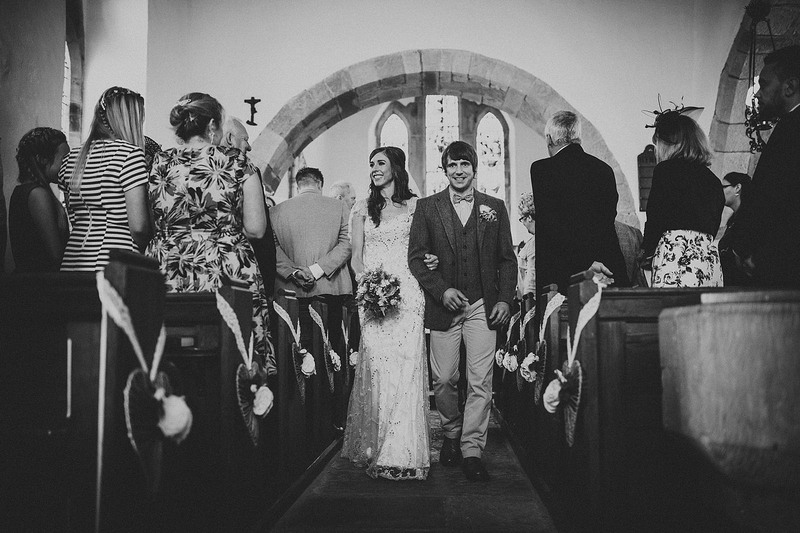 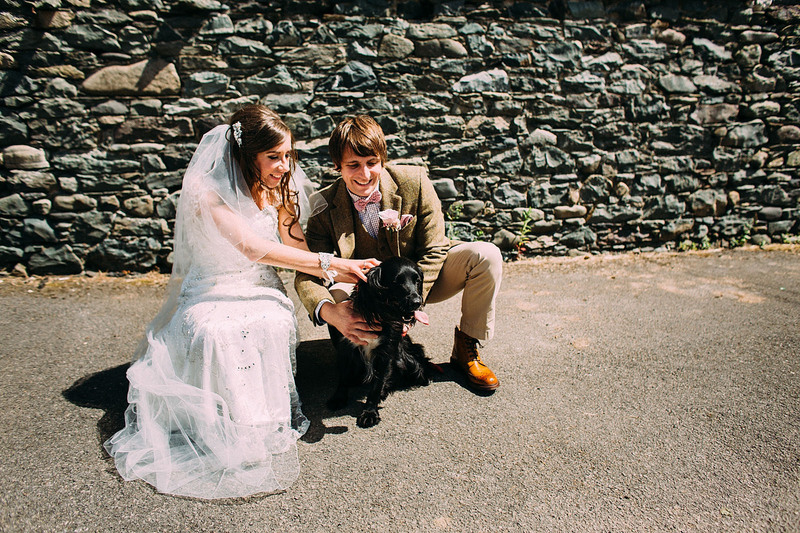 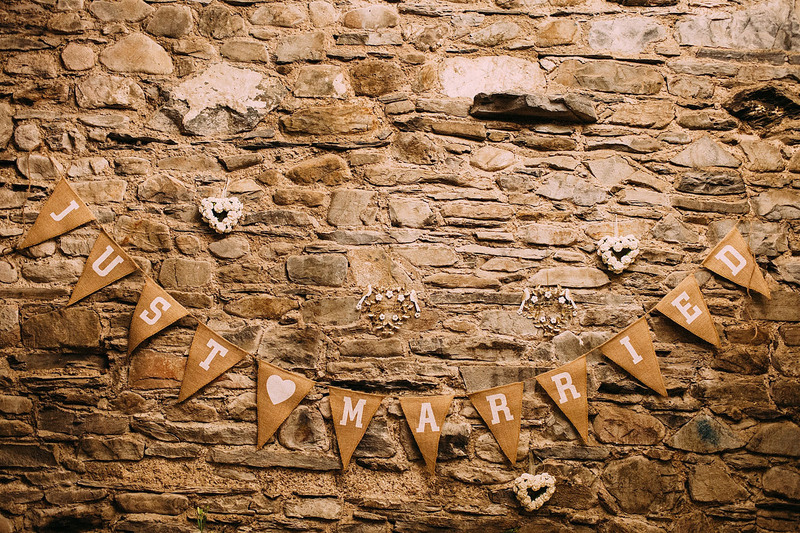 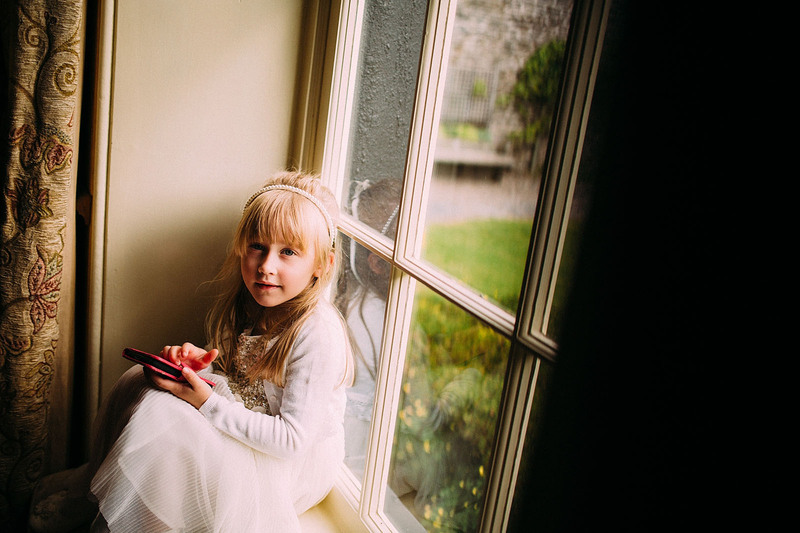 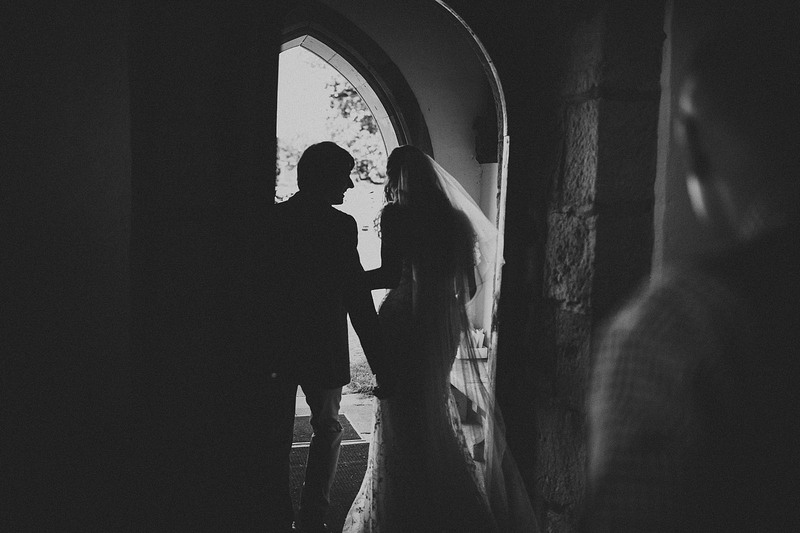 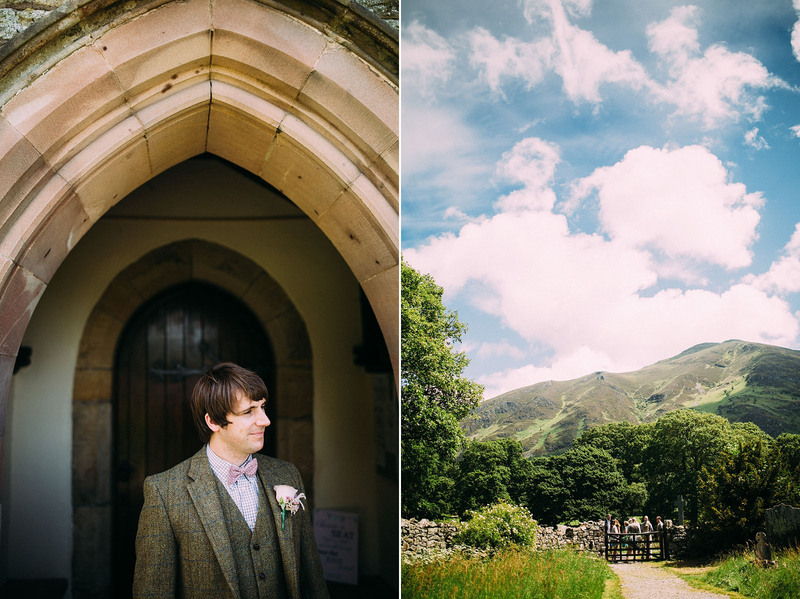 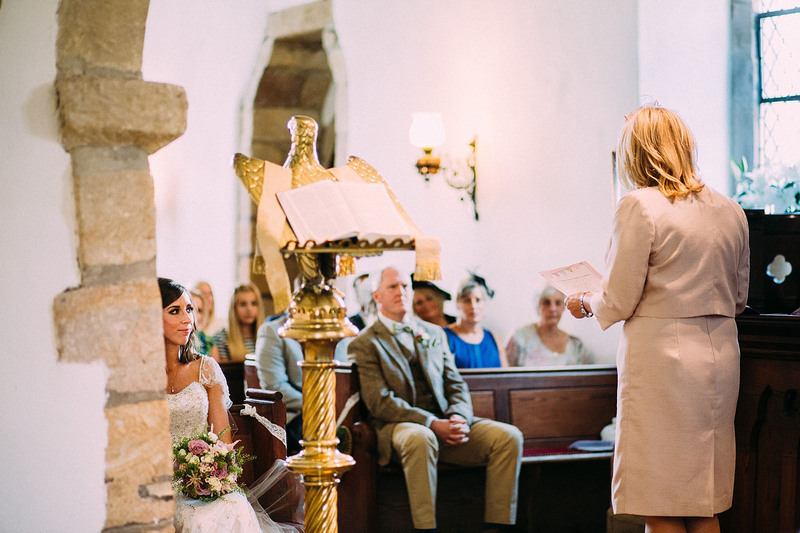 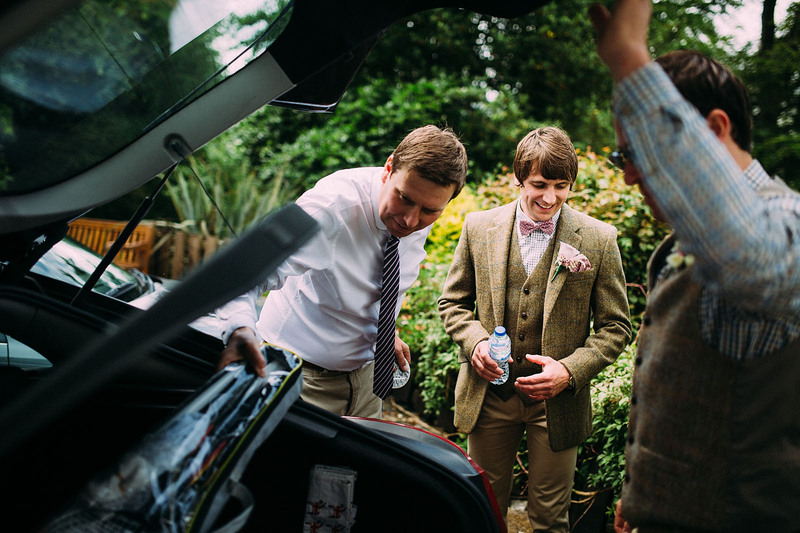 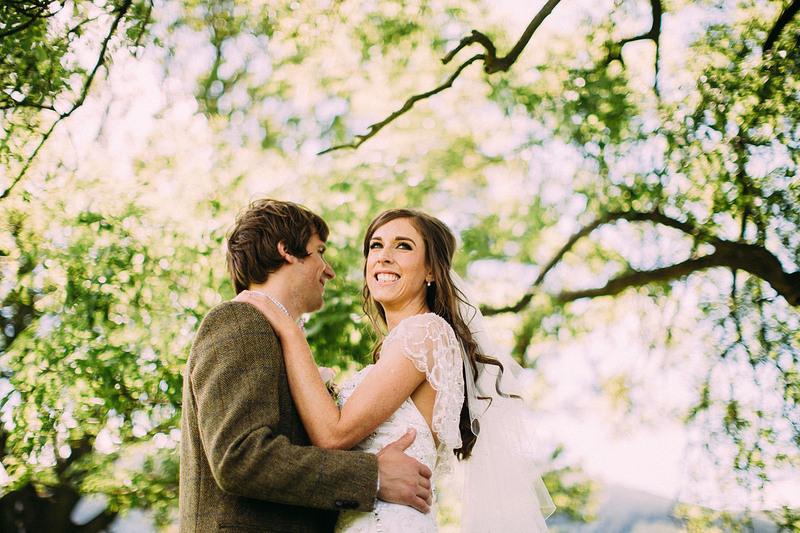 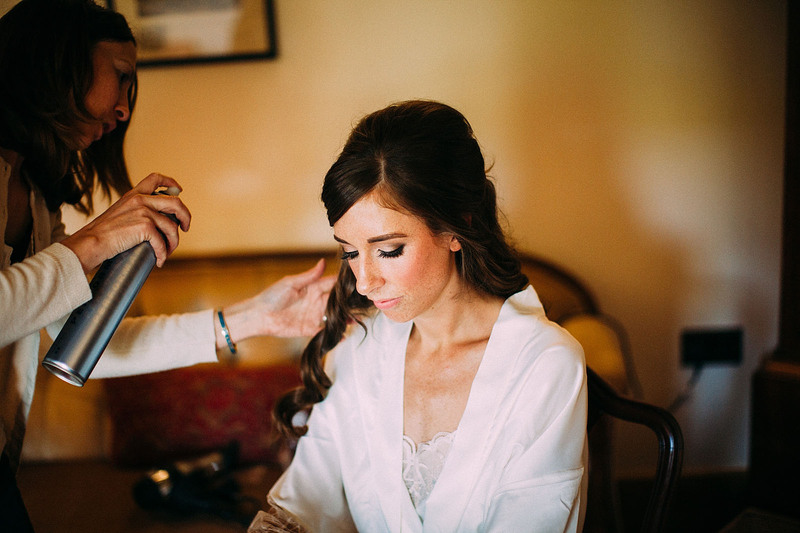 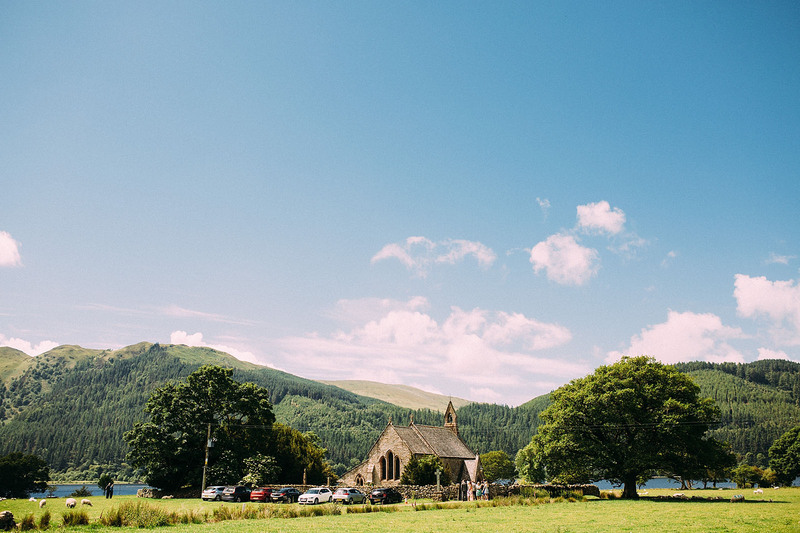 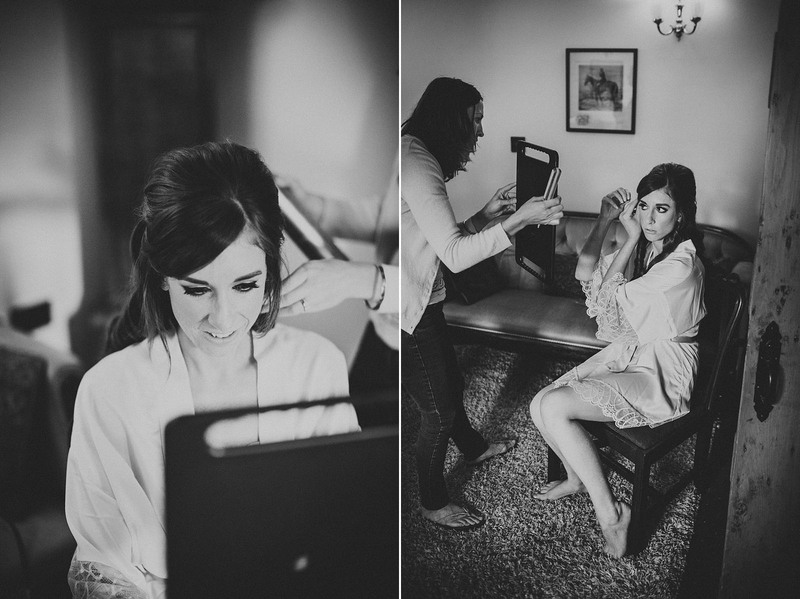 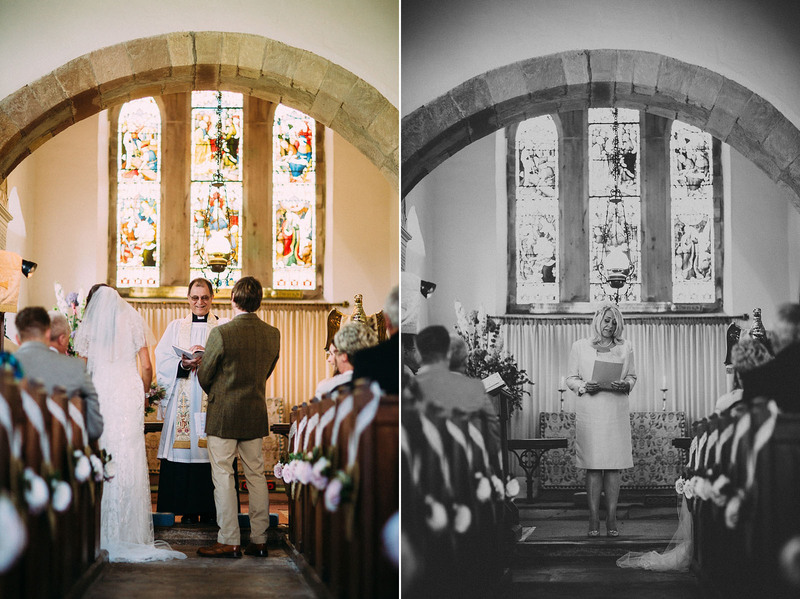 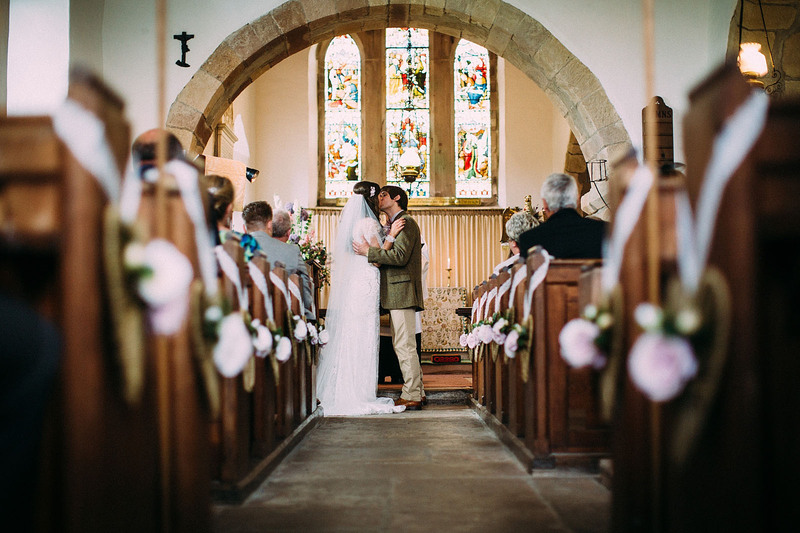 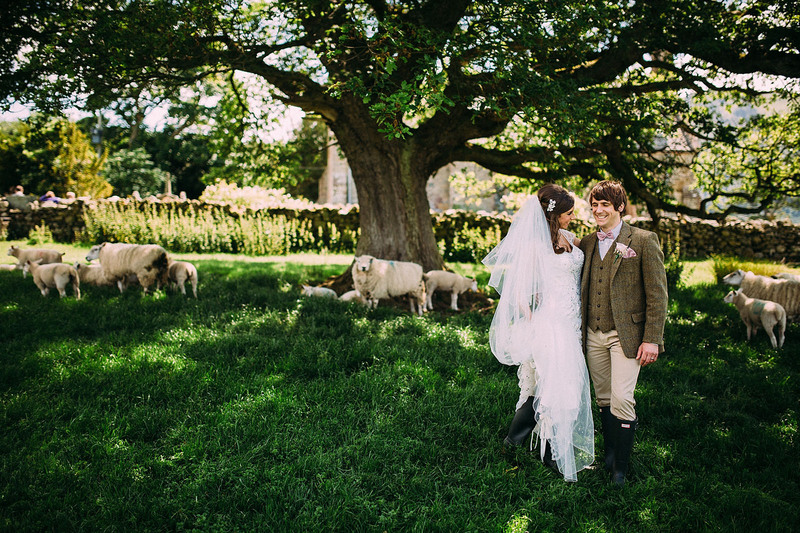 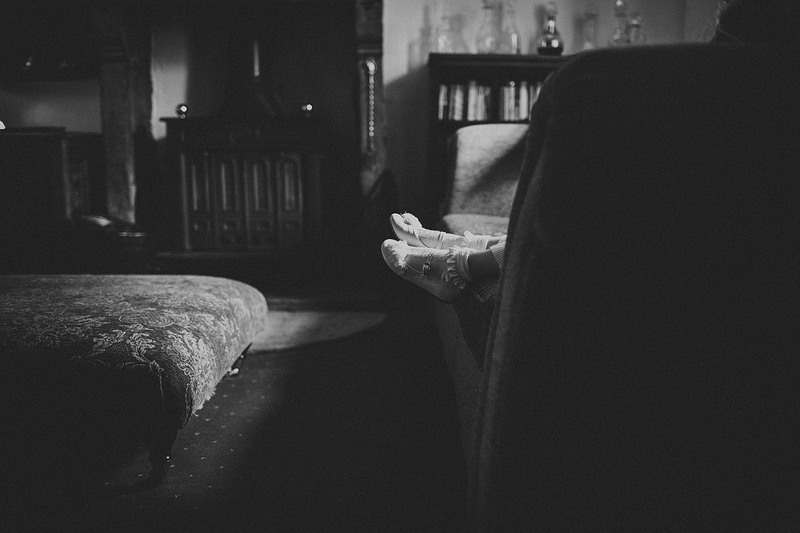 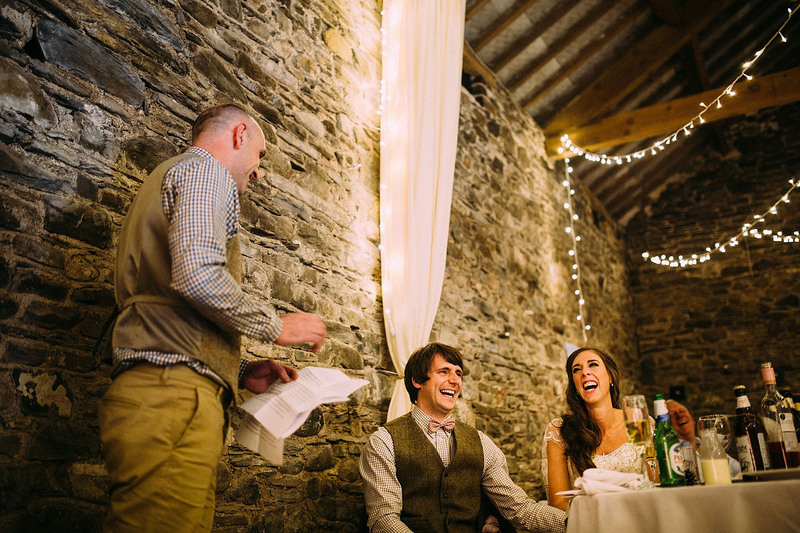 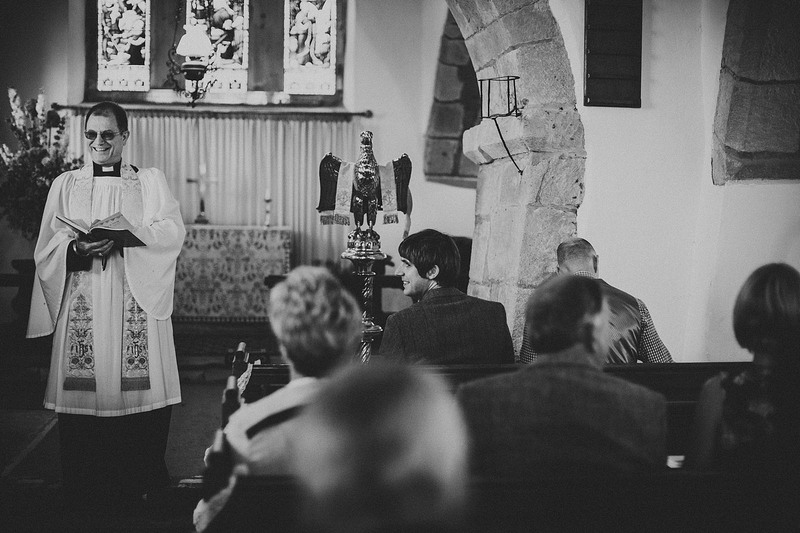 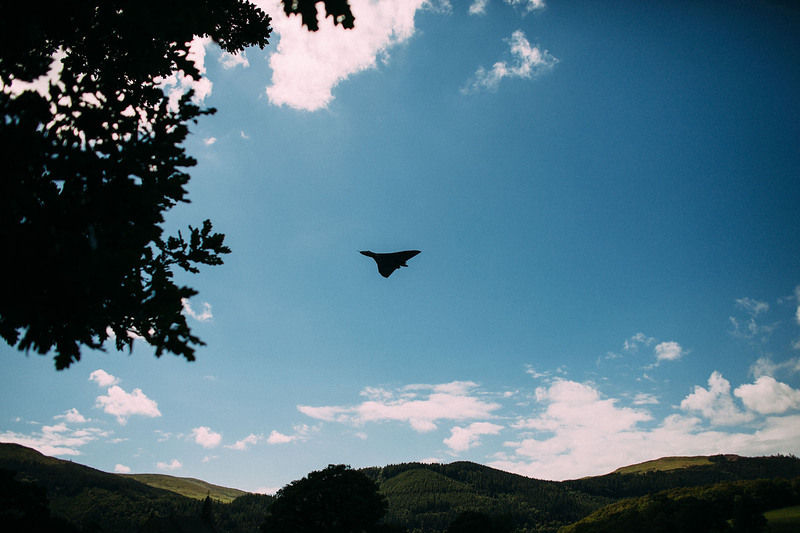 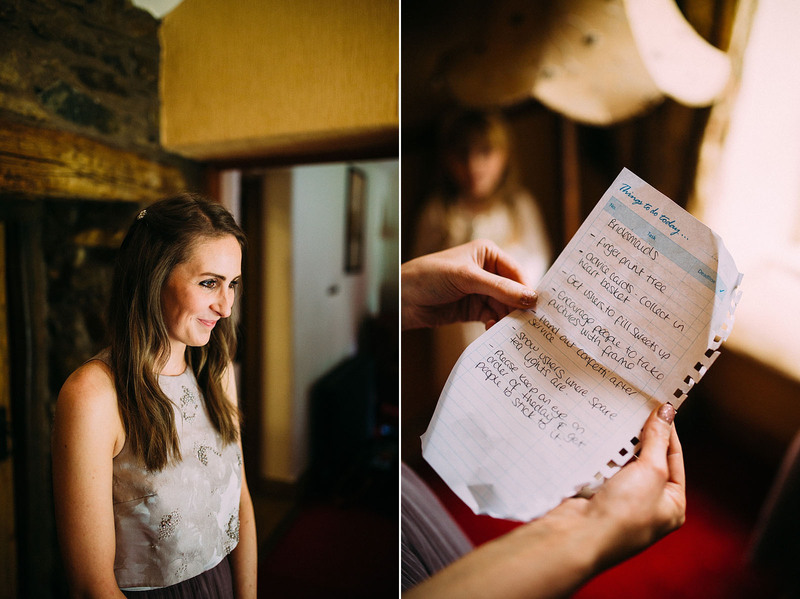 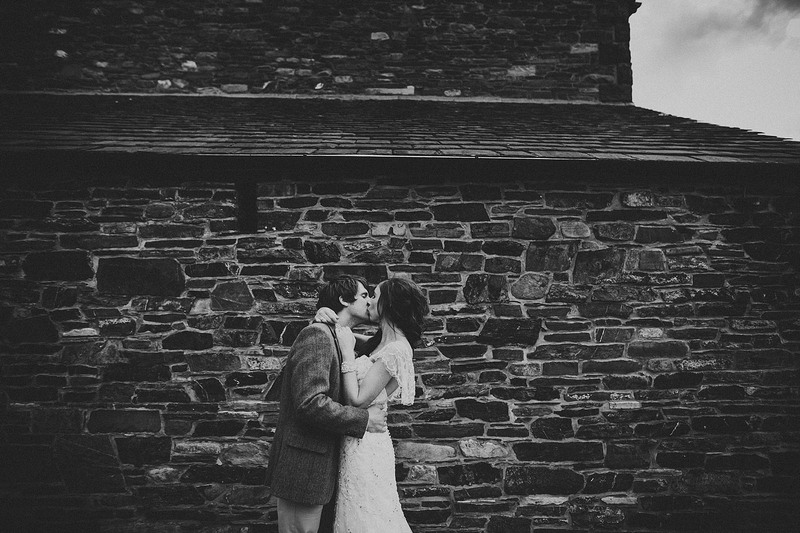 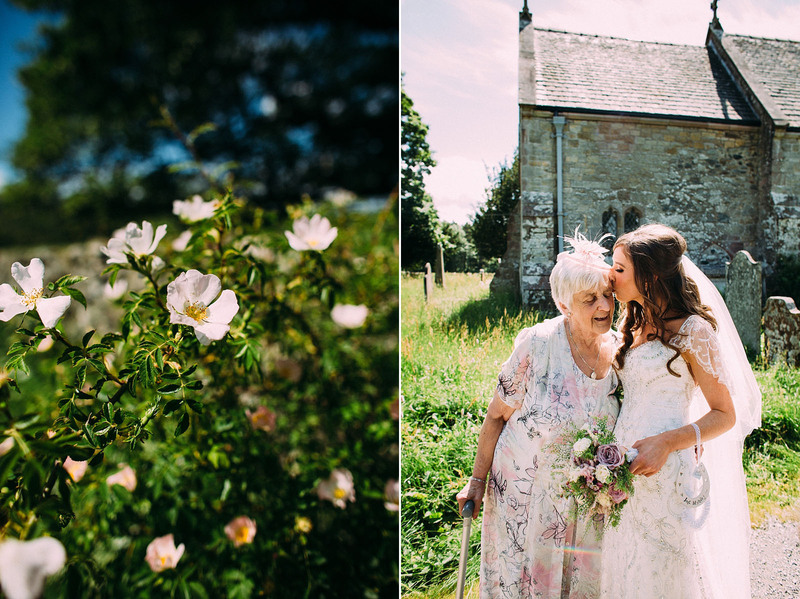 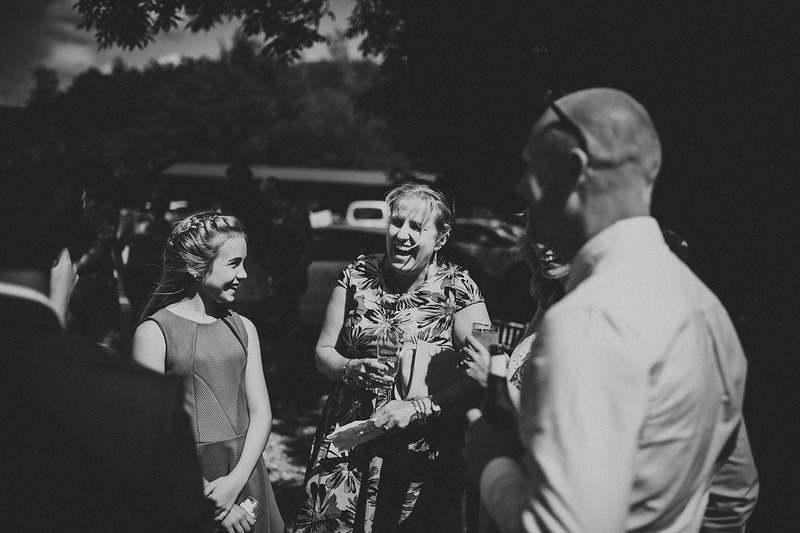 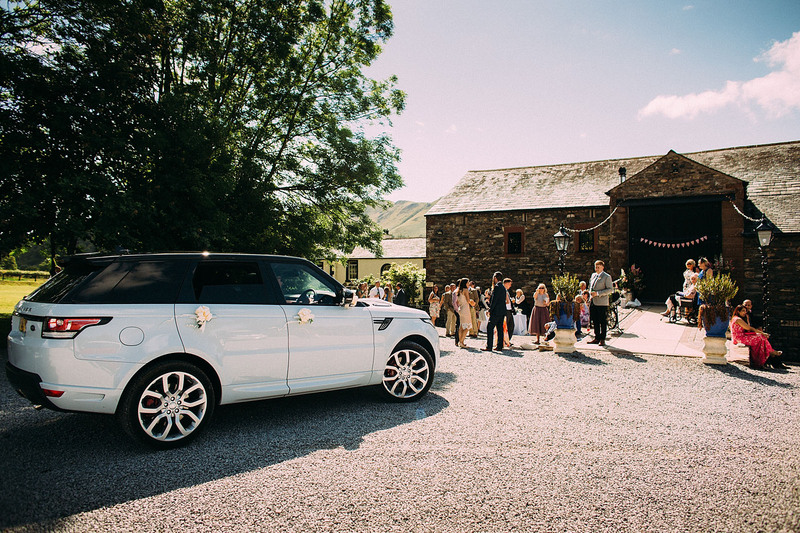 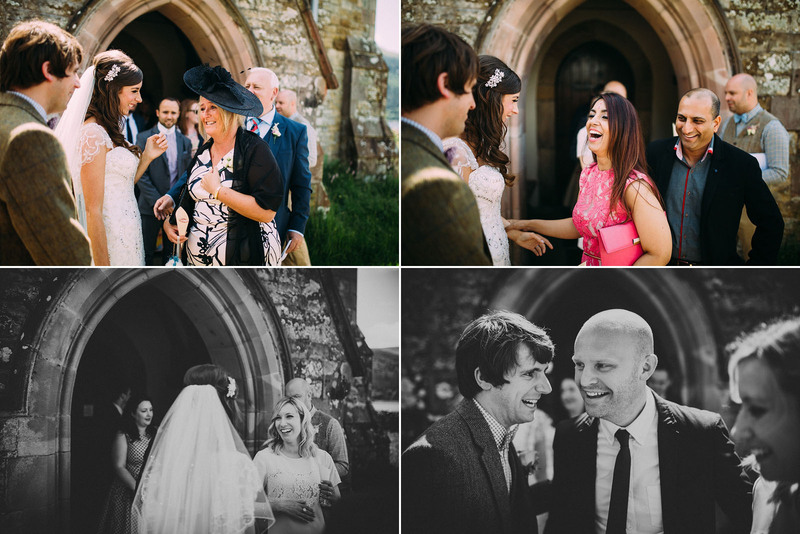 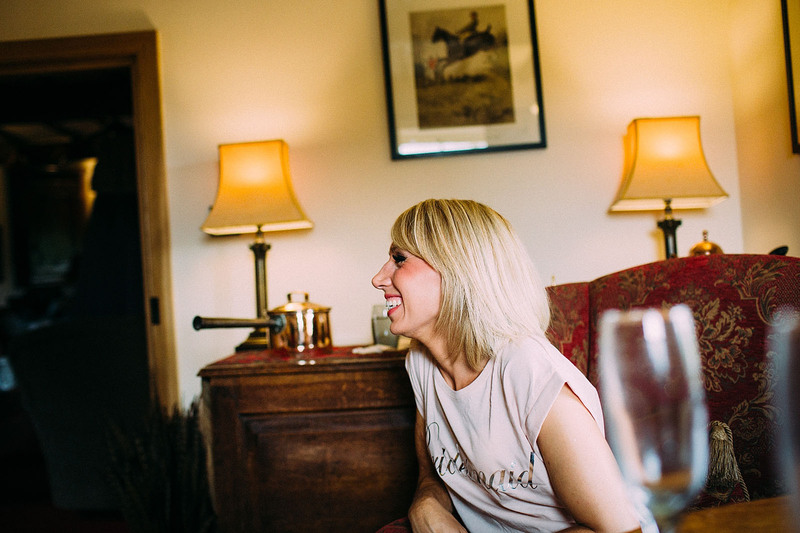 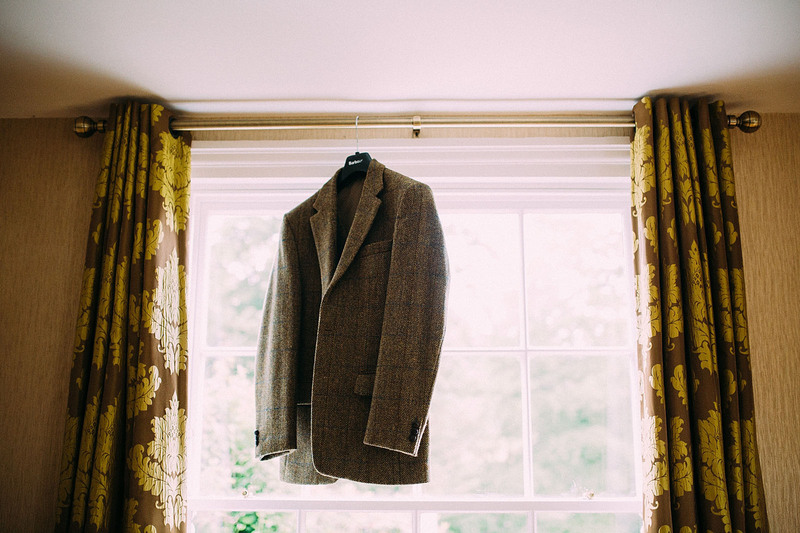 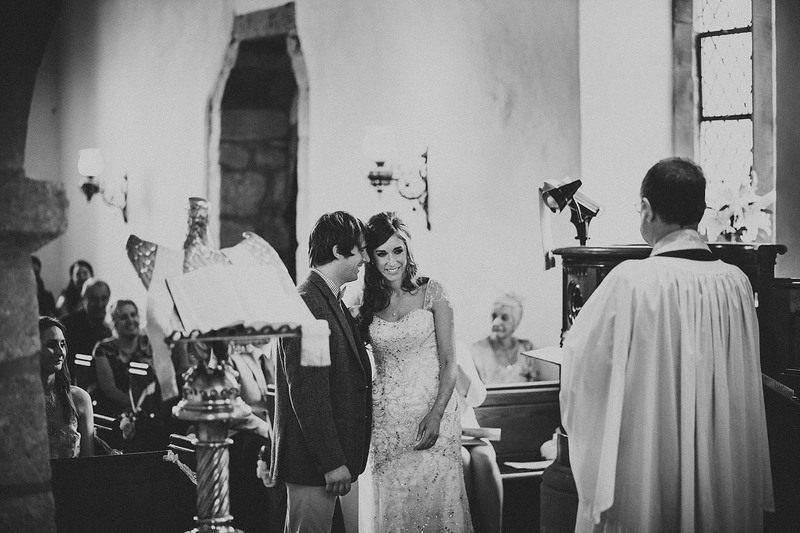 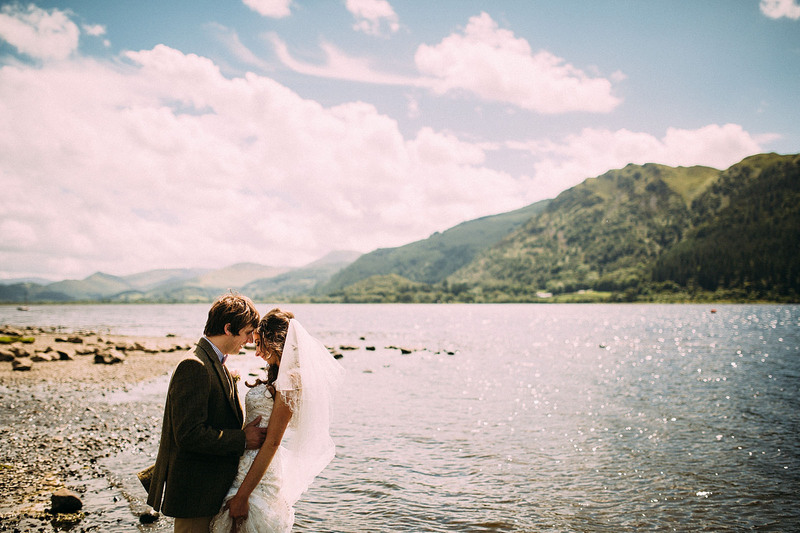 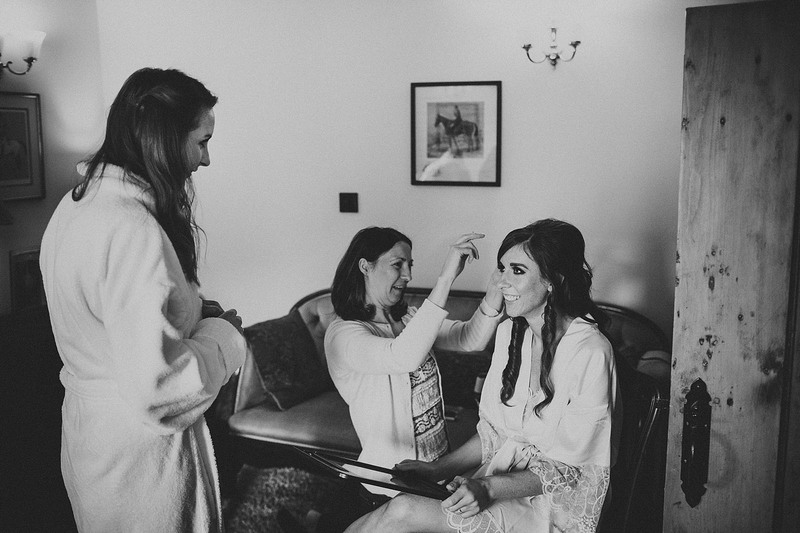 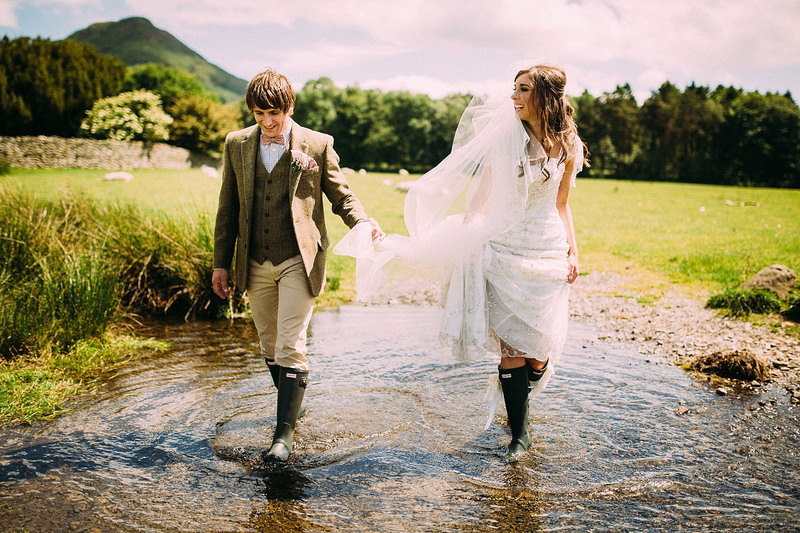 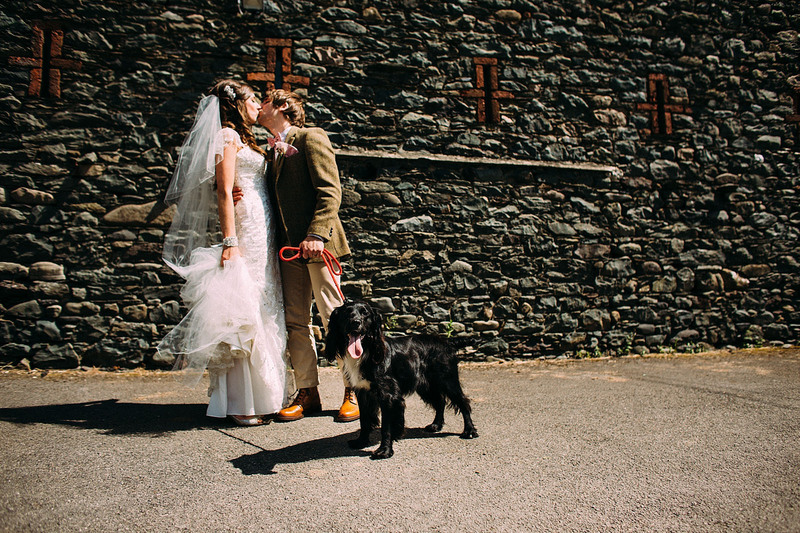 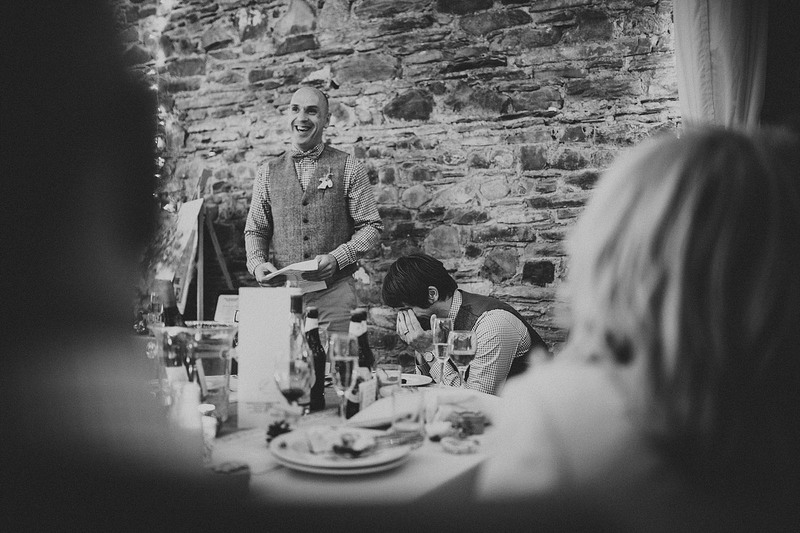 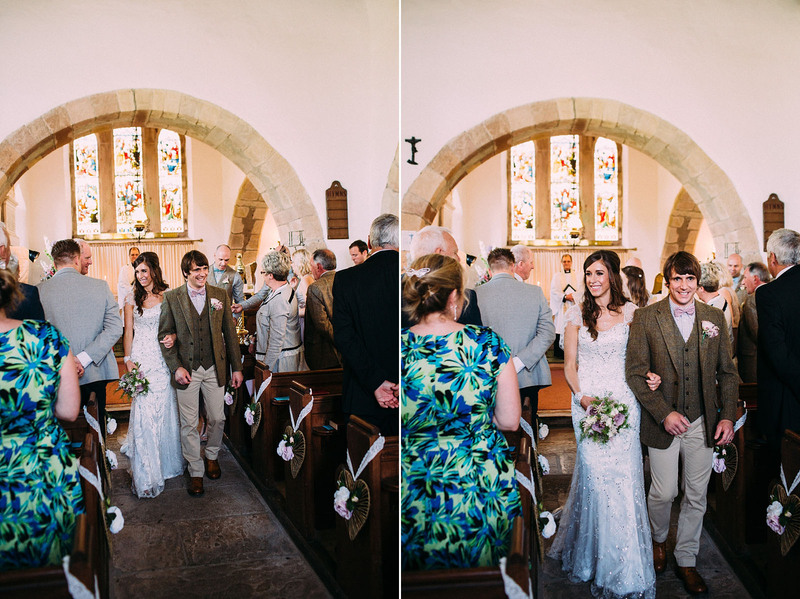 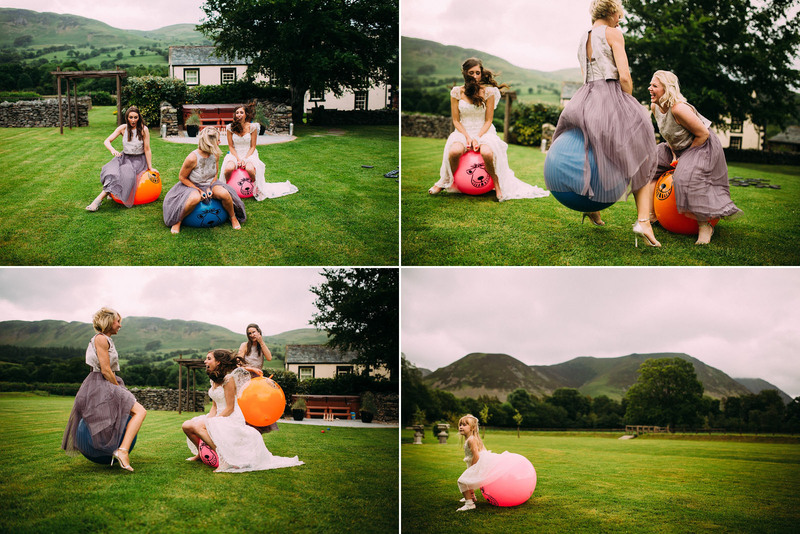 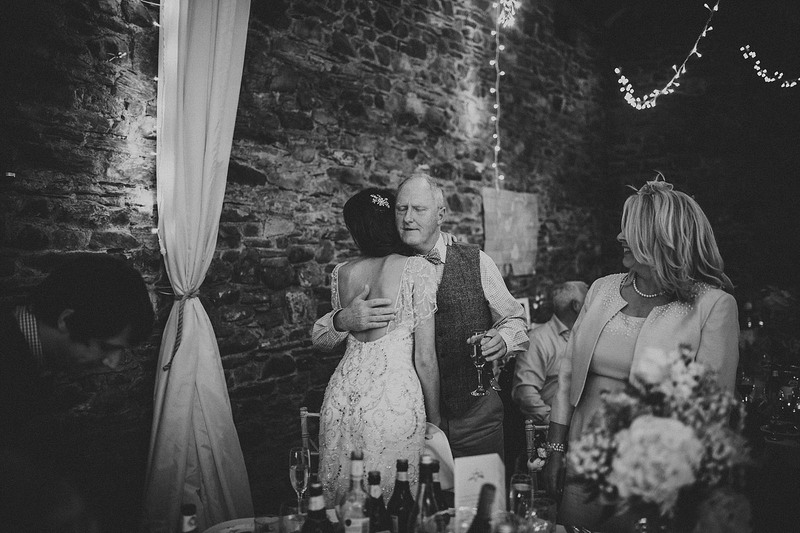 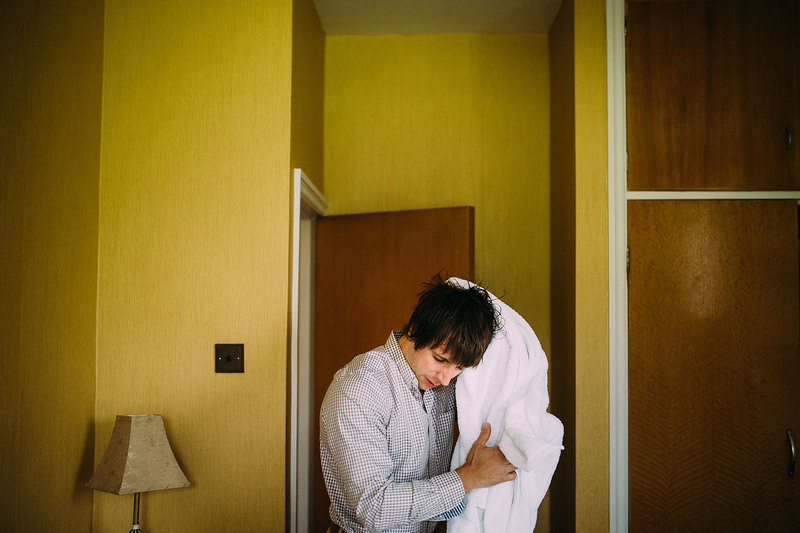 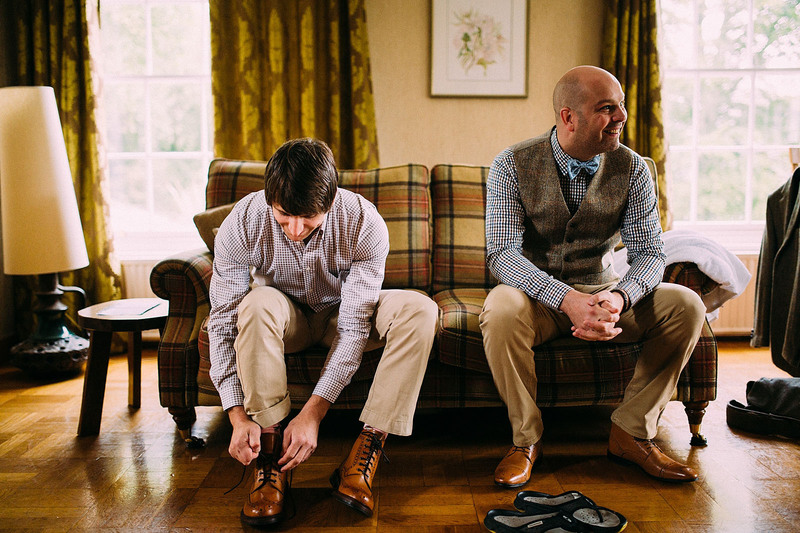 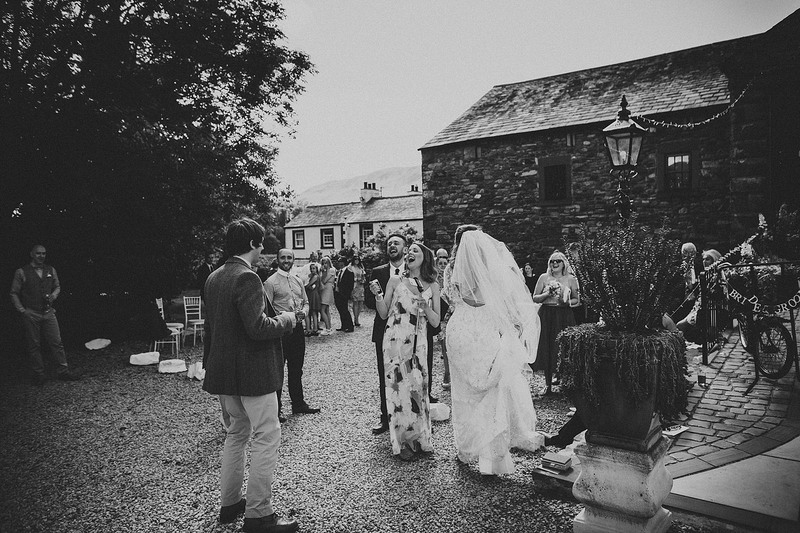 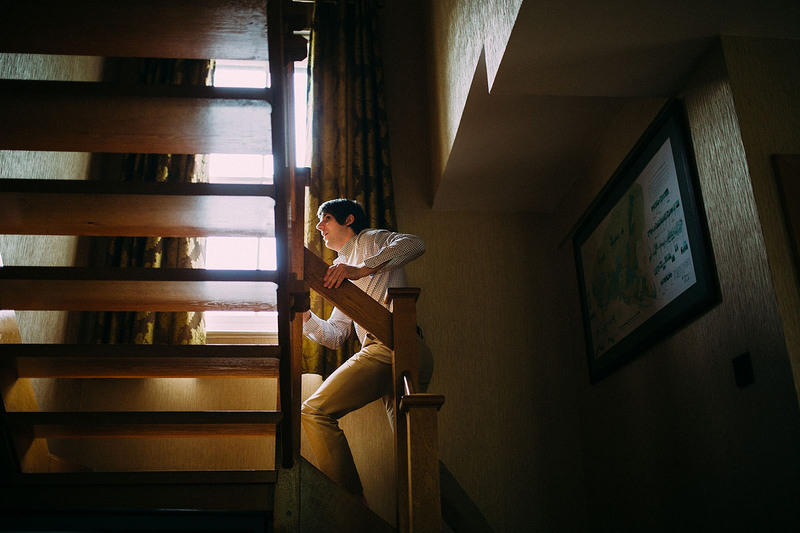 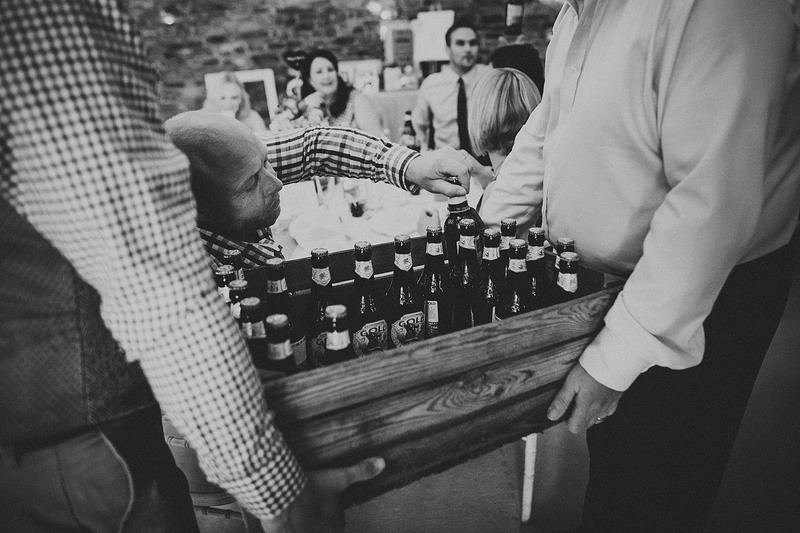 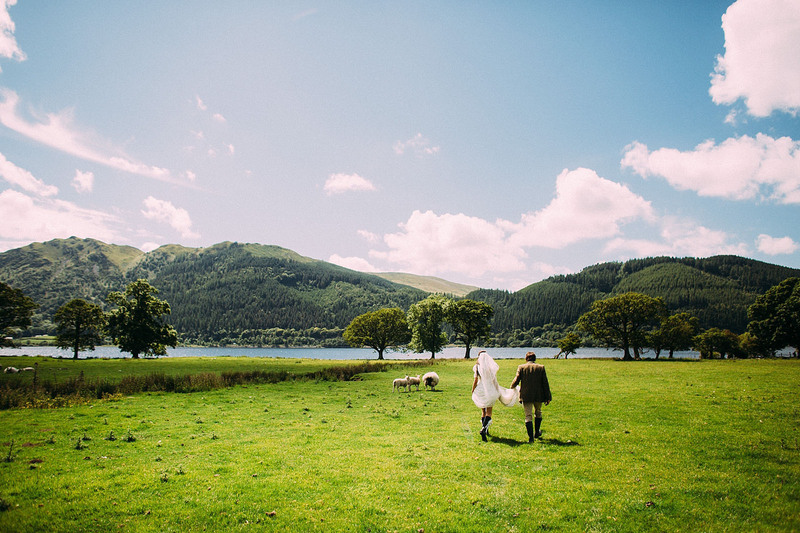 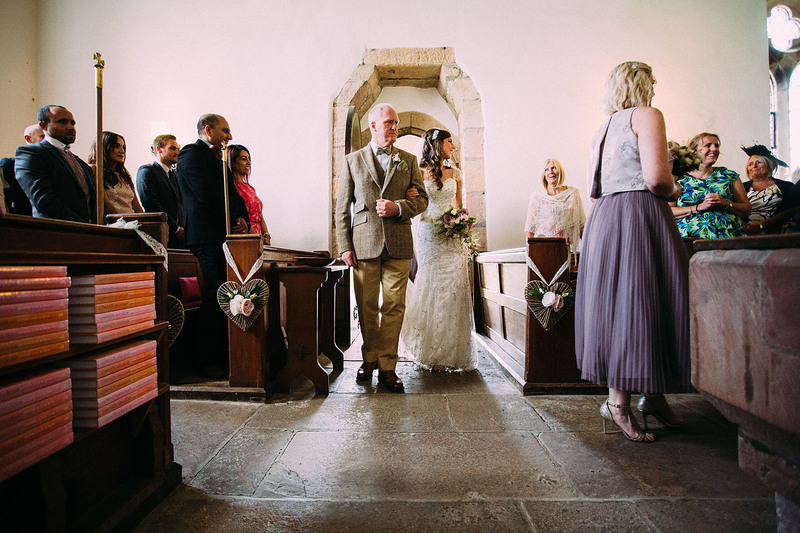 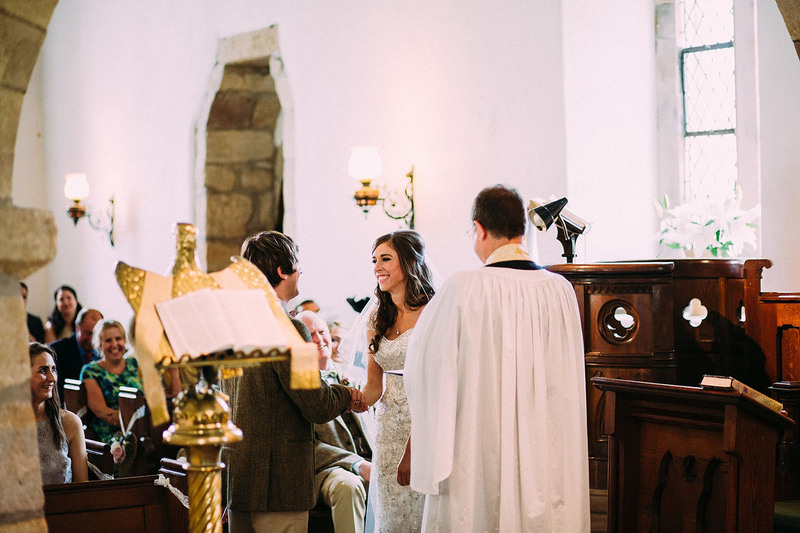 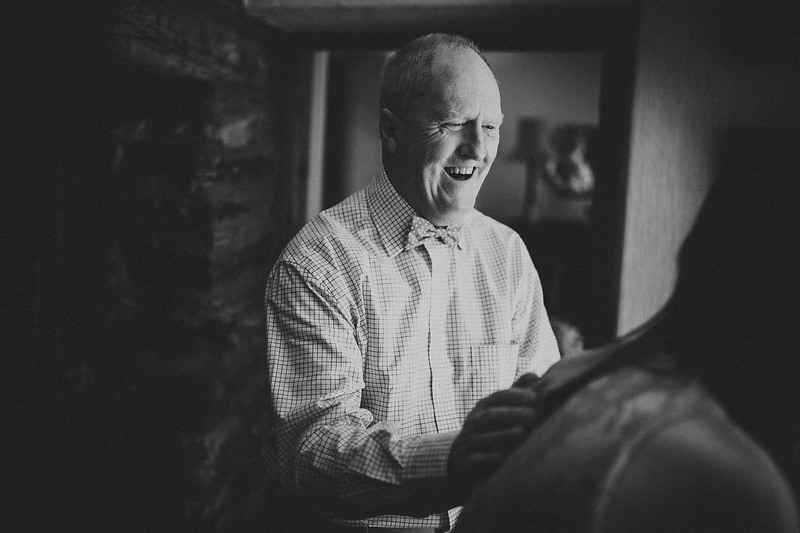 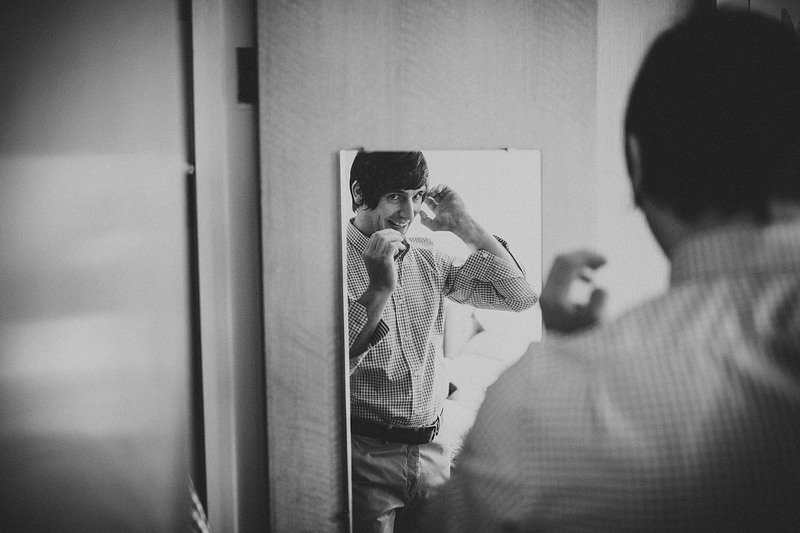 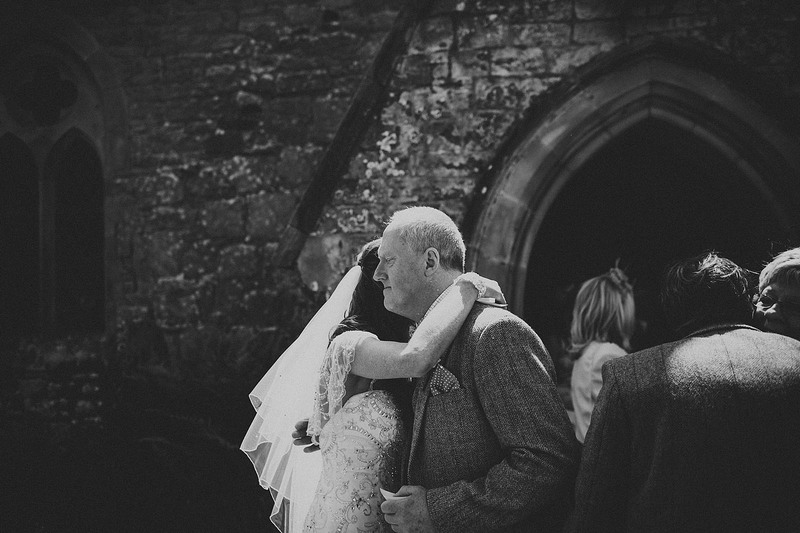 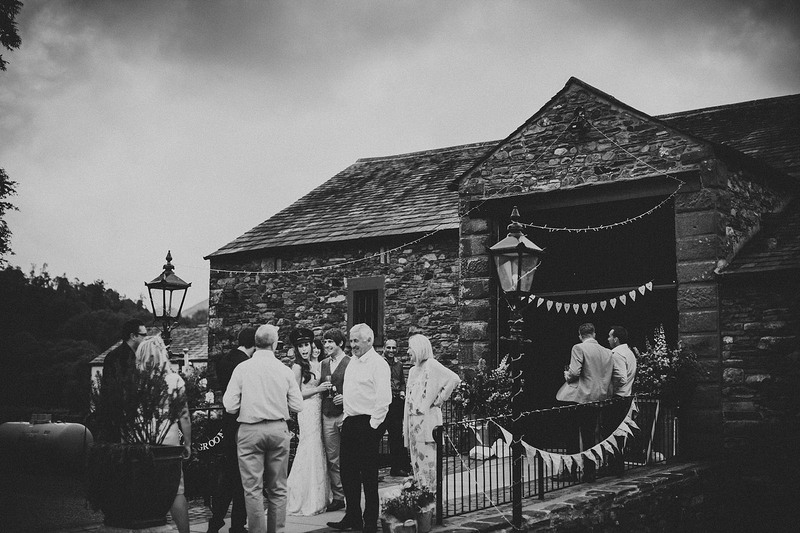 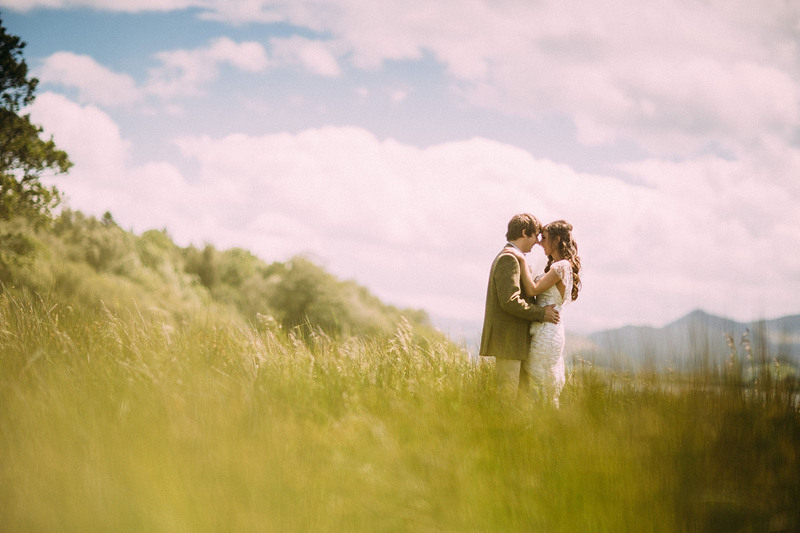 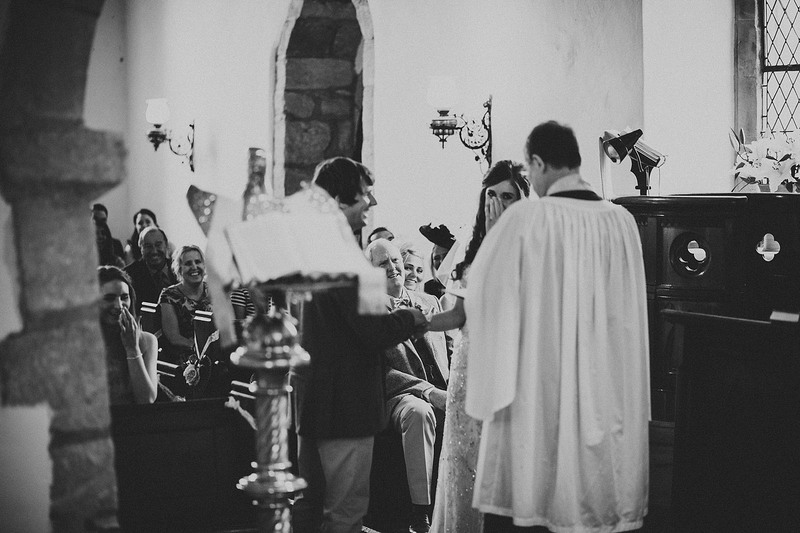 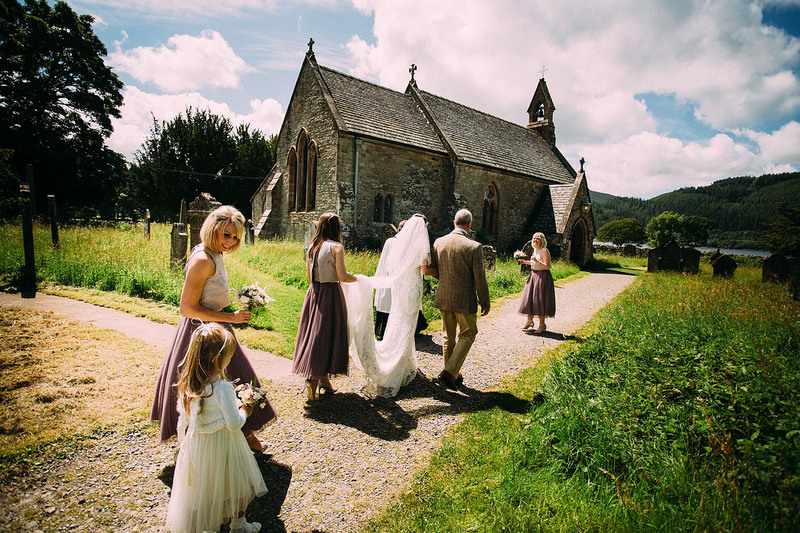 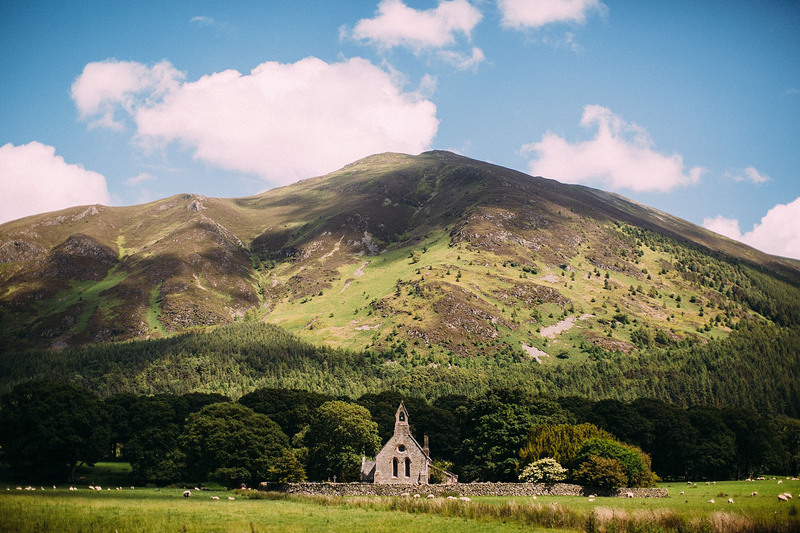 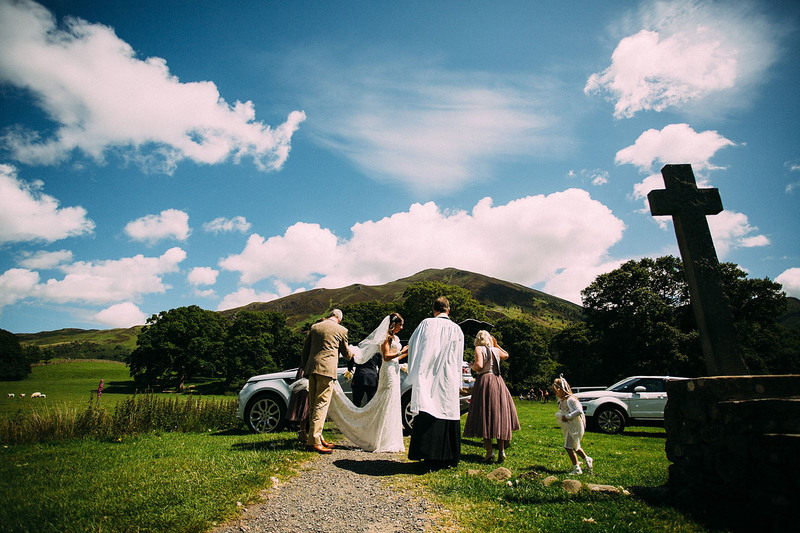 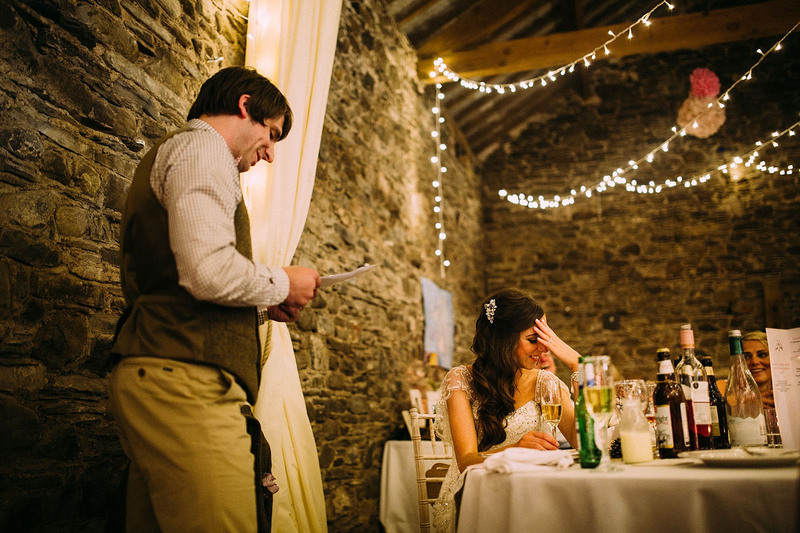 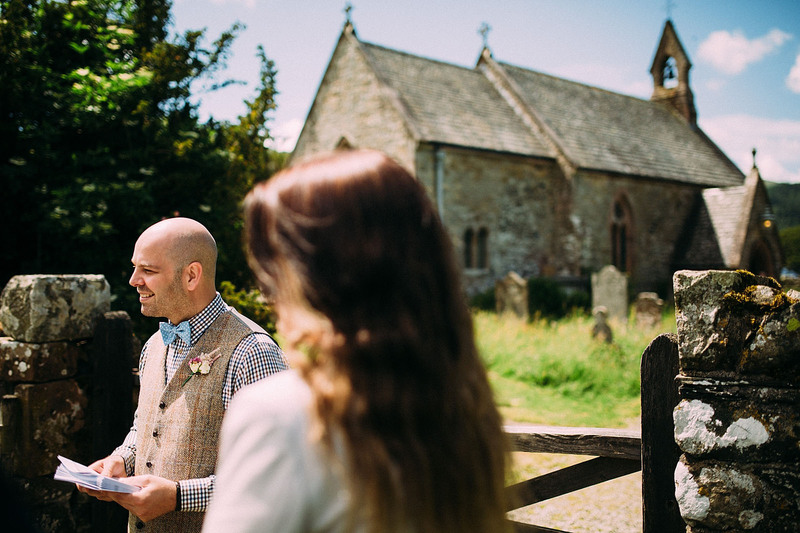 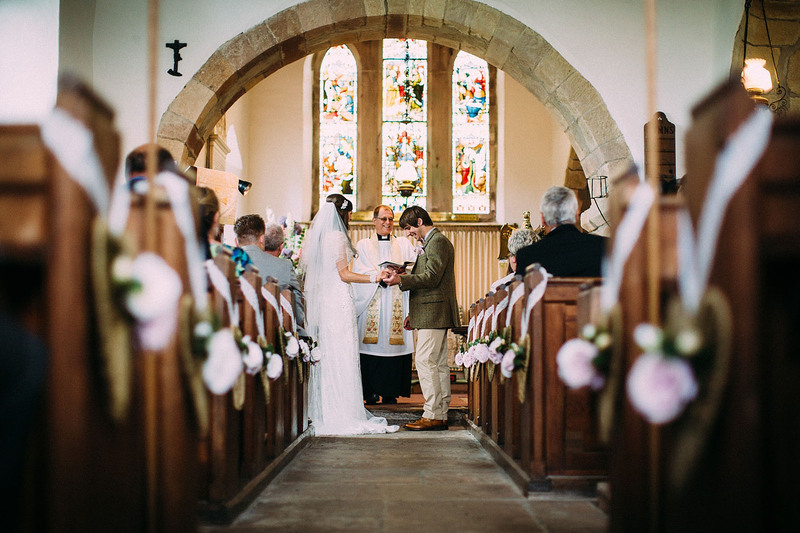 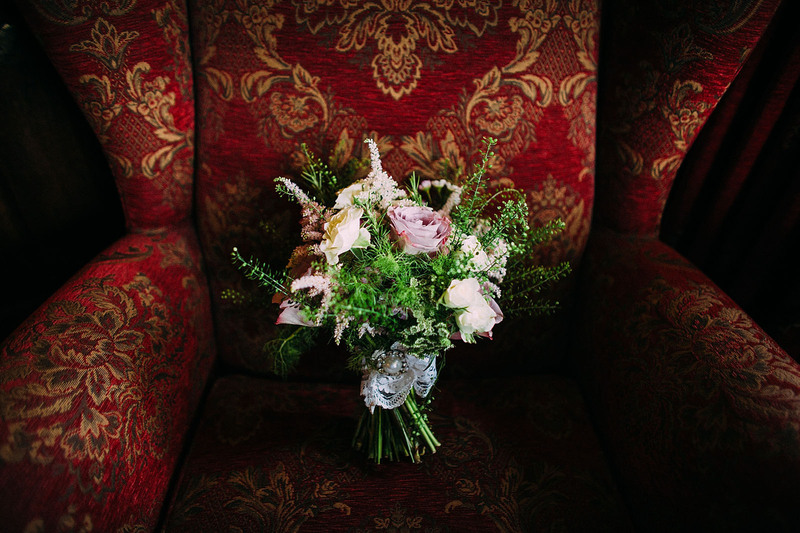 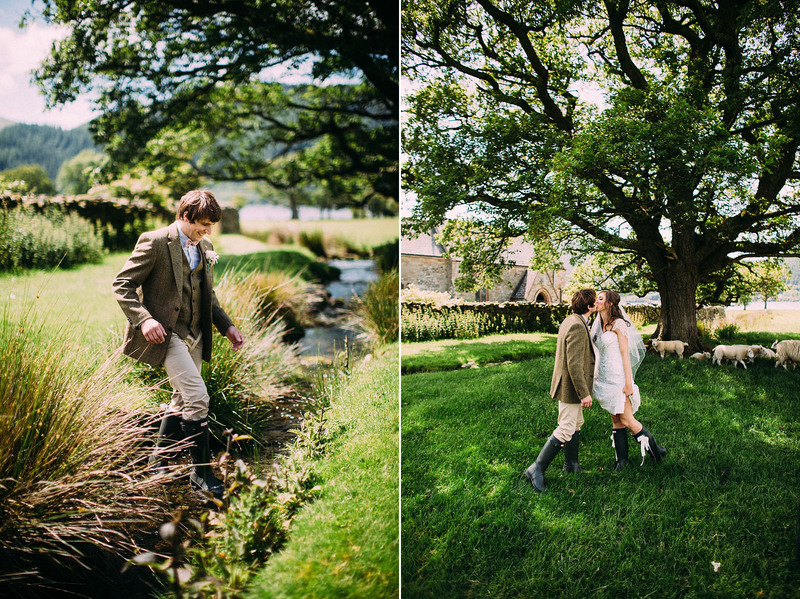 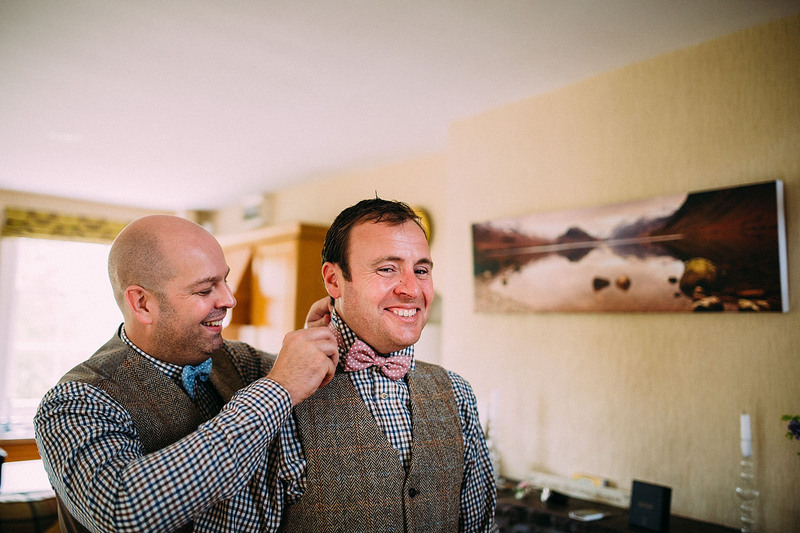 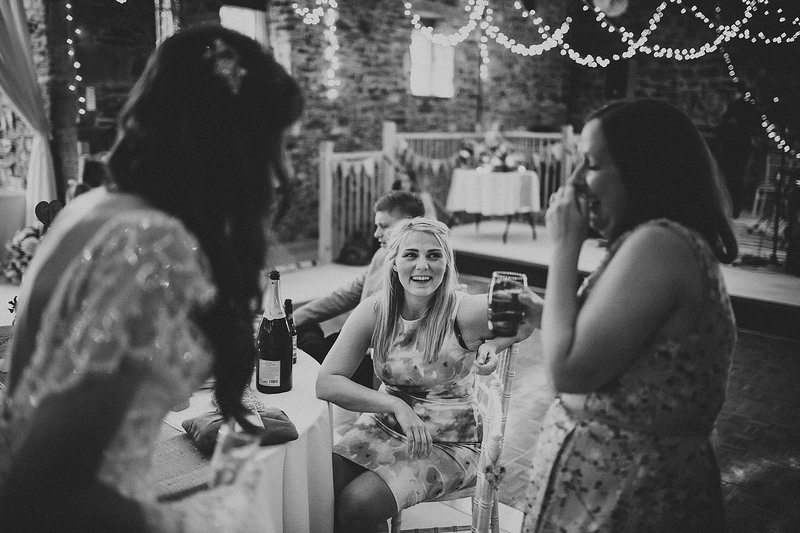 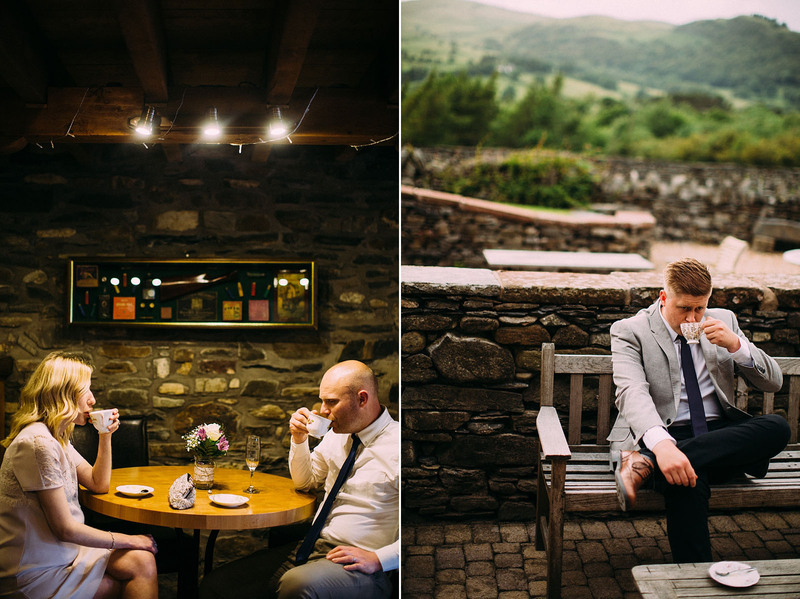 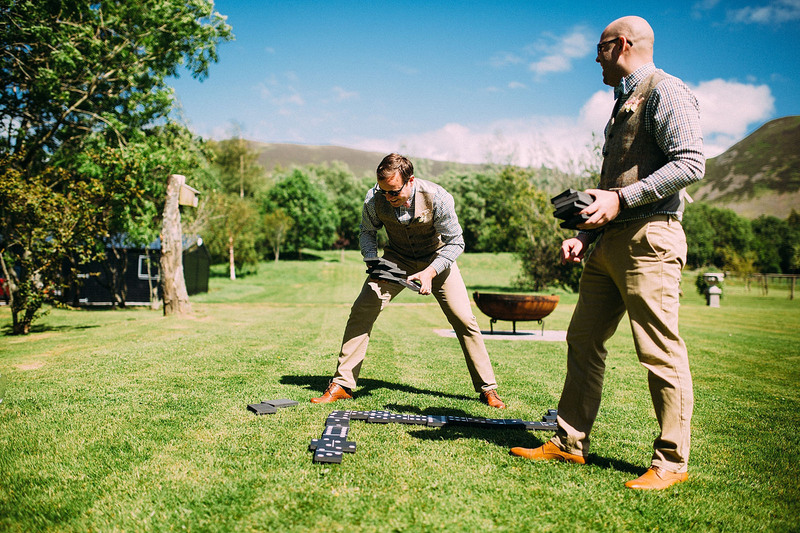 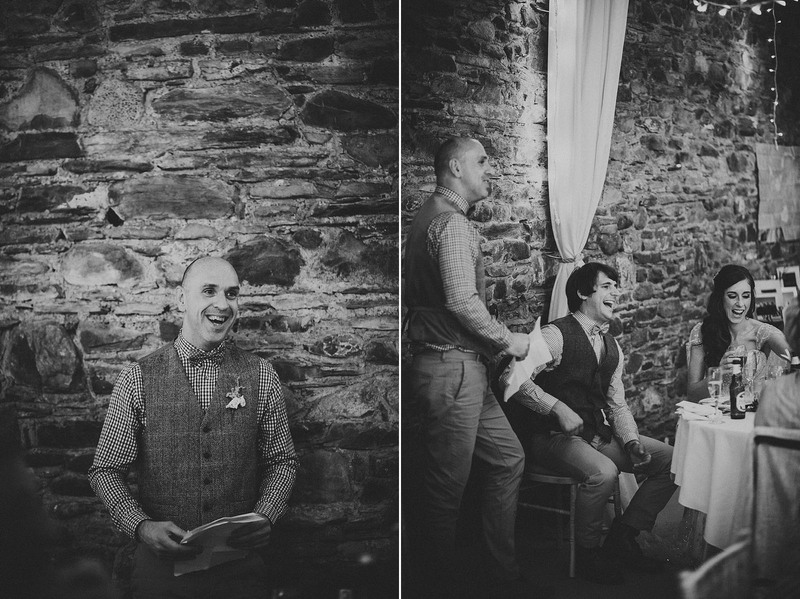 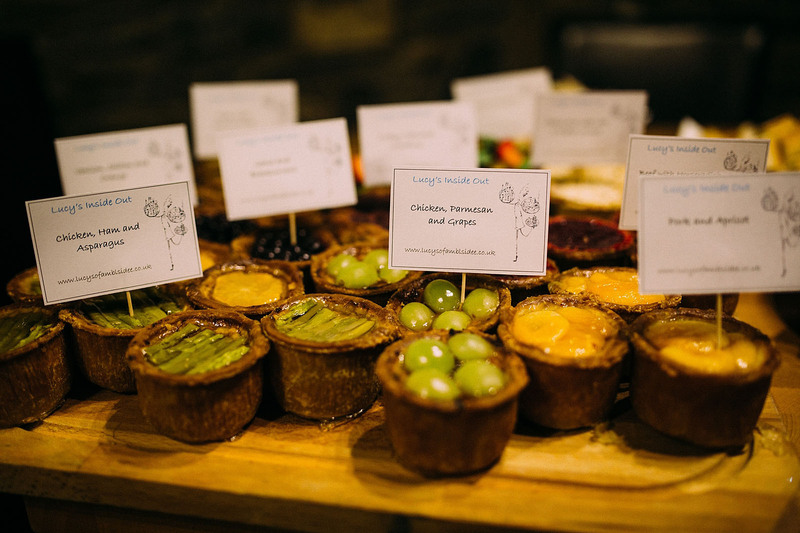 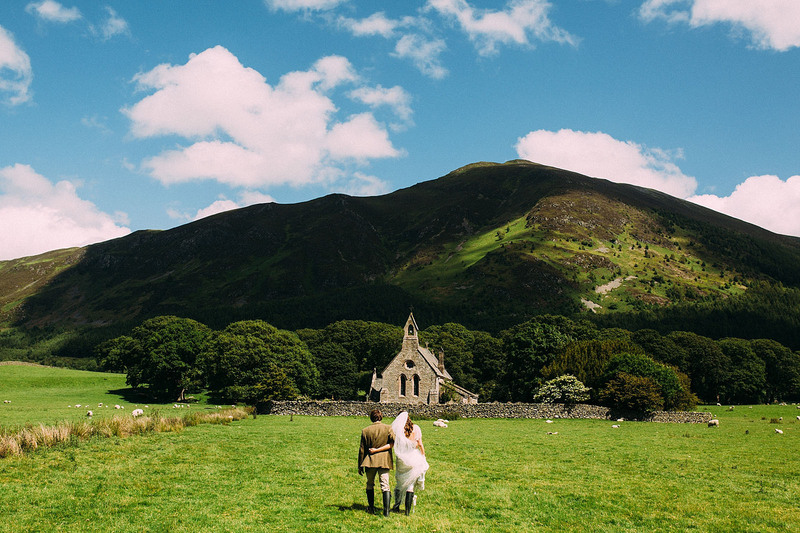 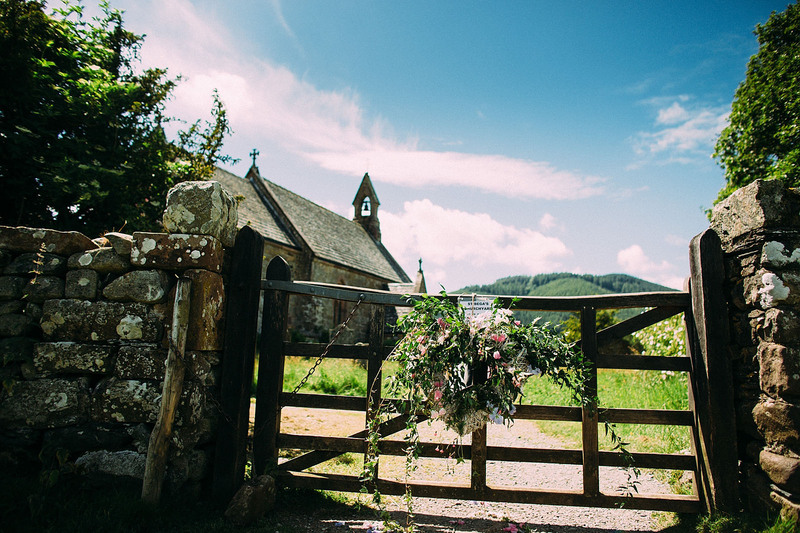 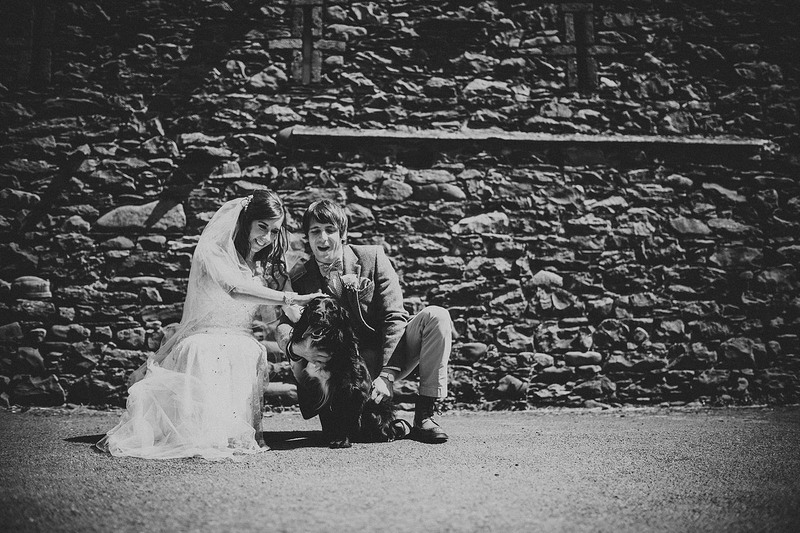 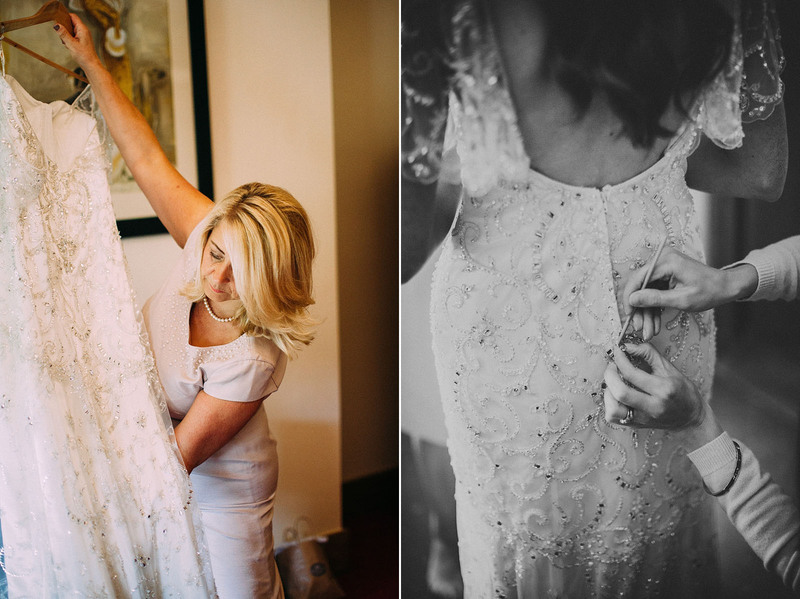 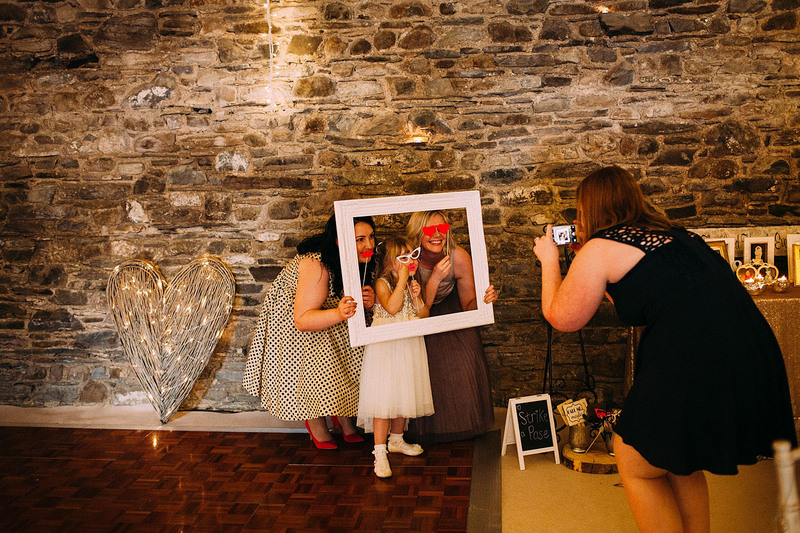 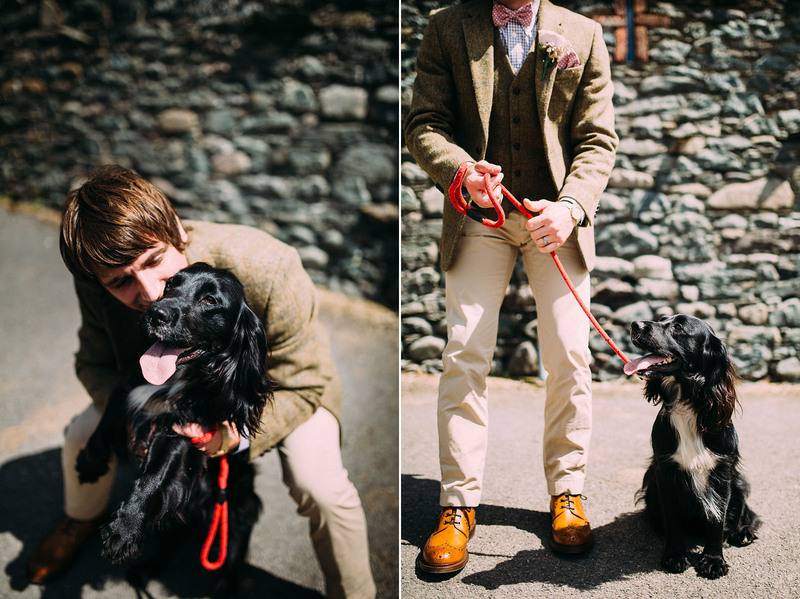 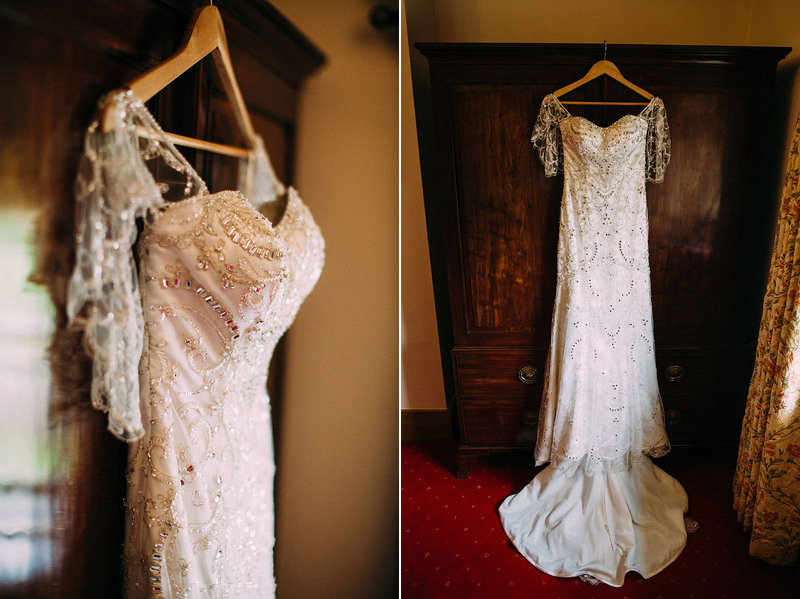 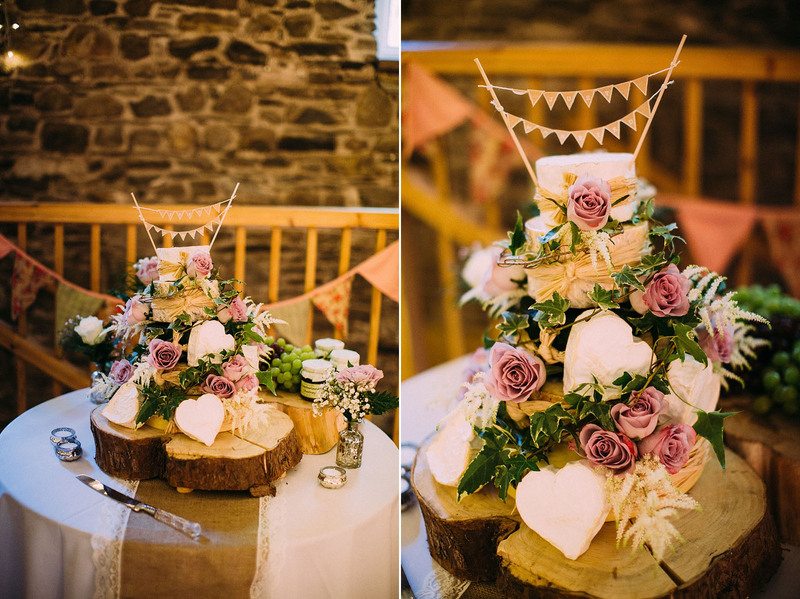 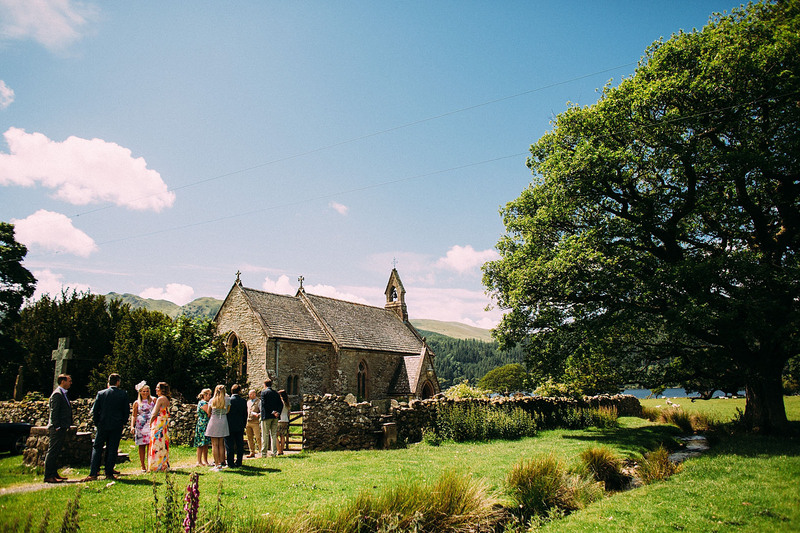 Nicola and Matt are a lovely pair, who planned their relaxed Lakes wedding to perfection. 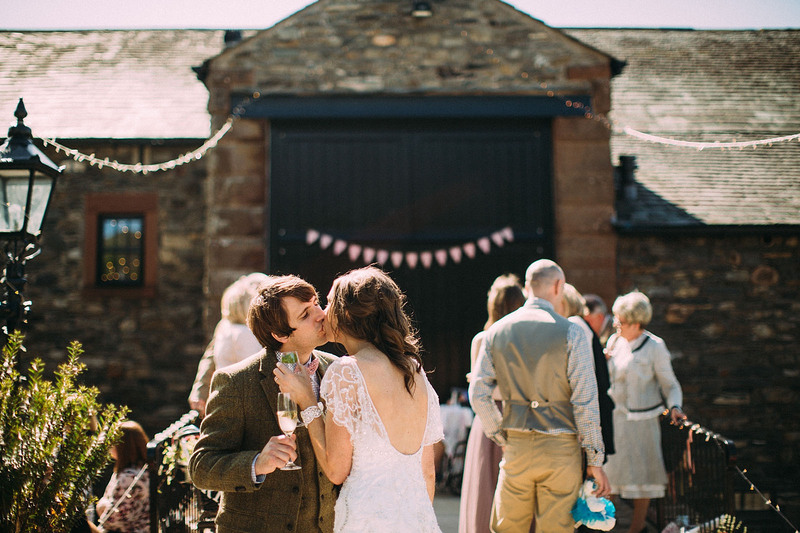 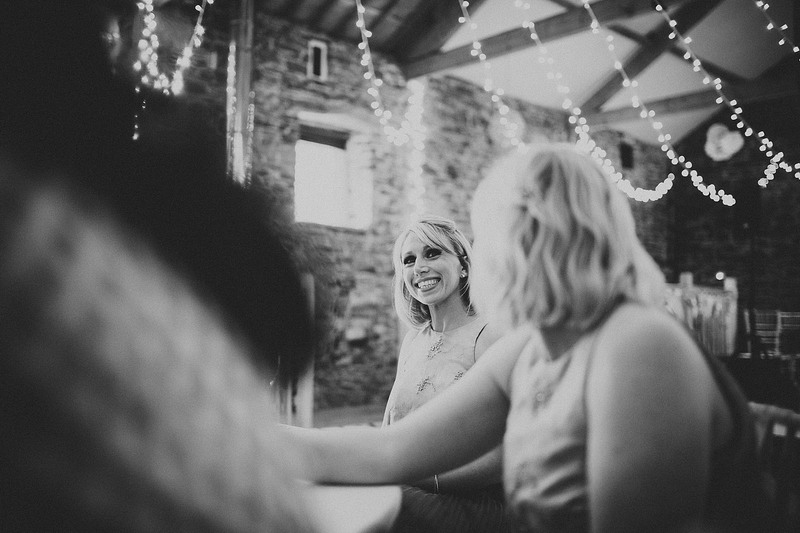 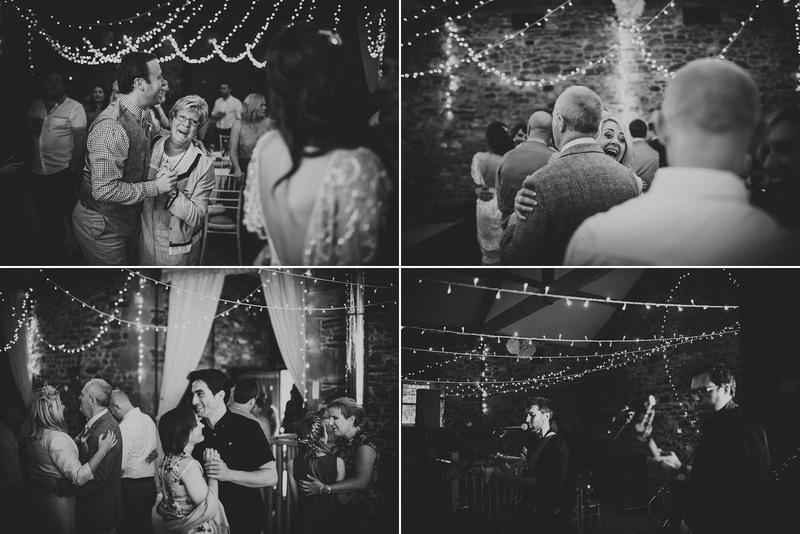 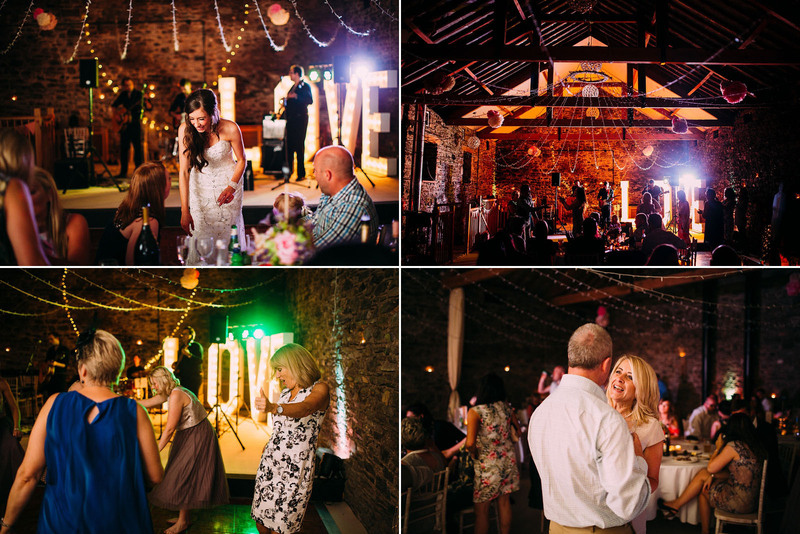 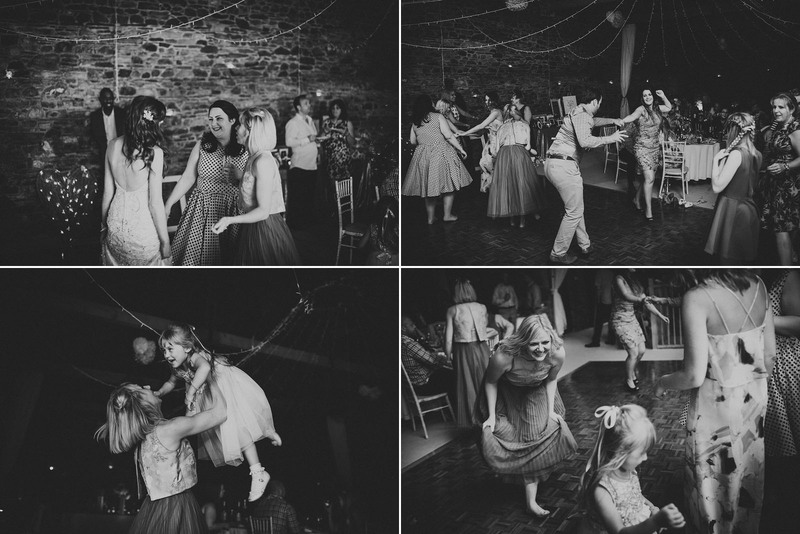 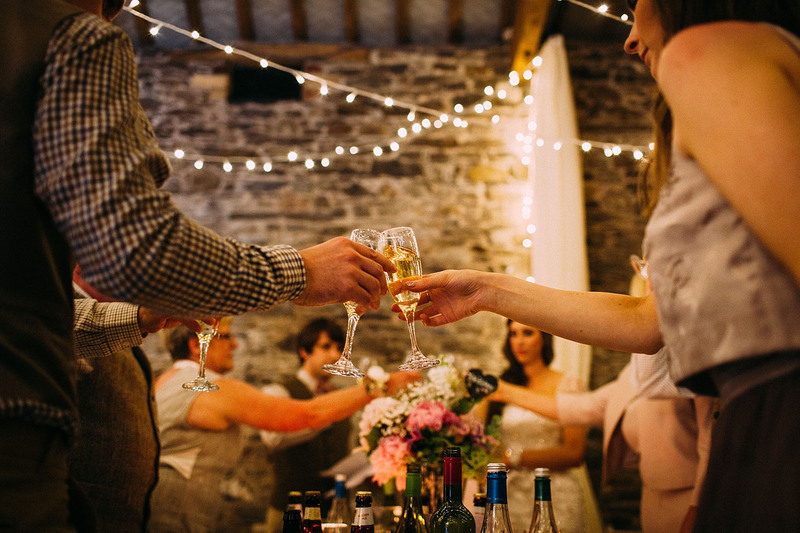 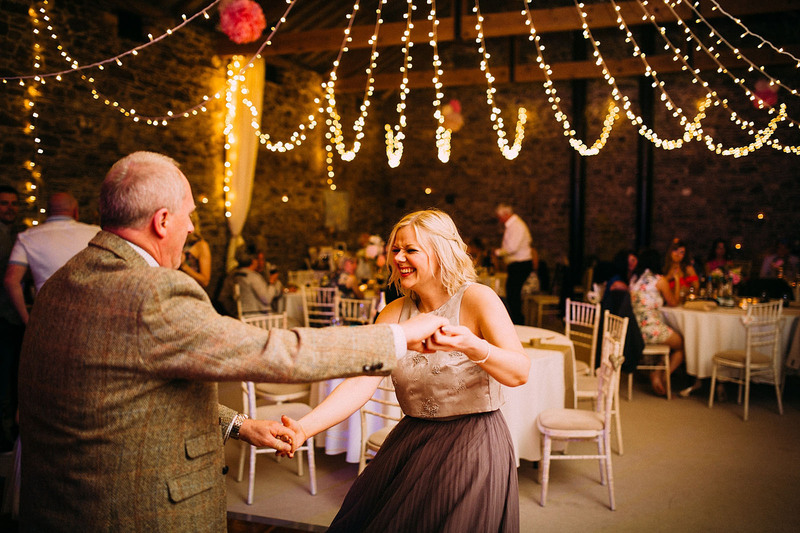 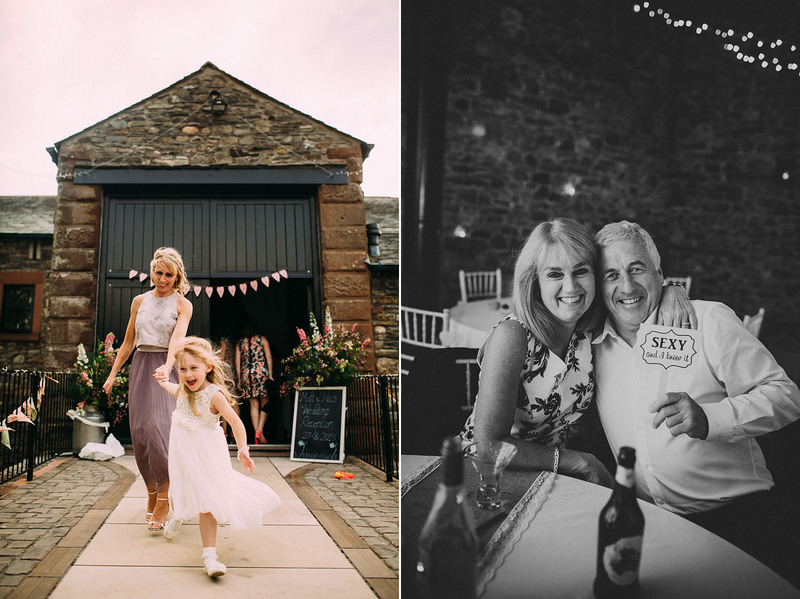 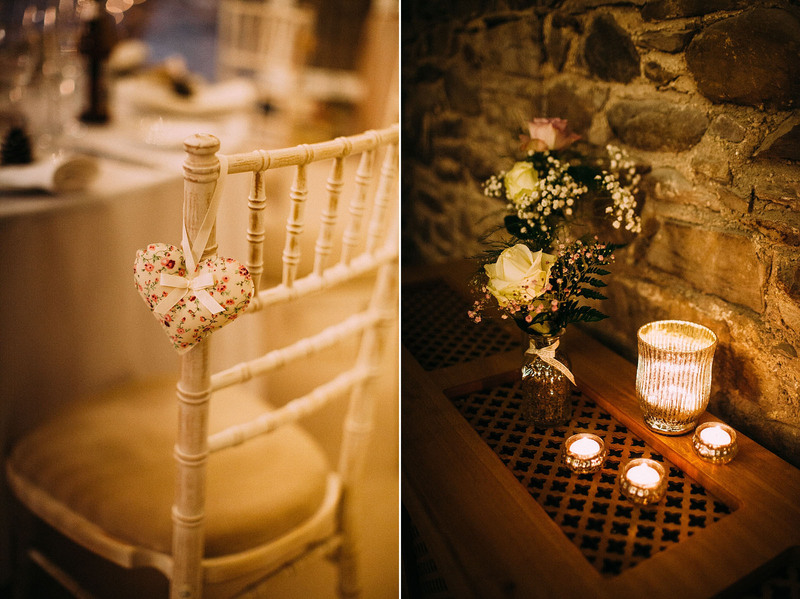 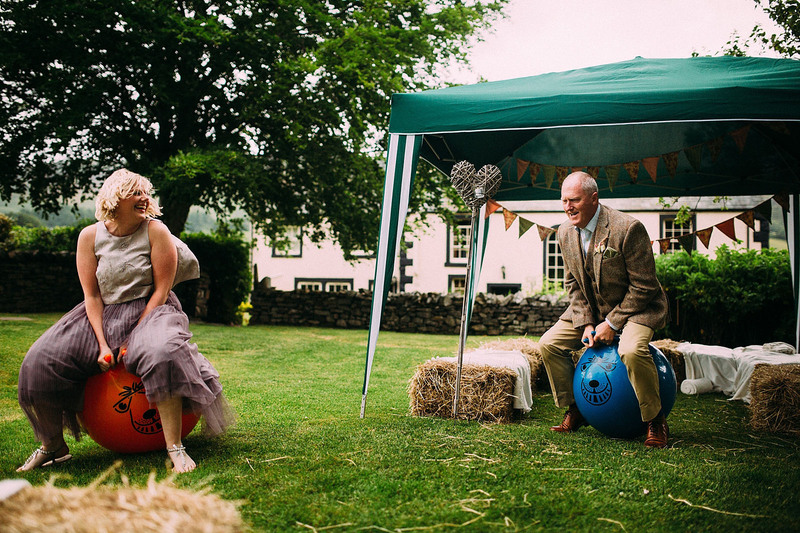 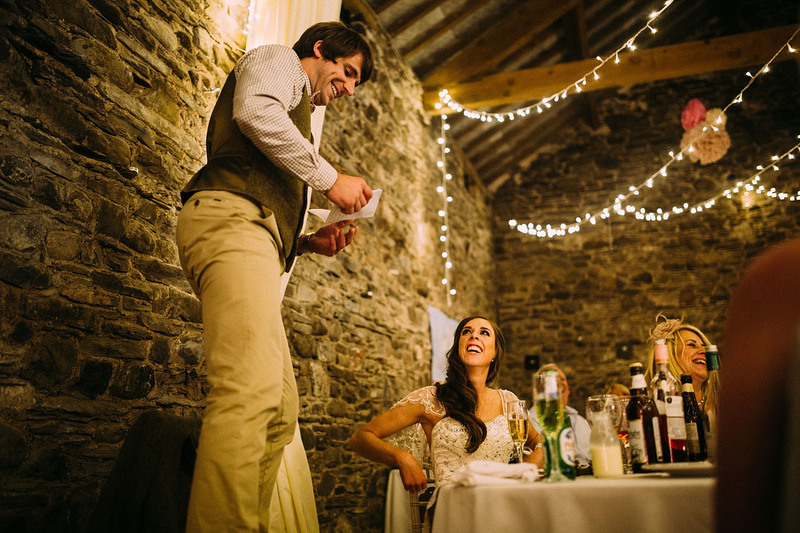 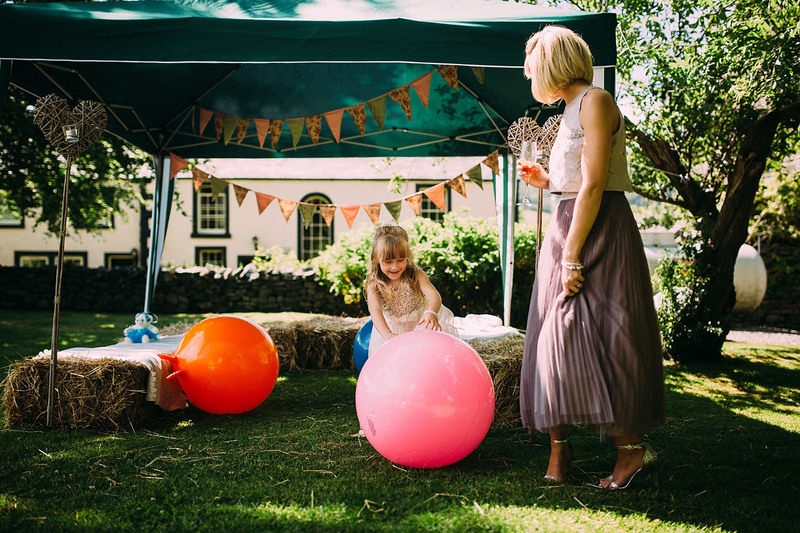 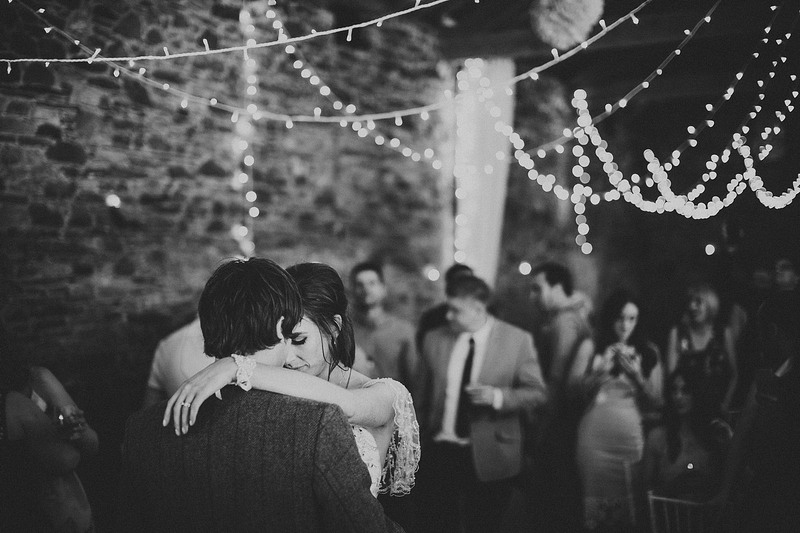 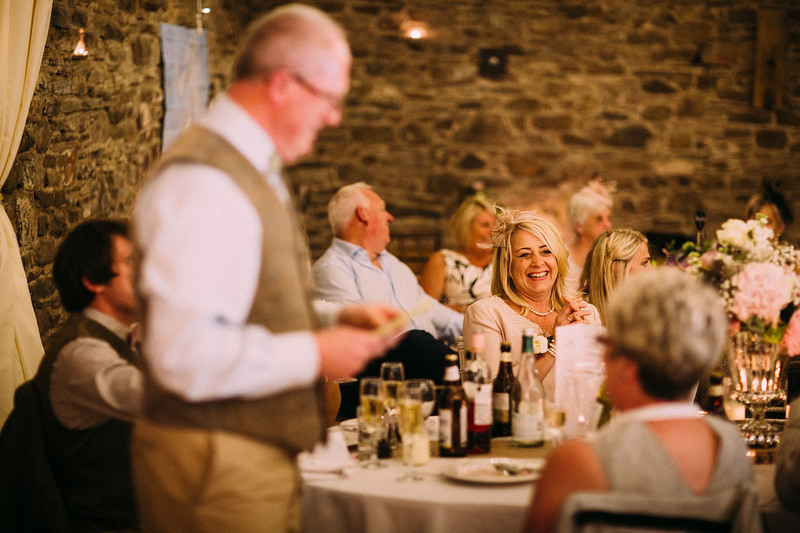 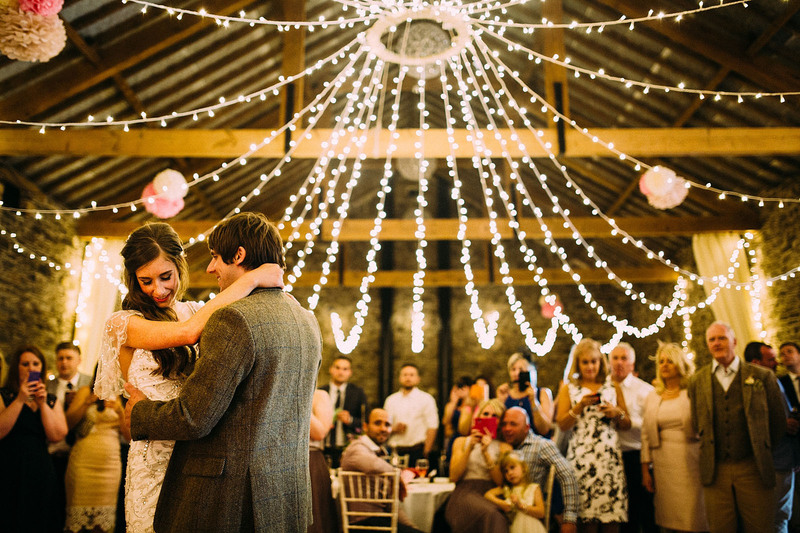 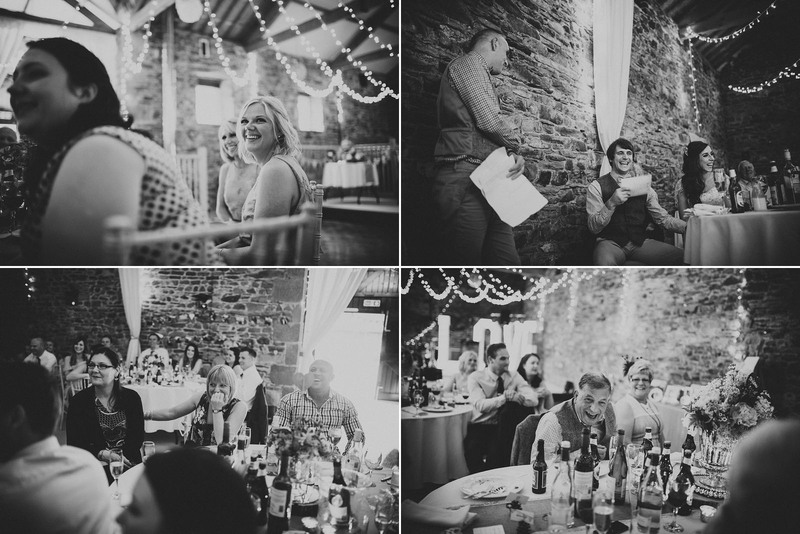 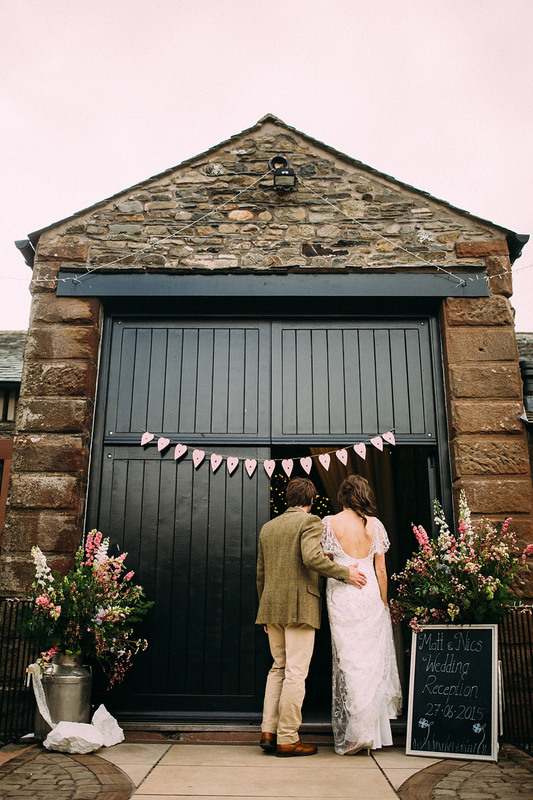 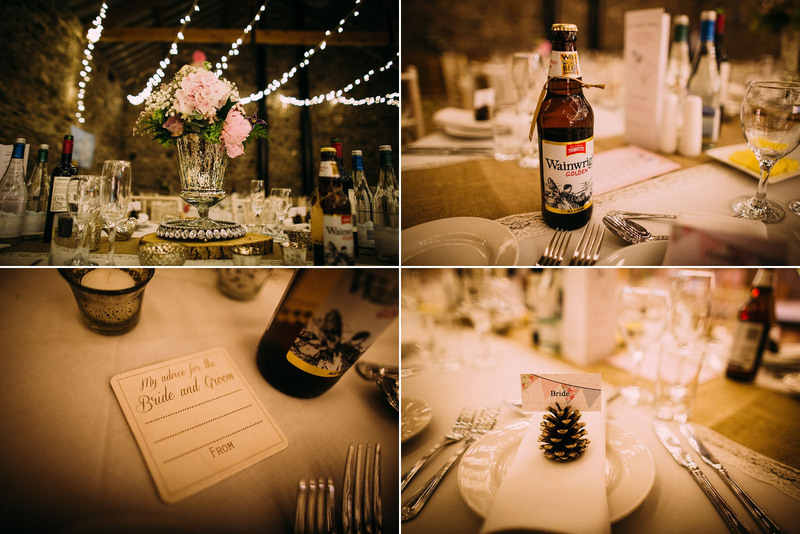 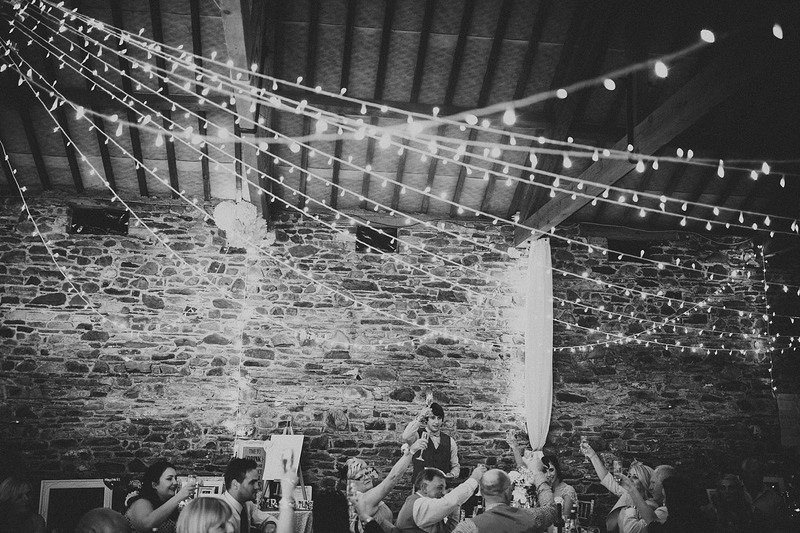 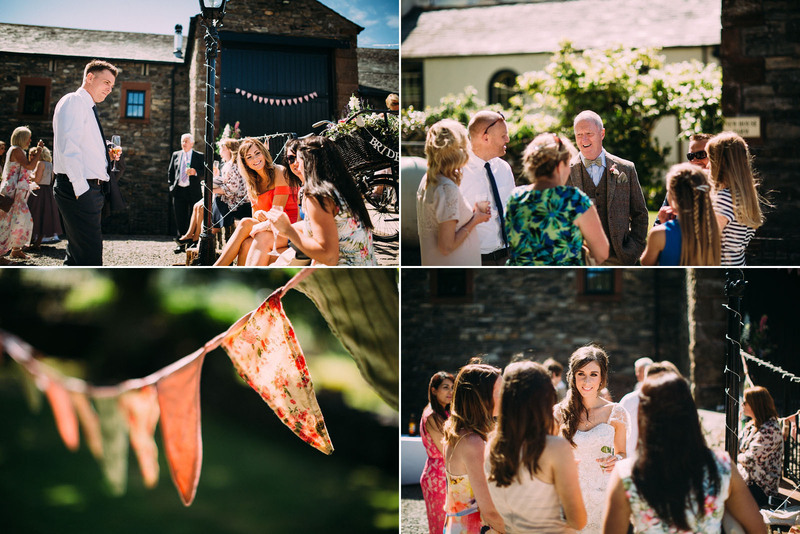 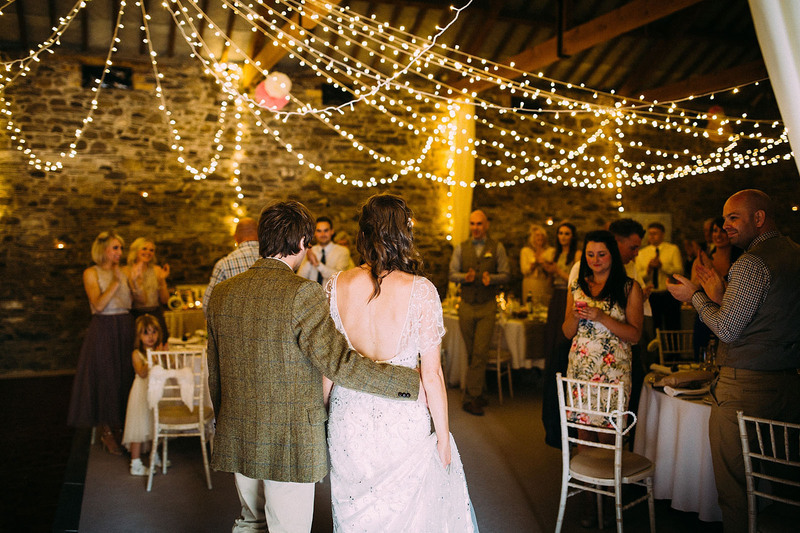 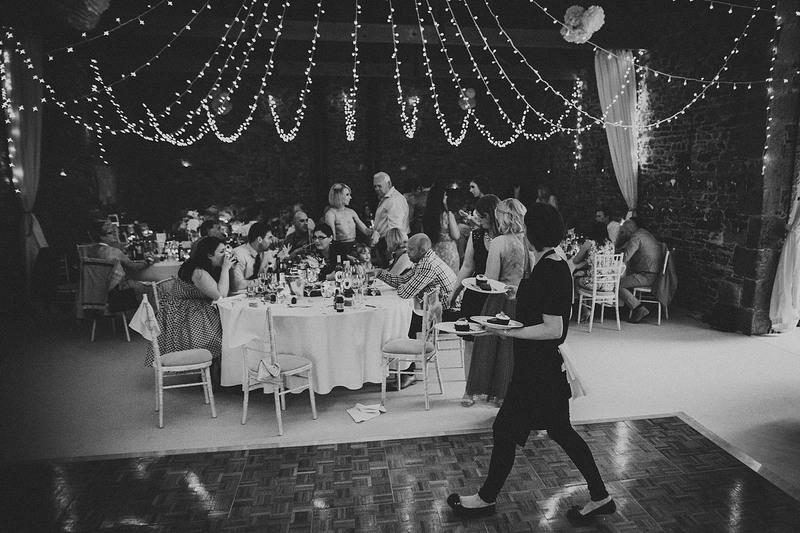 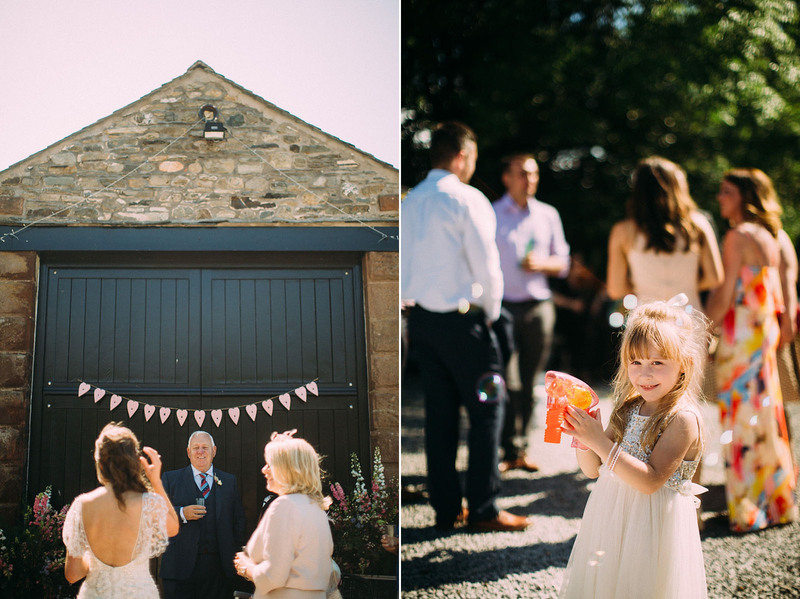 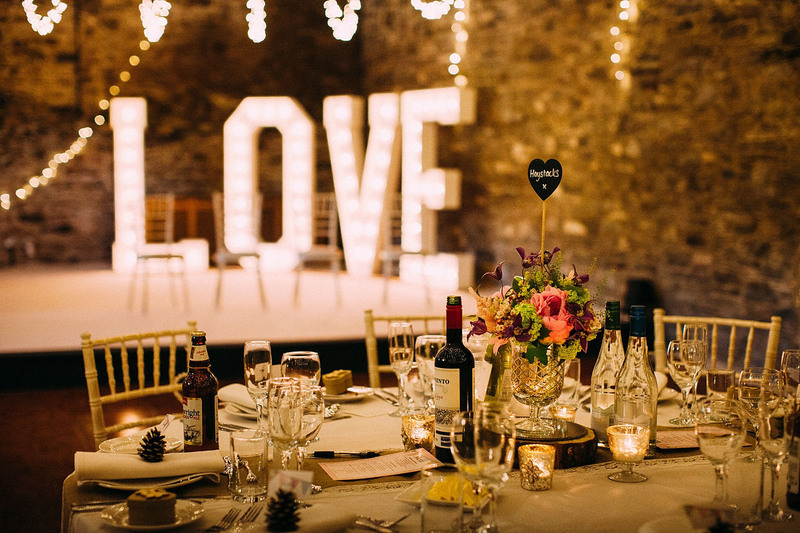 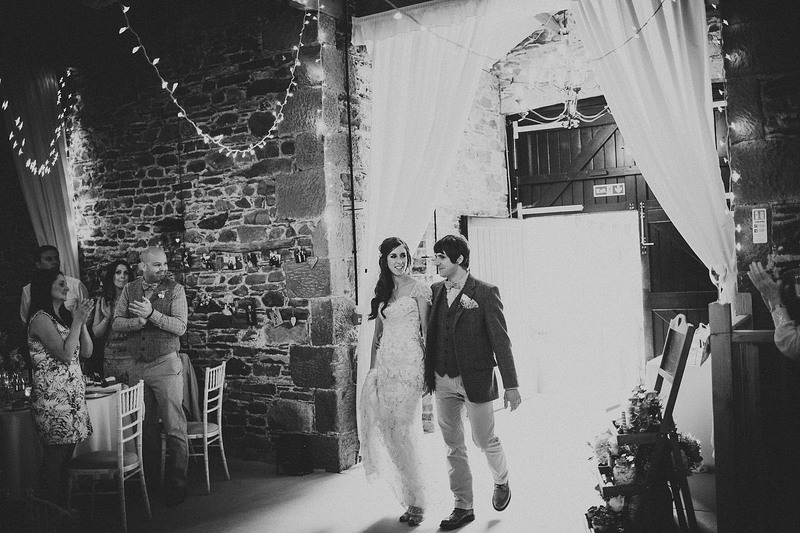 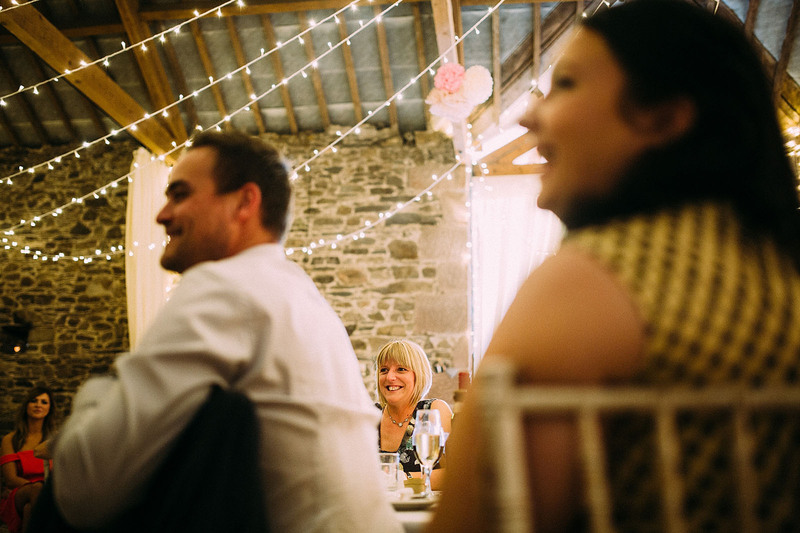 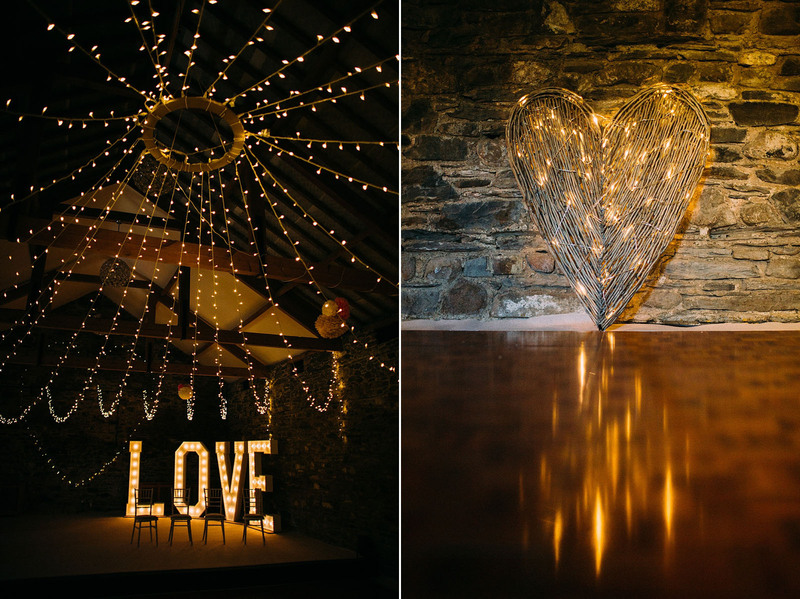 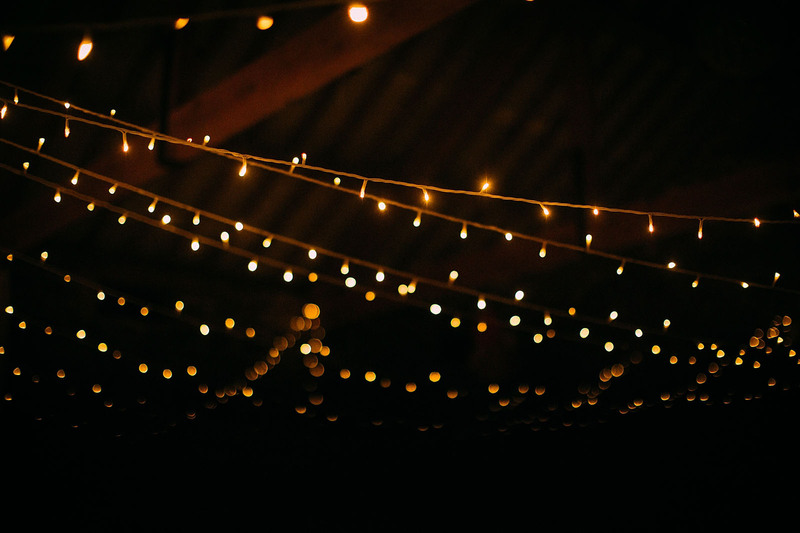 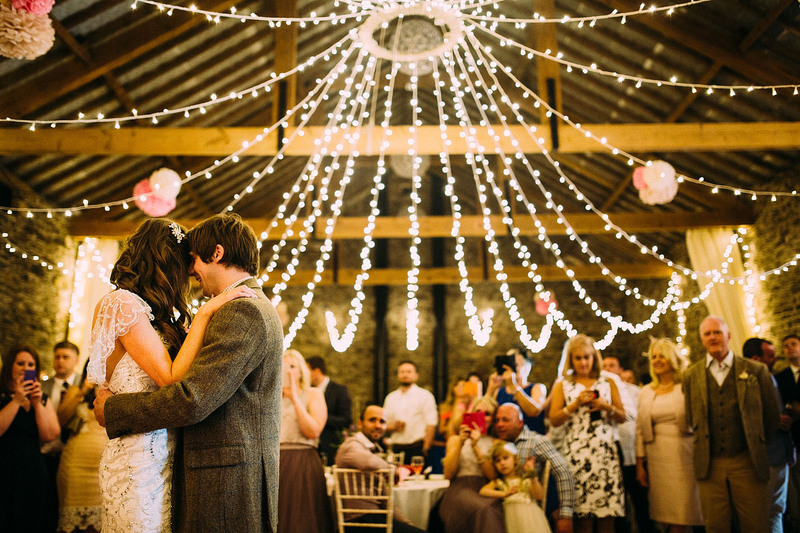 Guests enjoyed the sunshine, bounced on space hoppers, and ate copious amounts of cheese in the gorgeous barn (hello pretty fairy lights!). 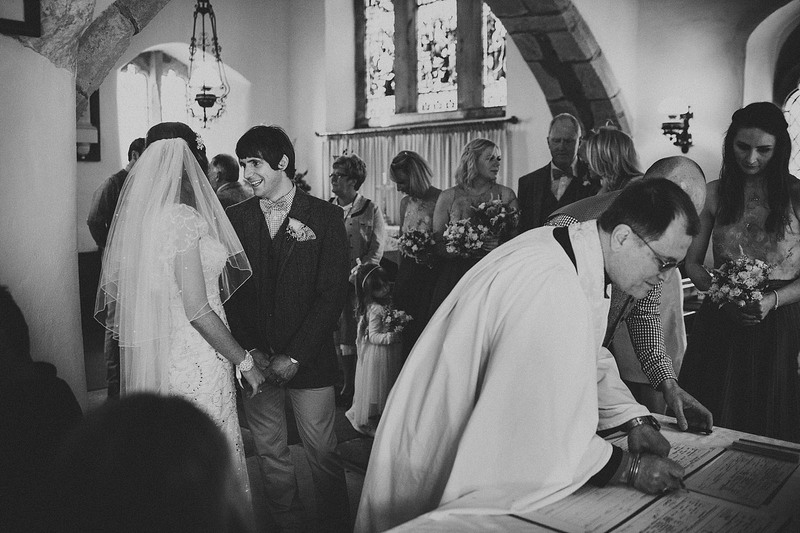 One of my favourite moments was at the end of the ceremony when instead of a traditional hymn everyone sang ‘All you need is love’ by the Beatles. 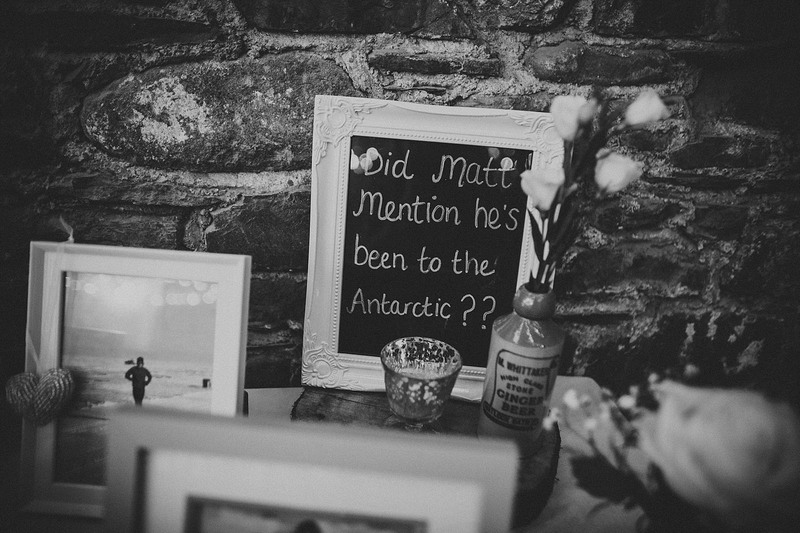 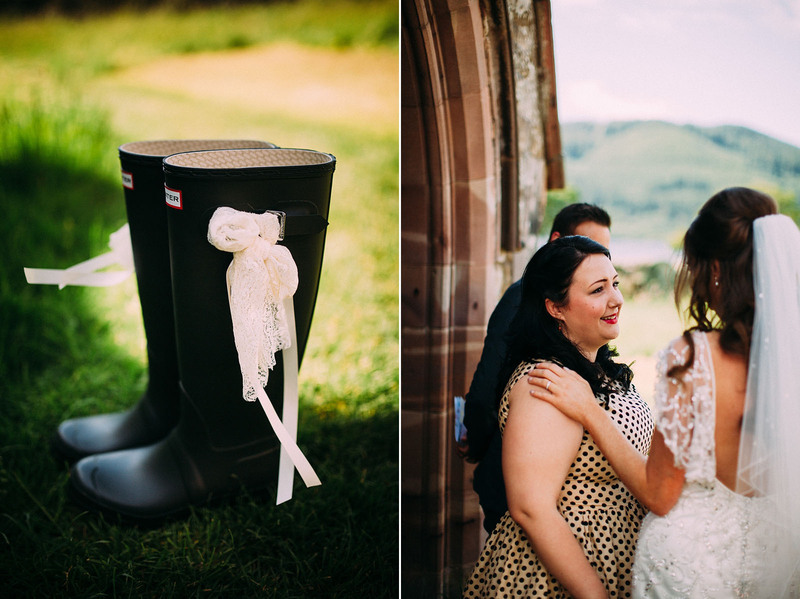 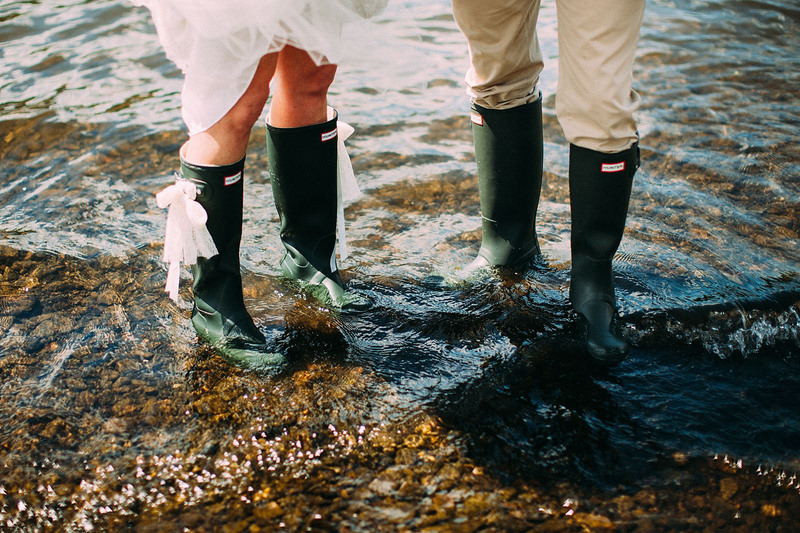 Nicola is a gem; any bride who will happily pull on her wellies and wade through a stream in her wedding dress gets a gold star from me 🙂 And what can I say about Matt…he’s been to the Antarctic you know, that’s pretty cool!